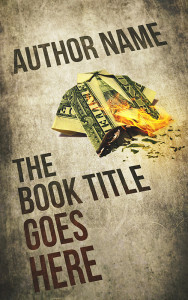 It’s fair to say that most authors don’t get into the writing game for the Scrooge McDuck ballrooms of cash. 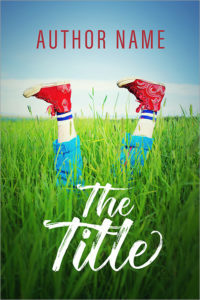 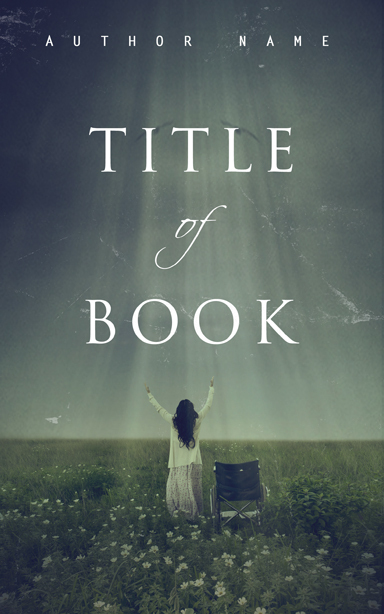 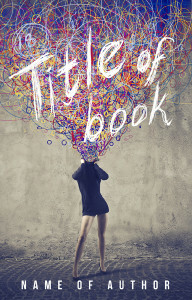 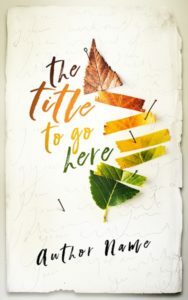 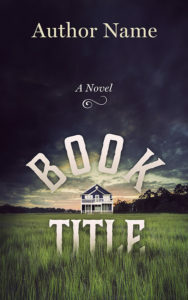 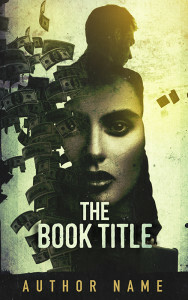 More often it’s simply a deep love of the written word that leads would-be authors to produce their debut book, with money no more than an afterthought. 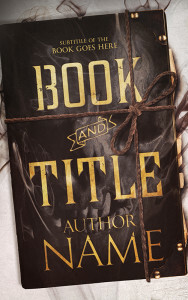 But here at Damonza we don’t believe that a limited budget should prohibit a writer from fitting their tome with a professional-level cover. 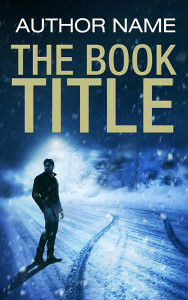 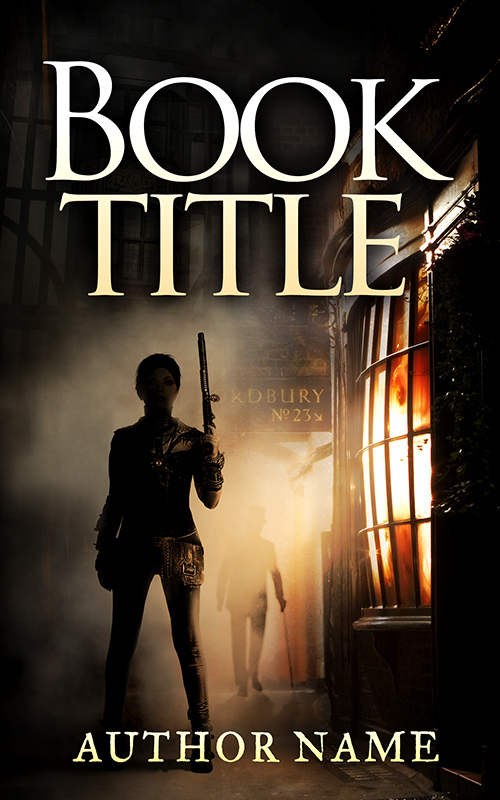 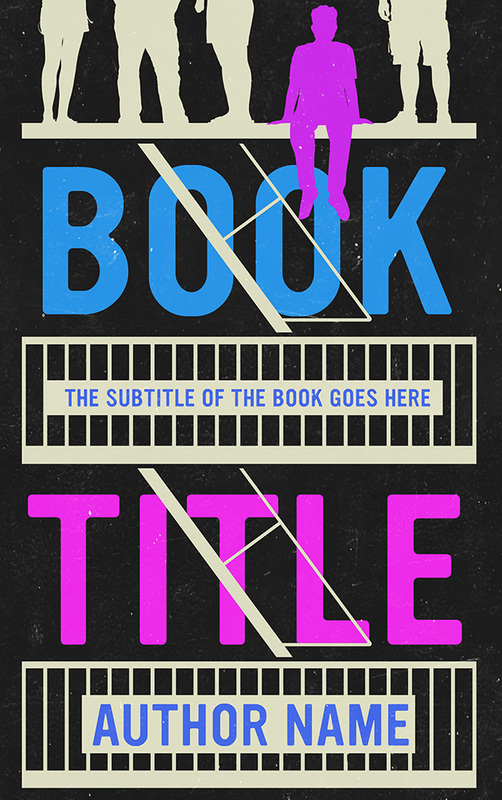 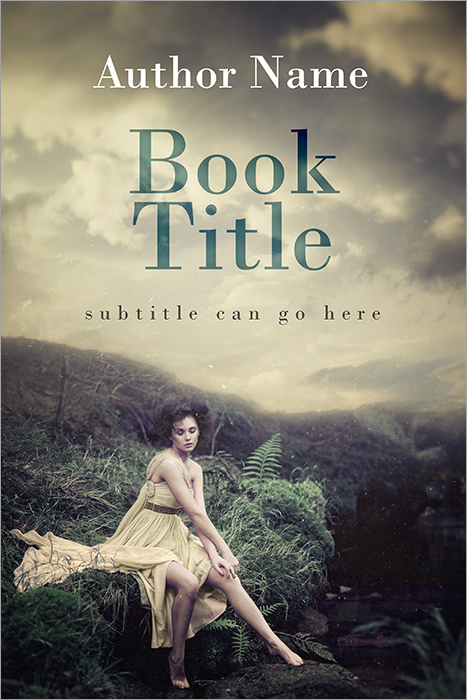 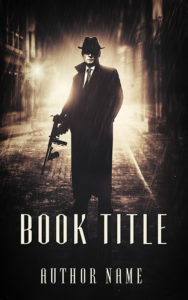 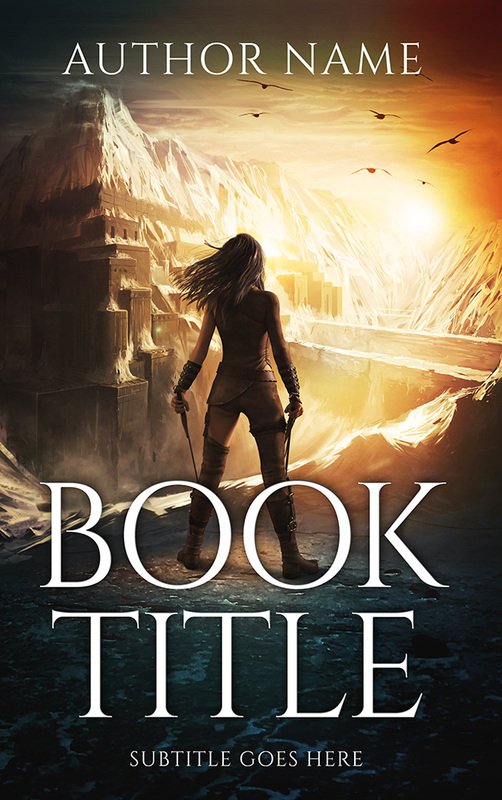 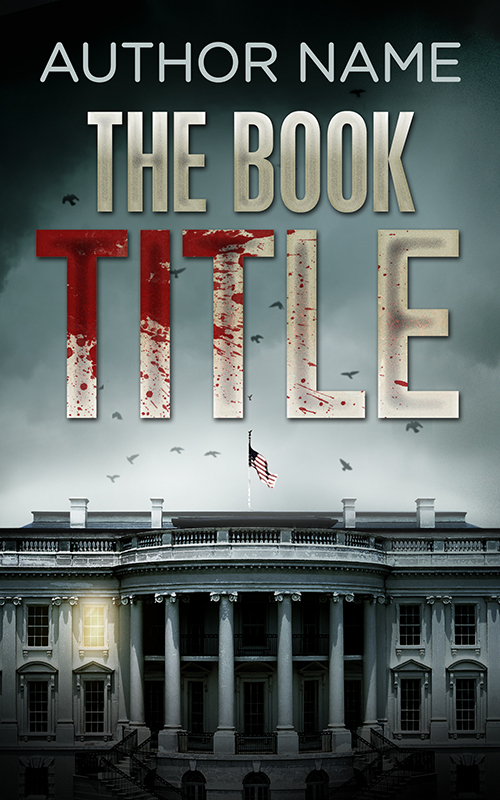 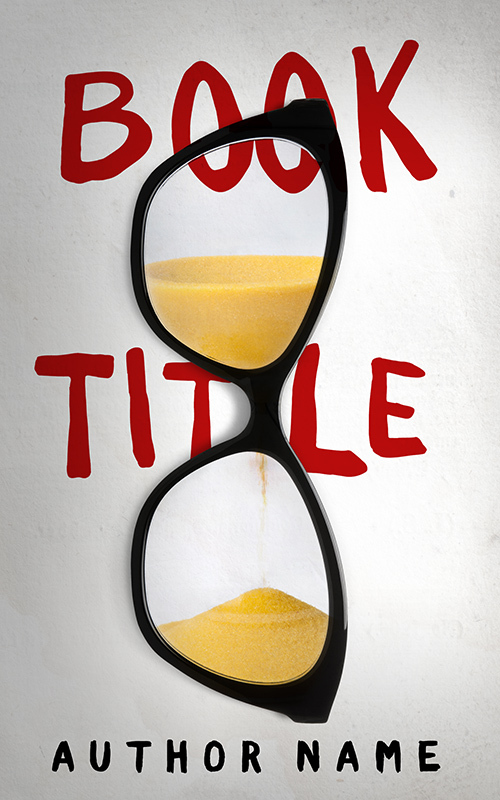 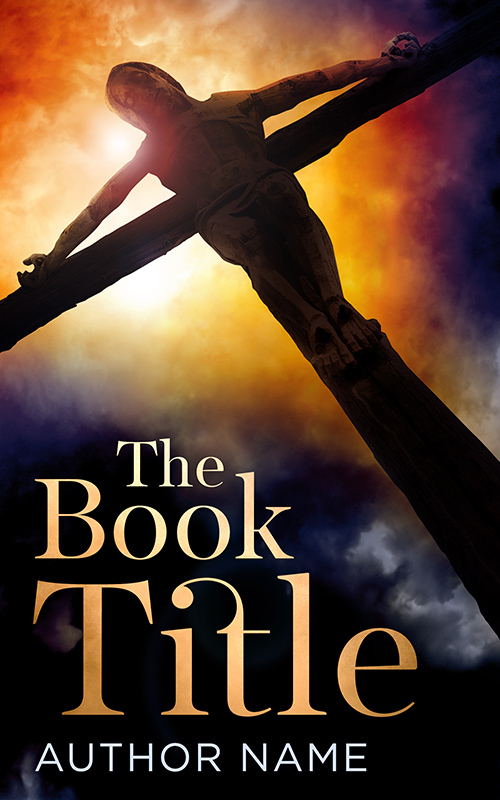 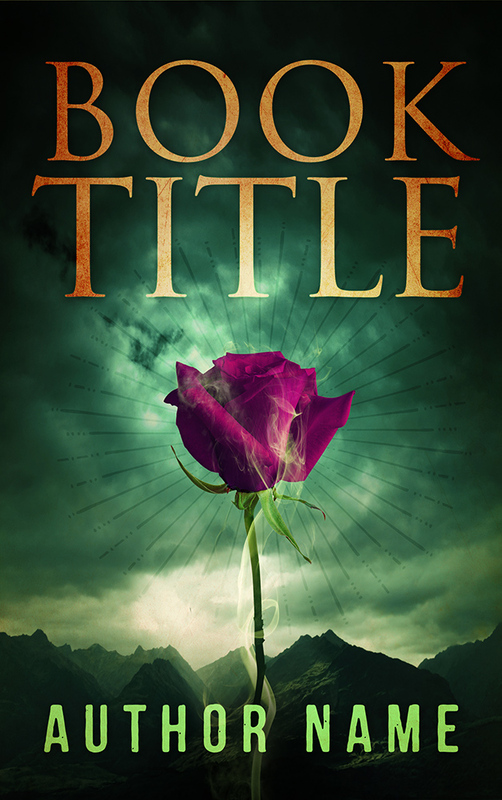 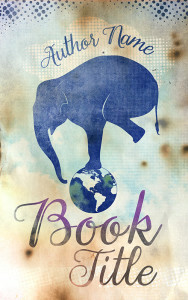 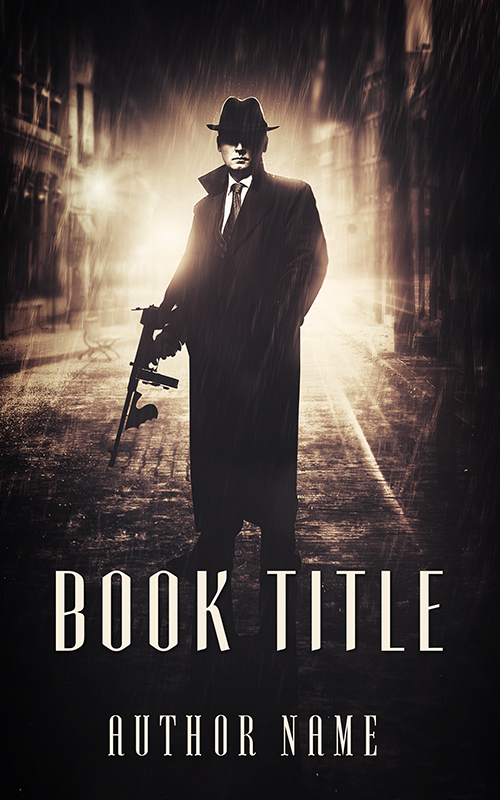 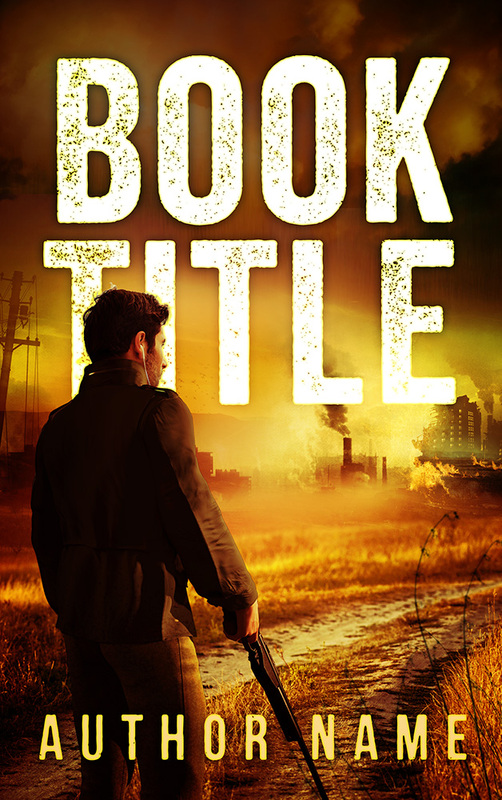 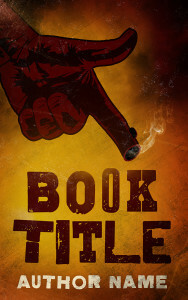 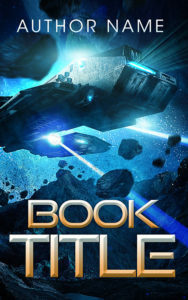 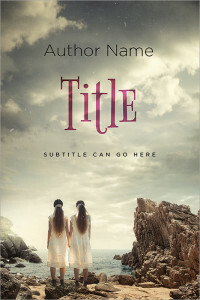 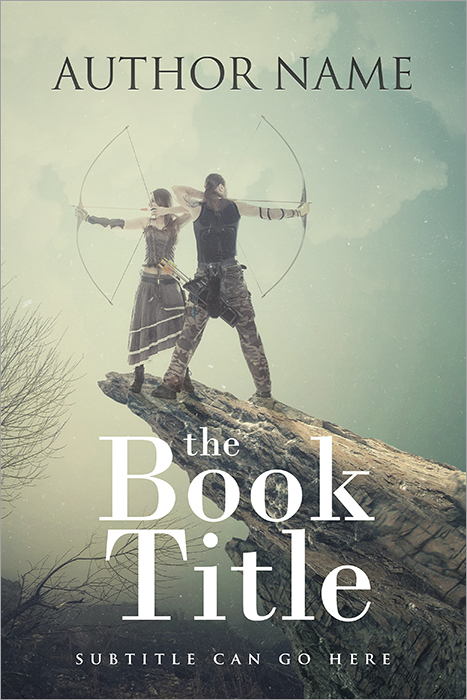 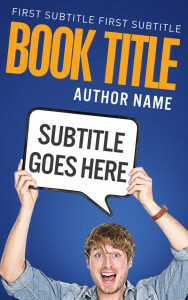 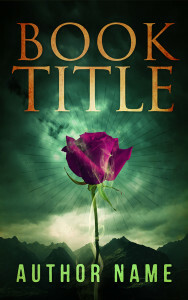 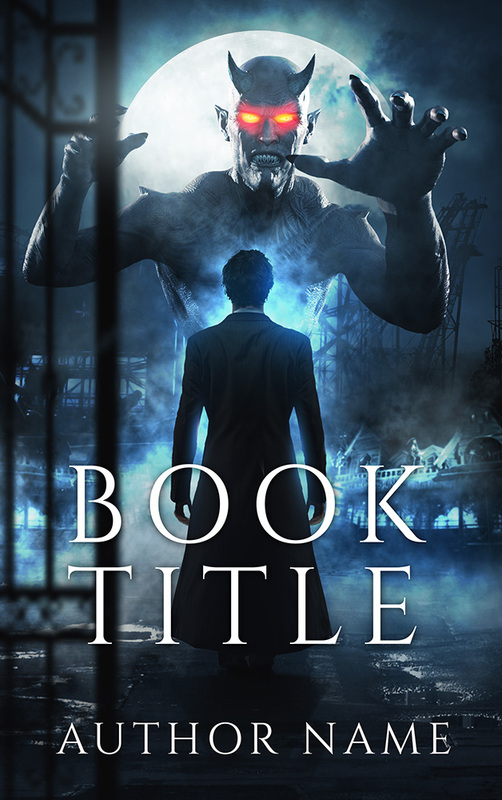 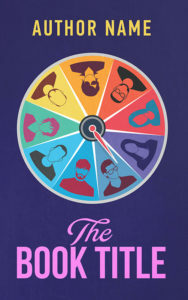 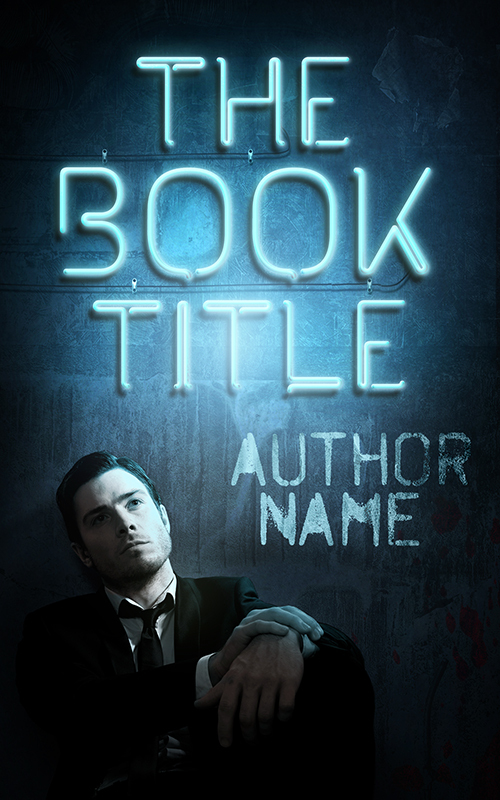 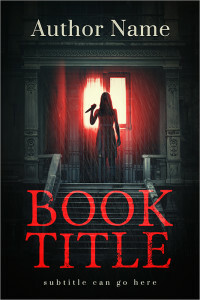 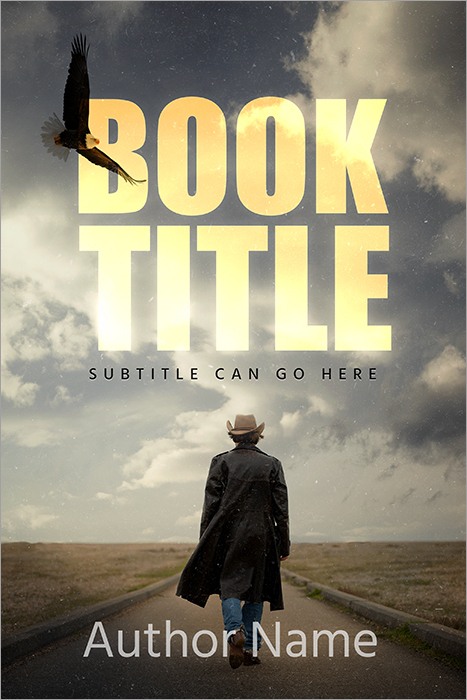 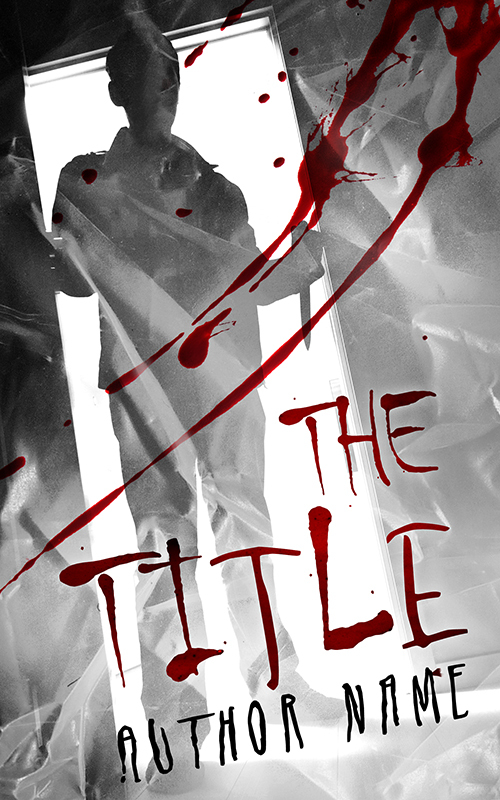 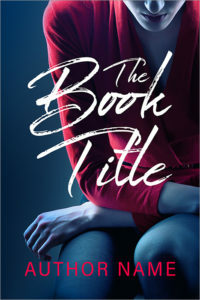 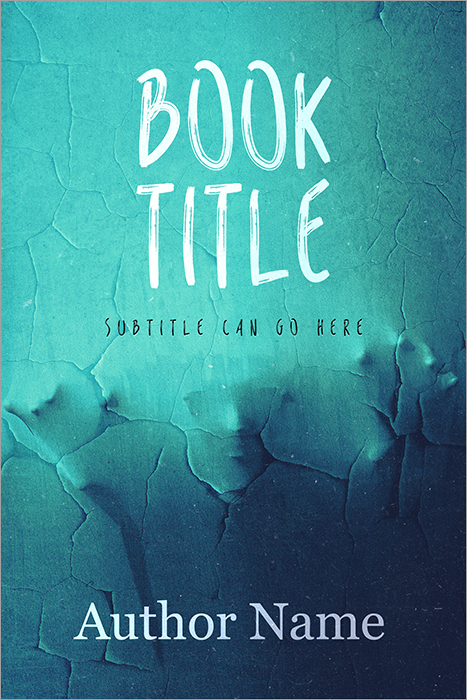 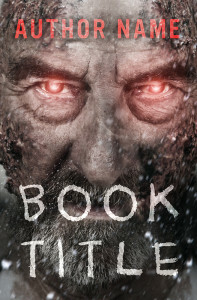 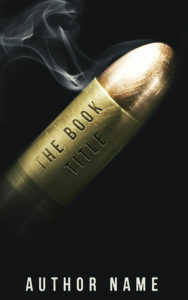 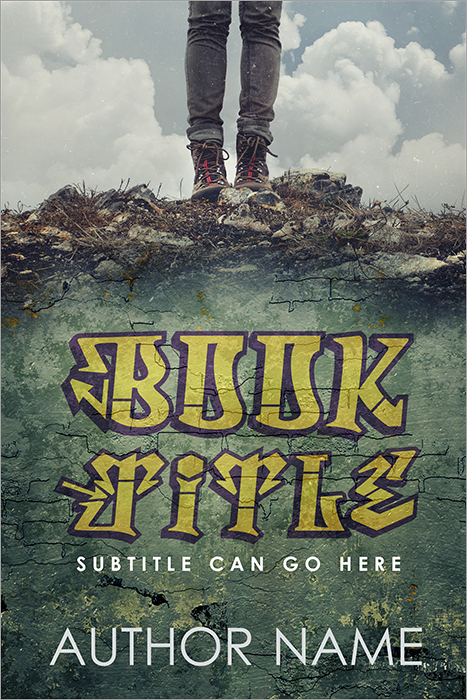 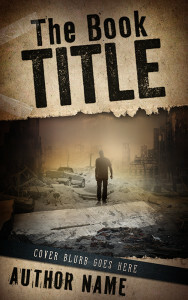 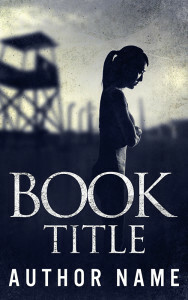 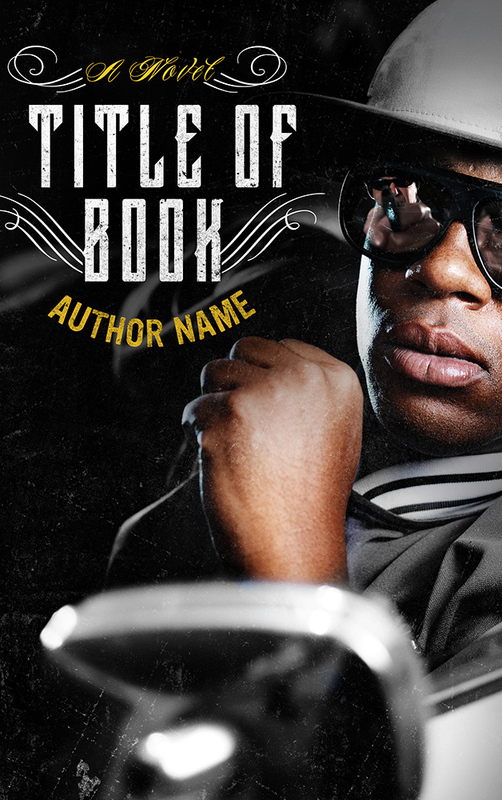 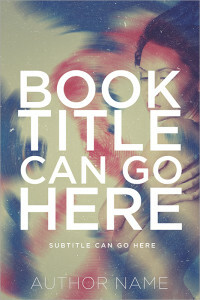 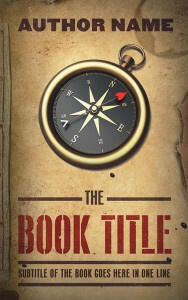 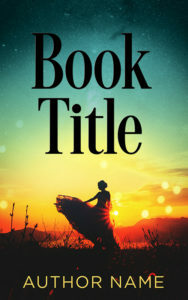 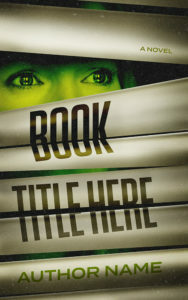 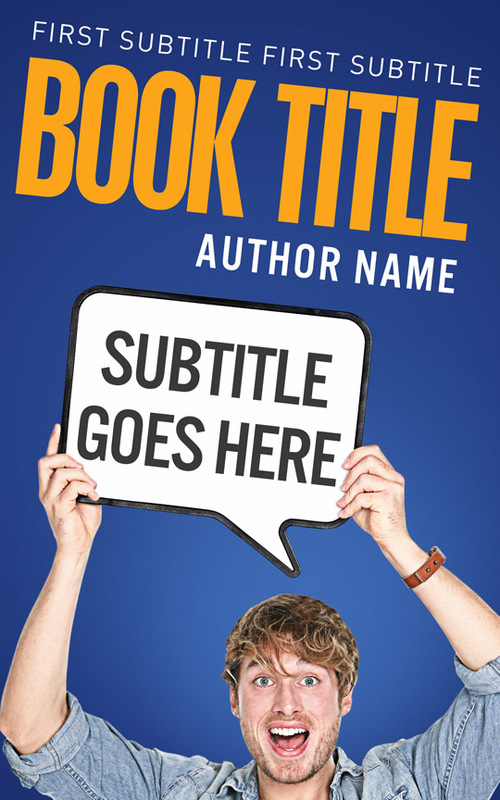 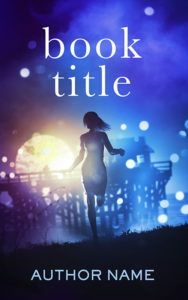 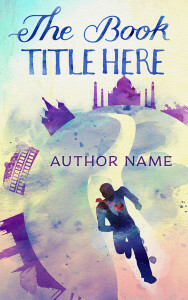 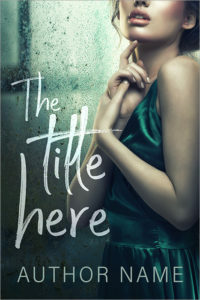 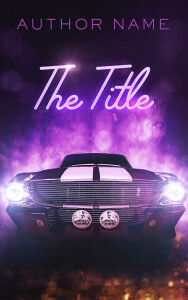 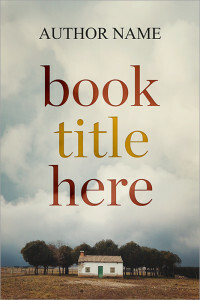 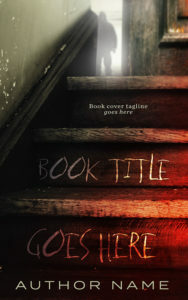 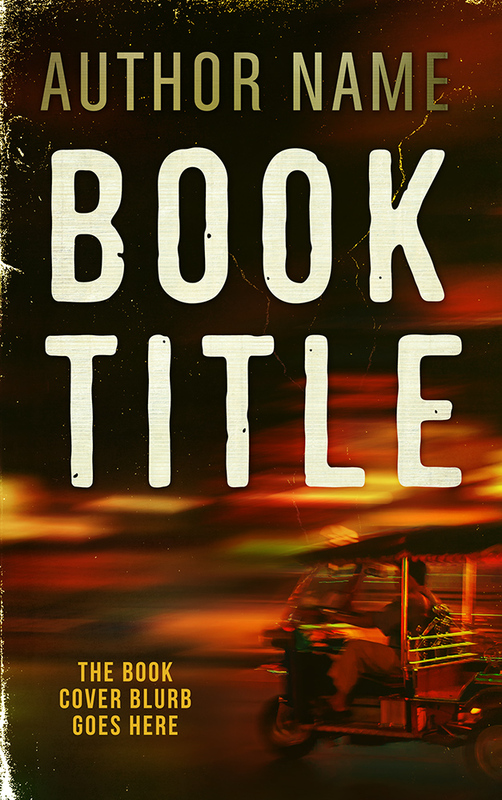 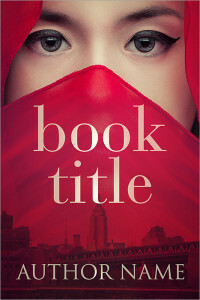 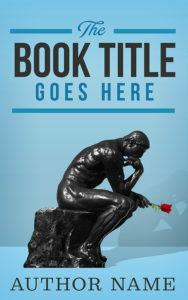 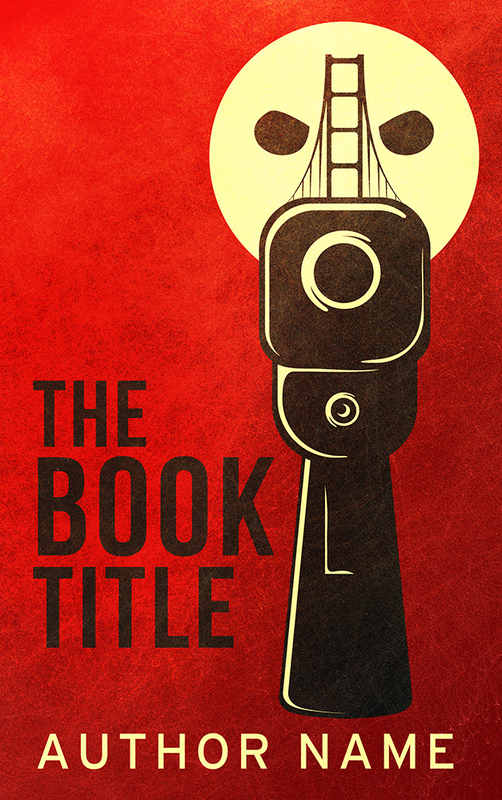 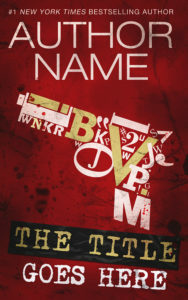 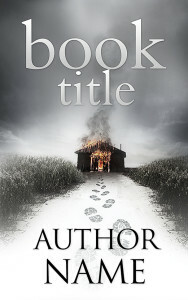 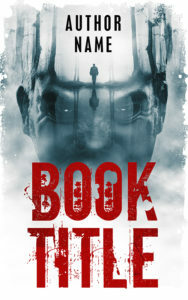 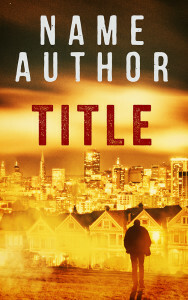 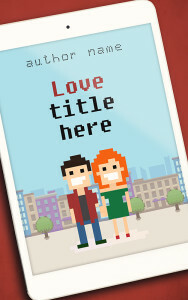 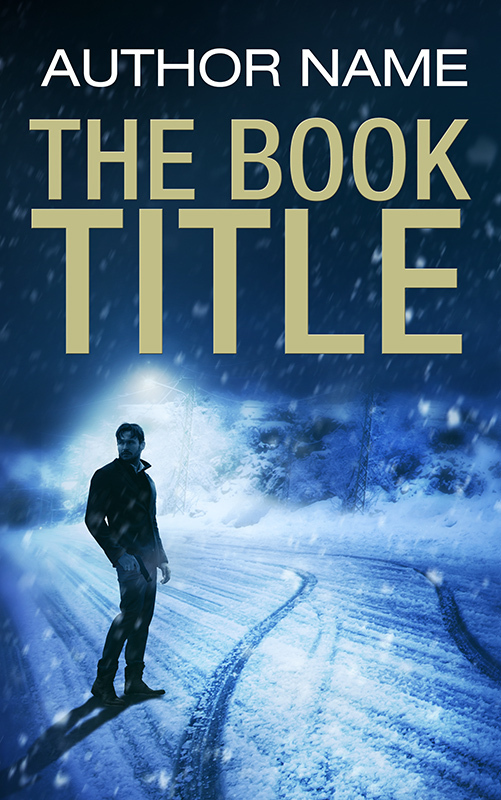 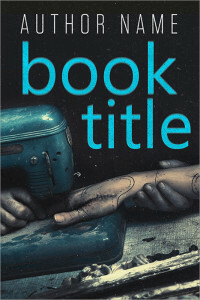 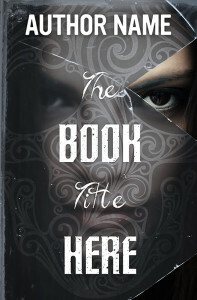 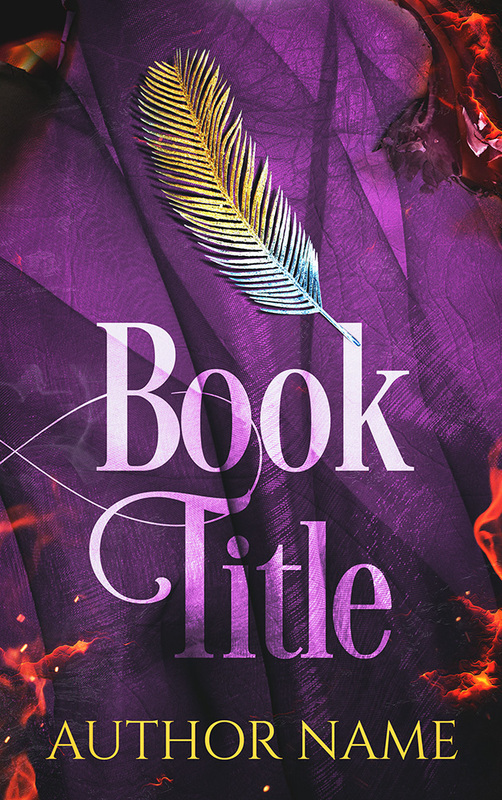 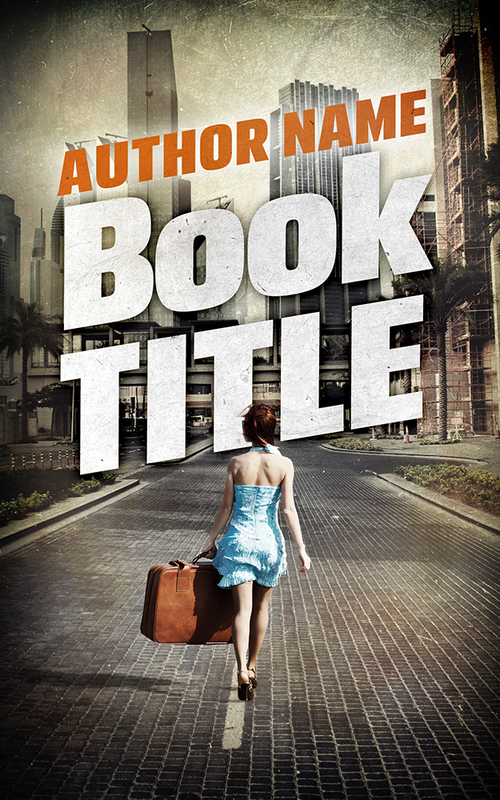 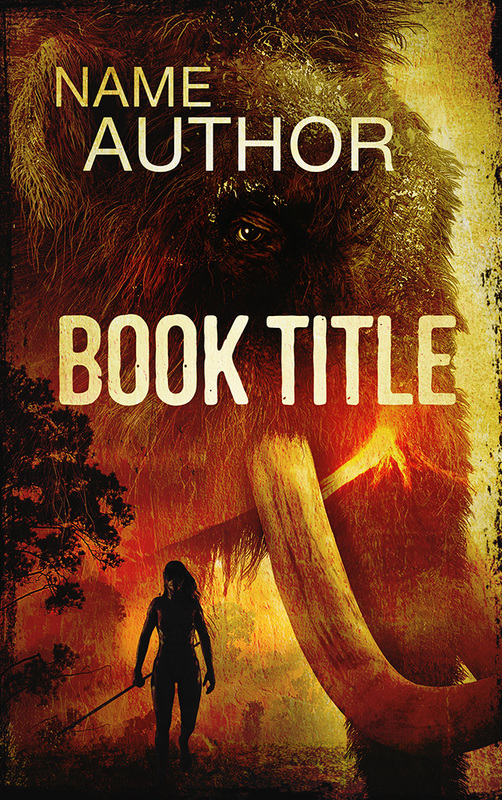 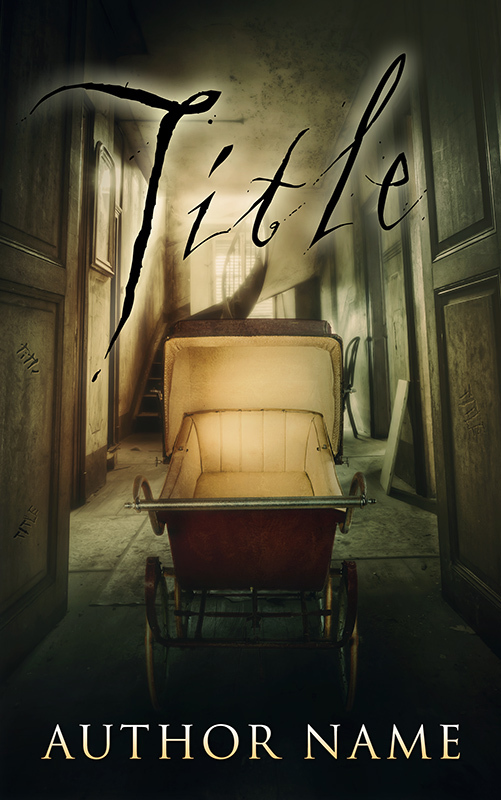 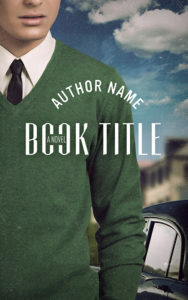 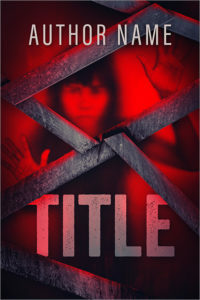 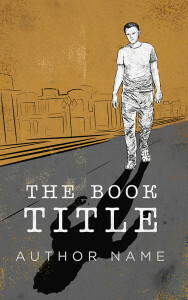 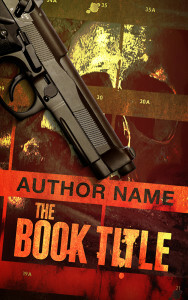 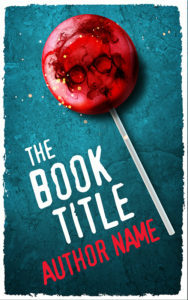 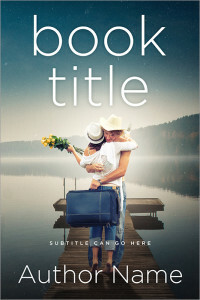 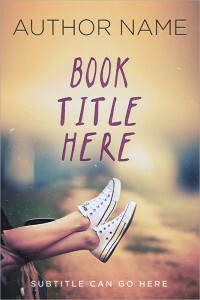 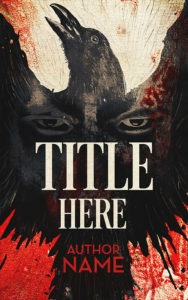 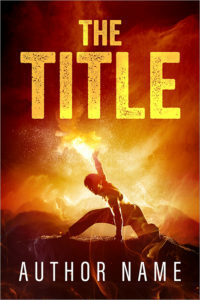 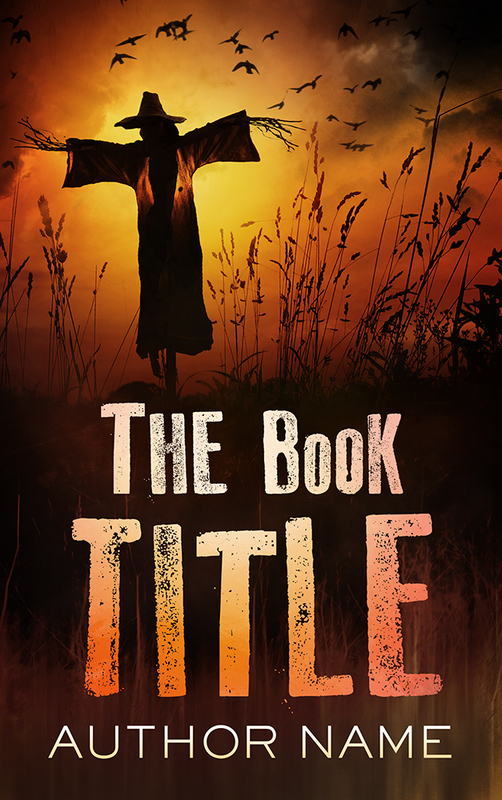 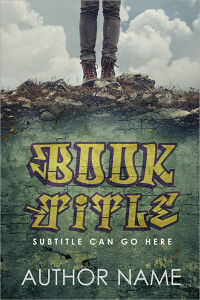 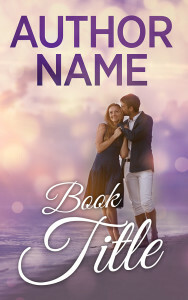 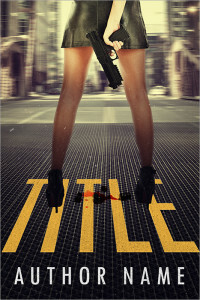 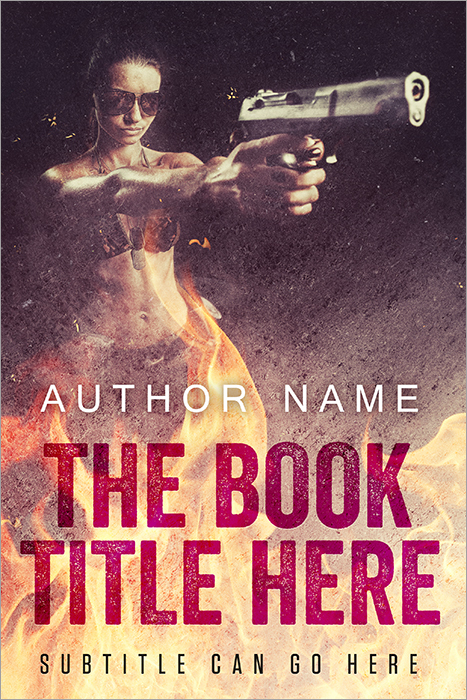 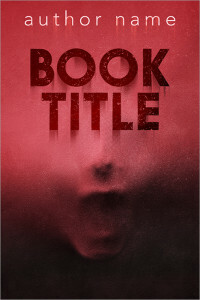 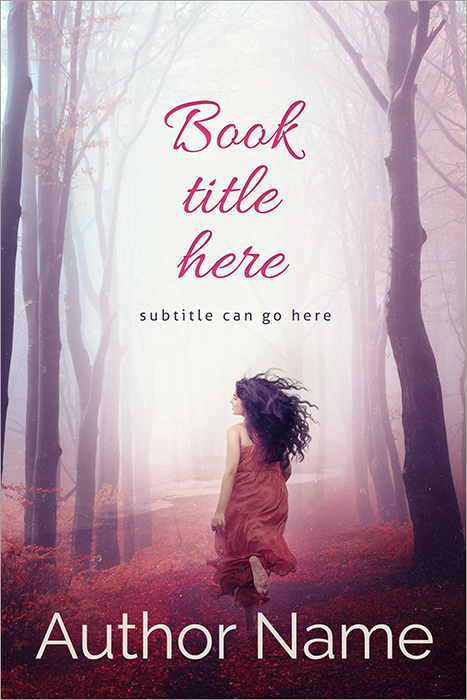 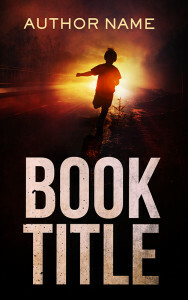 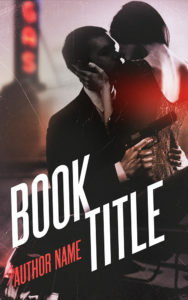 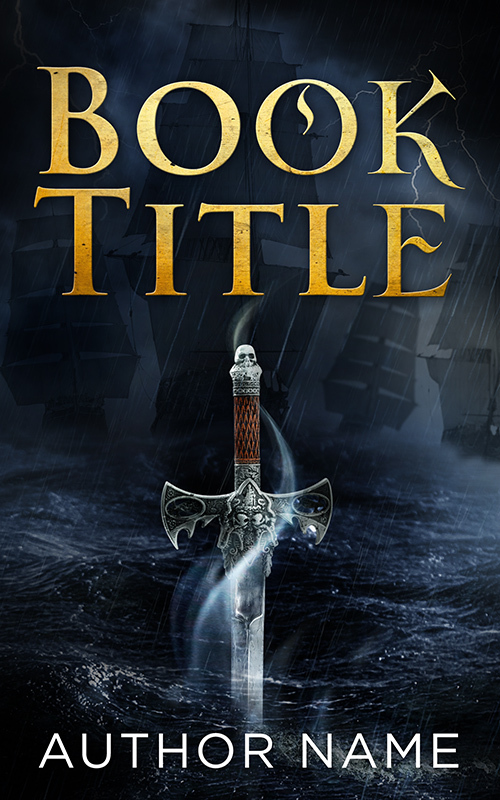 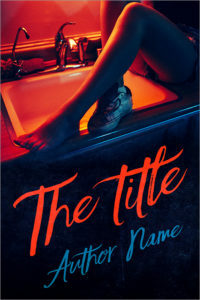 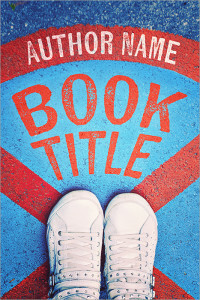 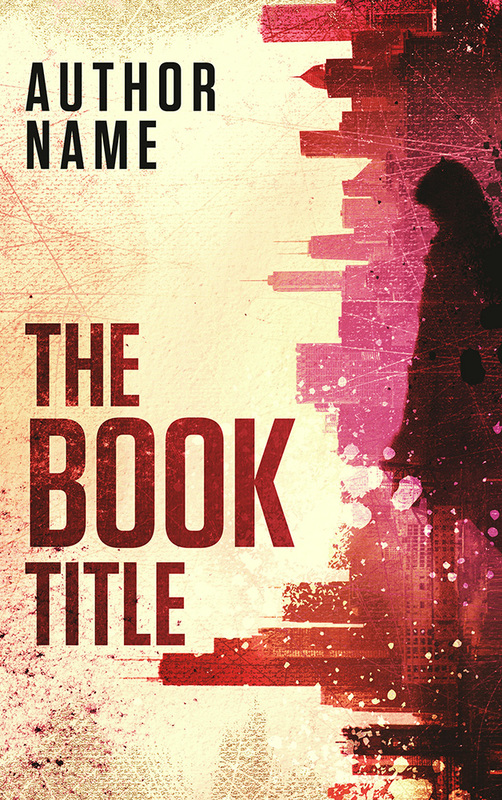 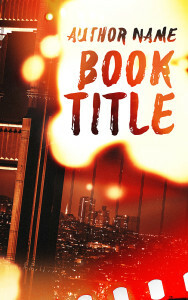 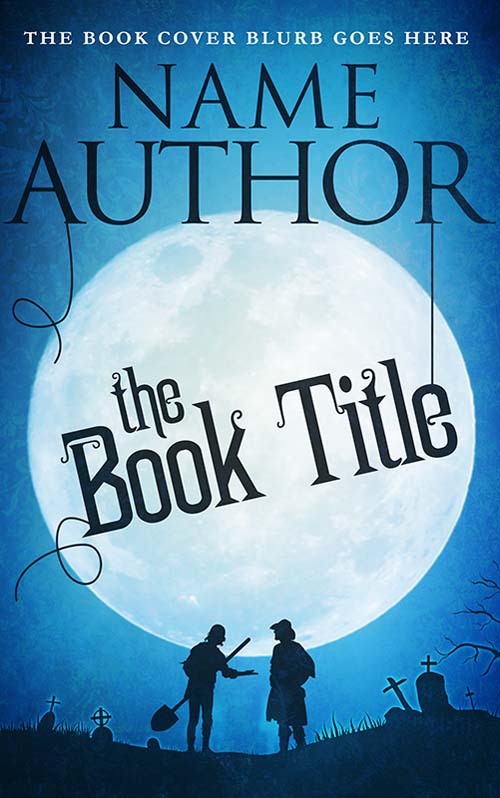 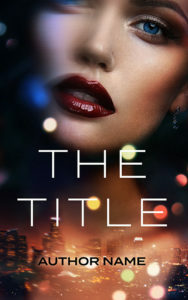 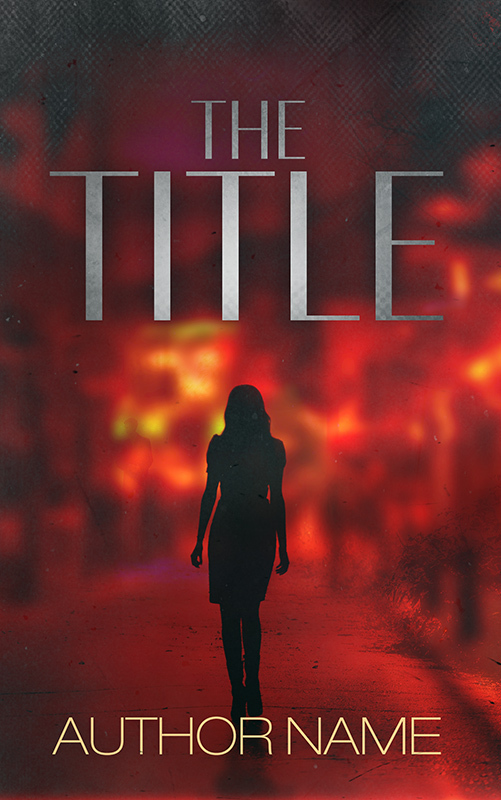 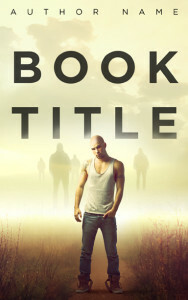 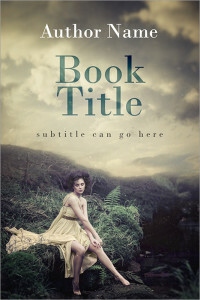 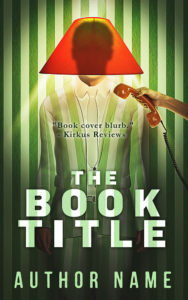 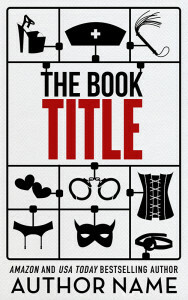 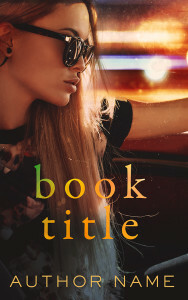 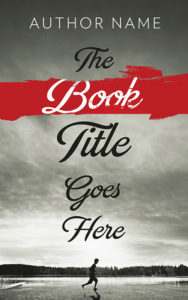 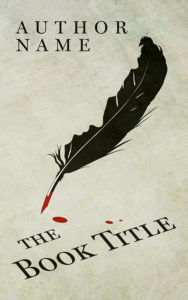 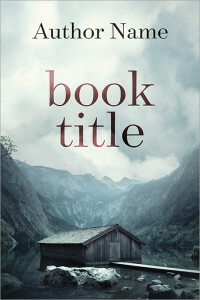 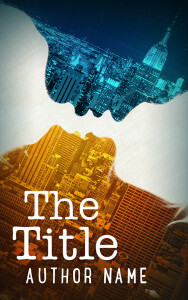 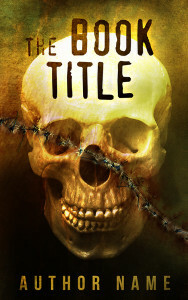 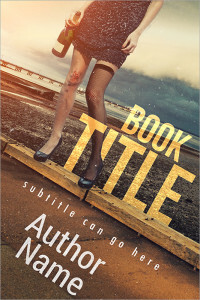 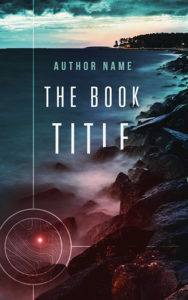 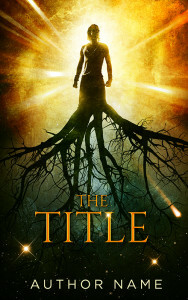 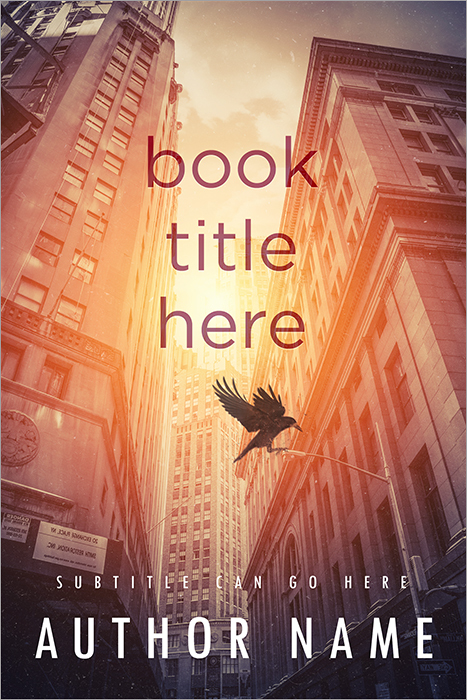 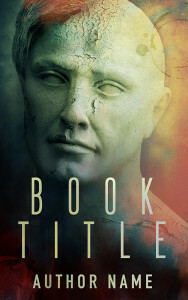 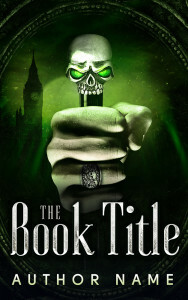 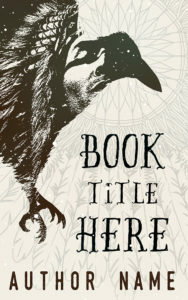 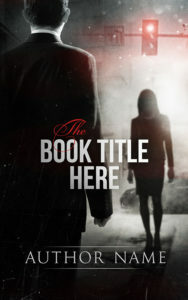 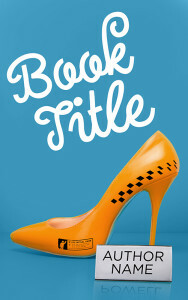 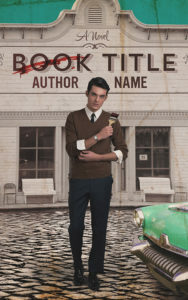 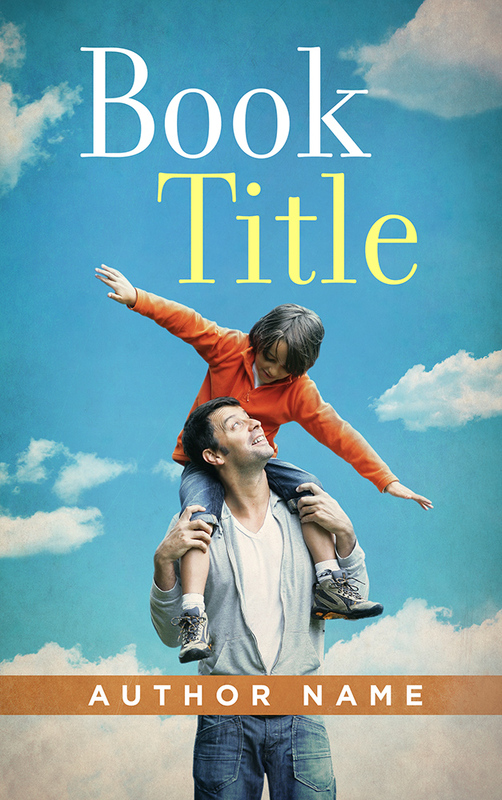 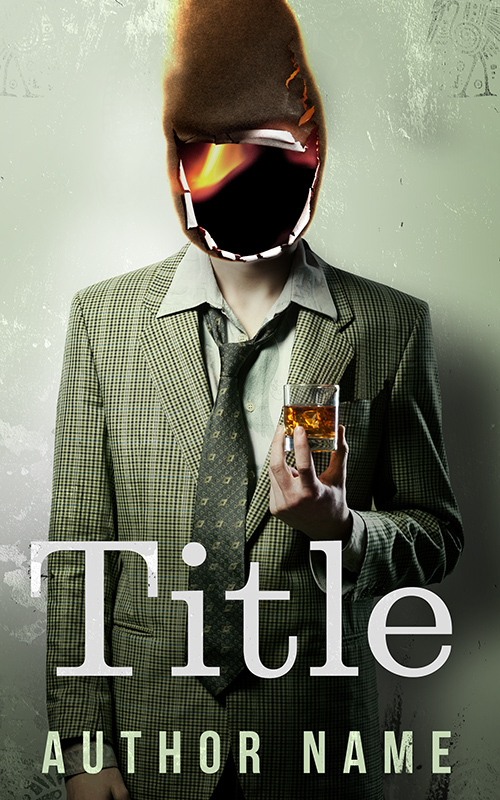 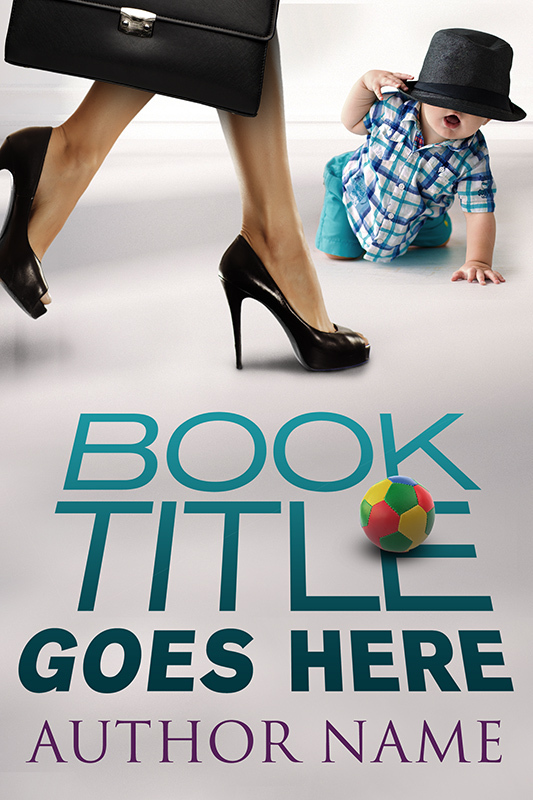 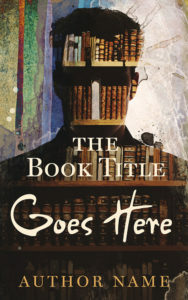 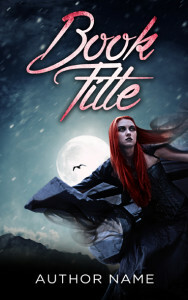 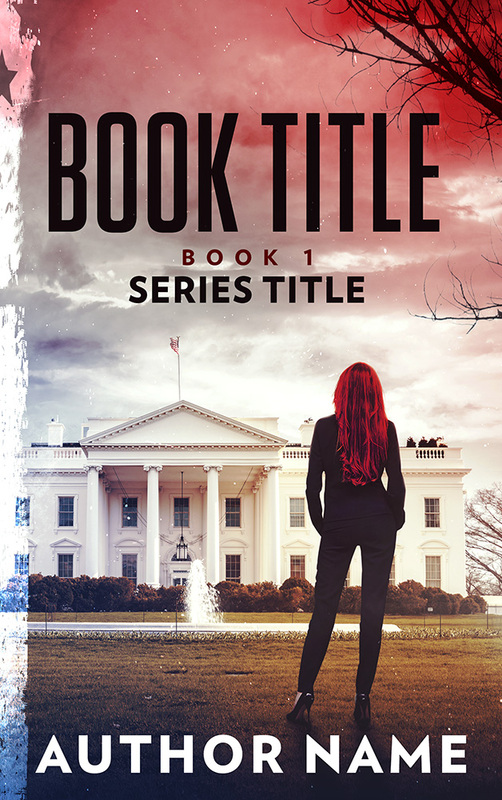 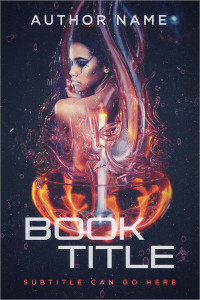 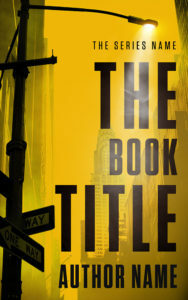 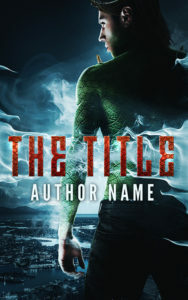 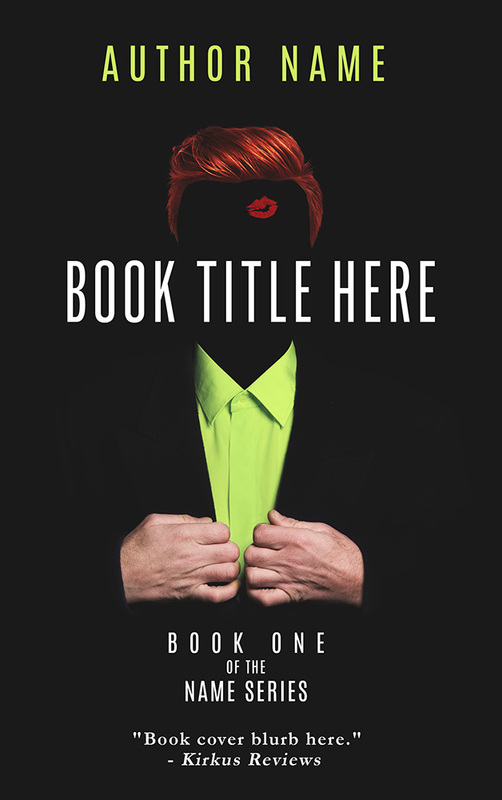 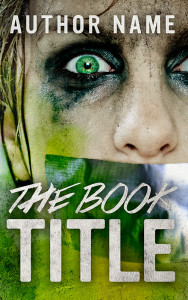 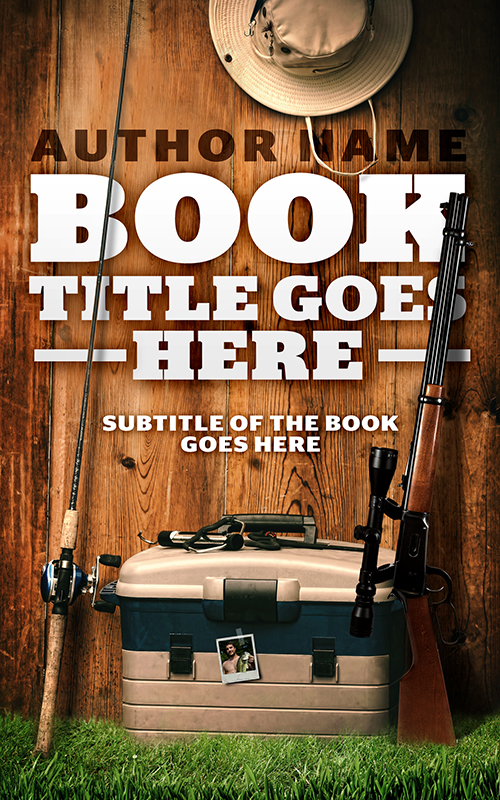 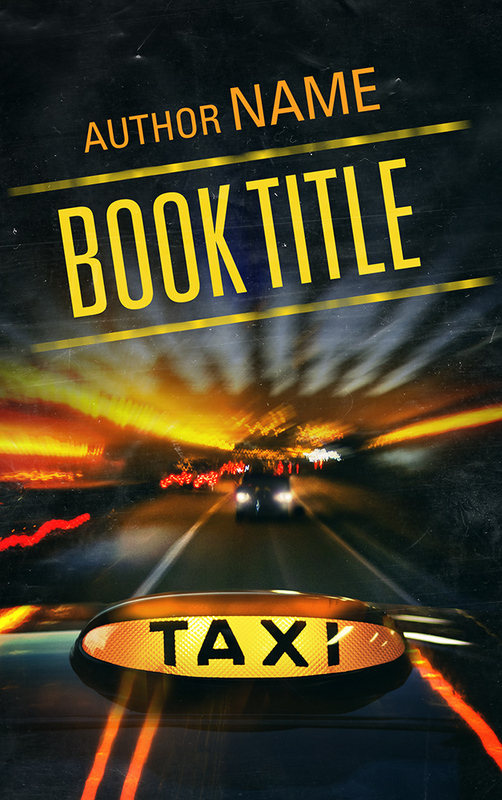 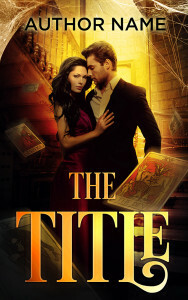 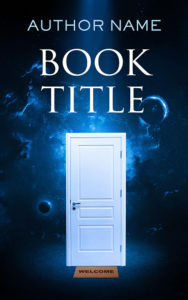 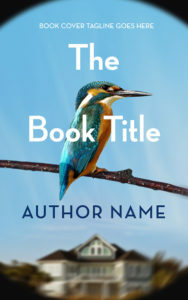 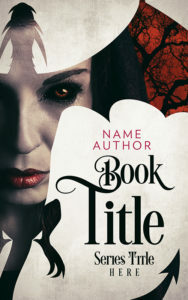 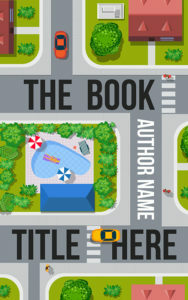 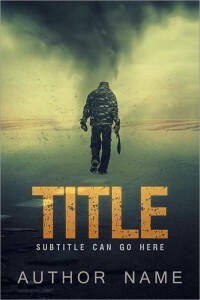 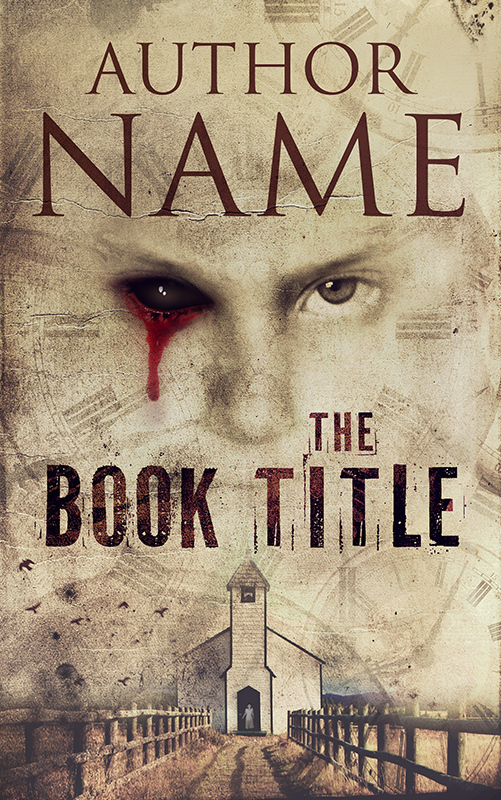 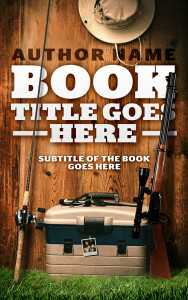 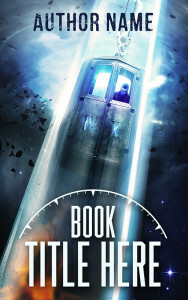 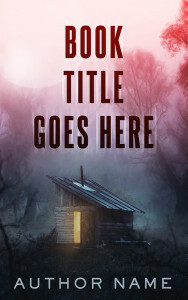 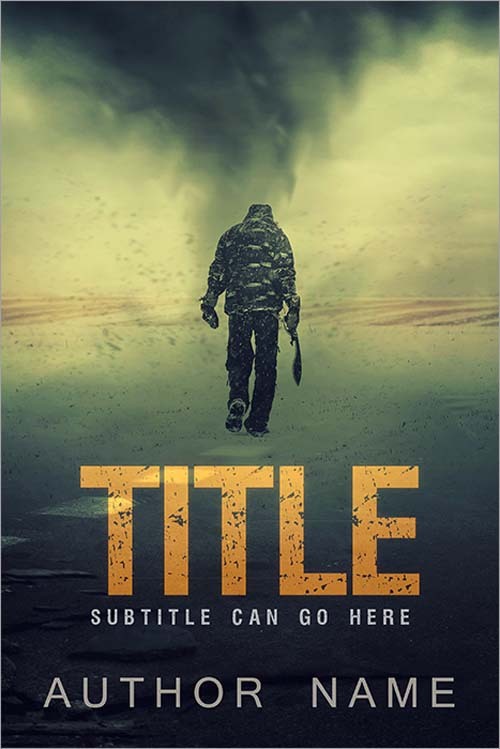 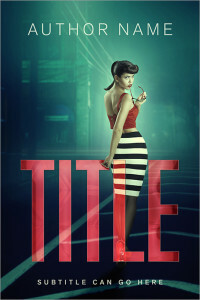 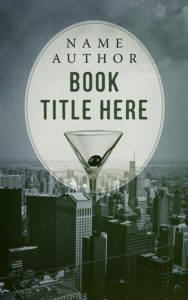 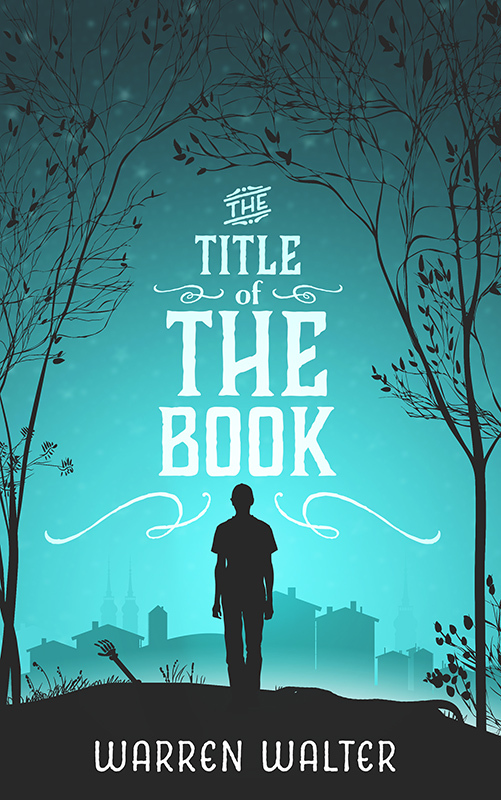 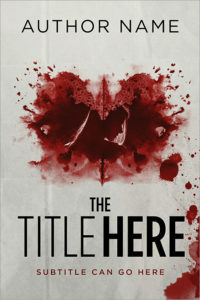 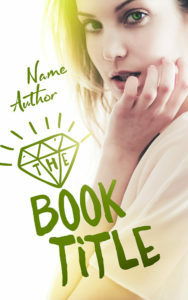 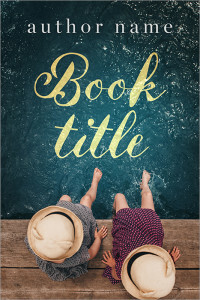 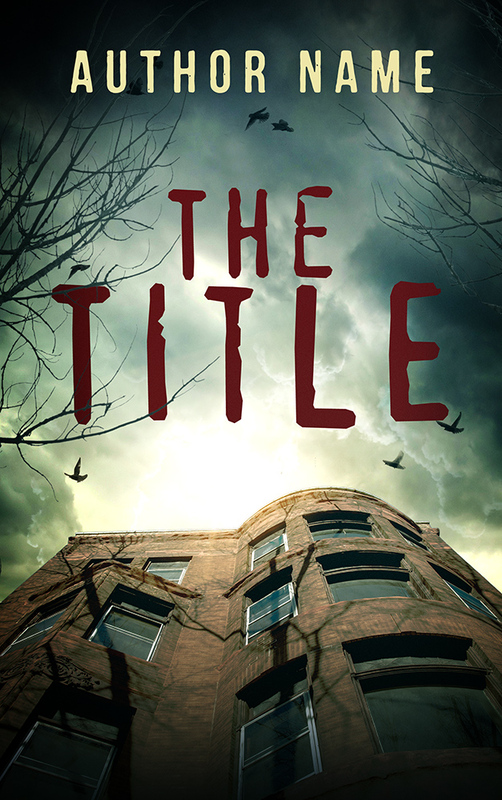 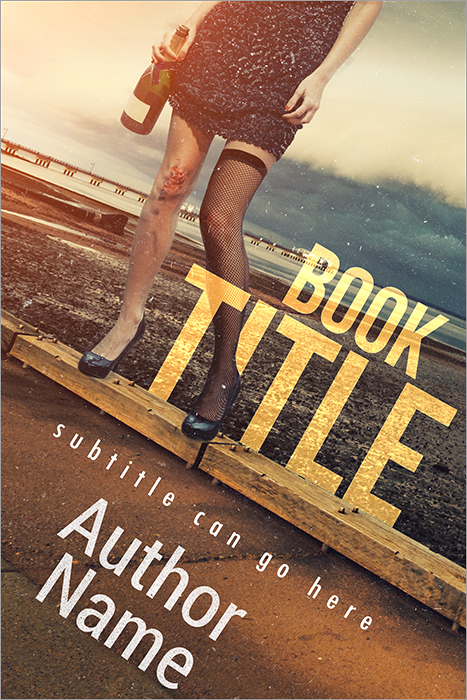 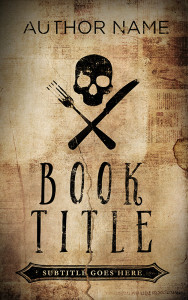 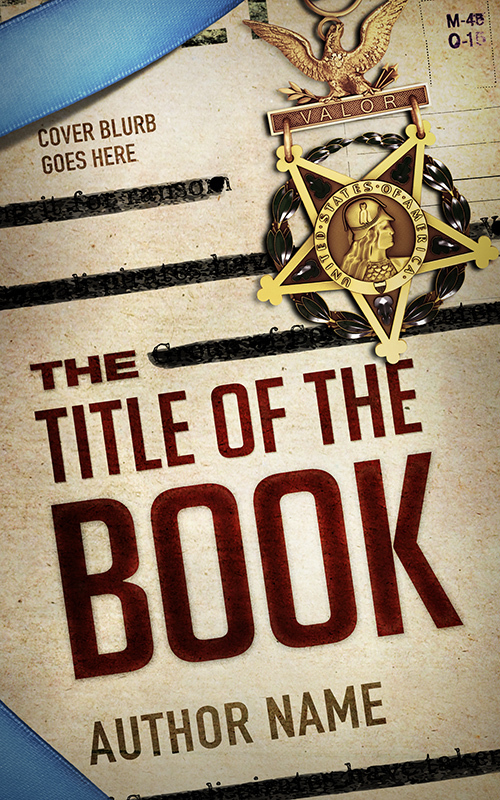 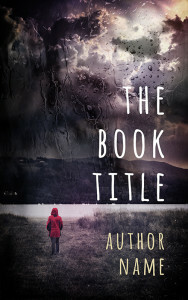 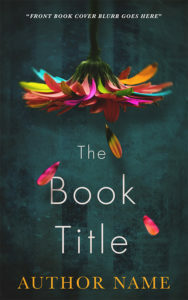 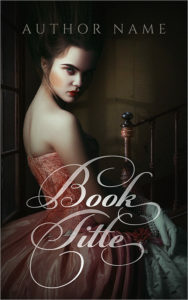 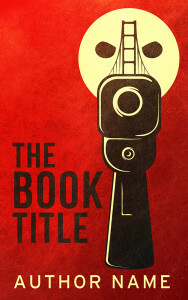 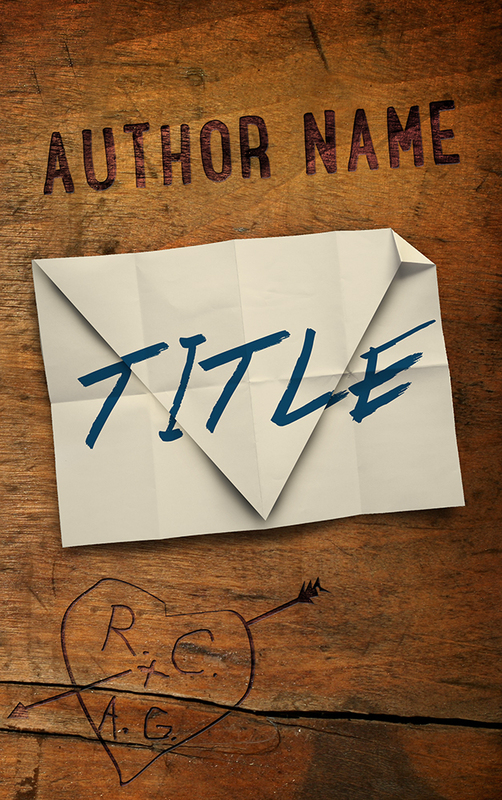 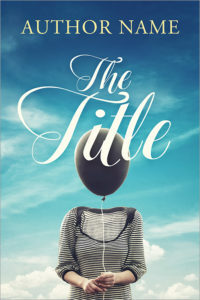 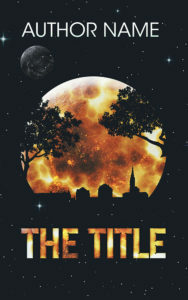 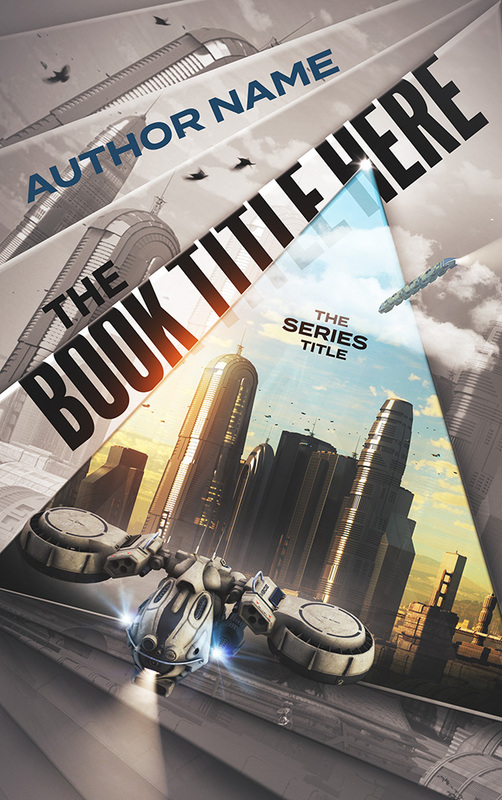 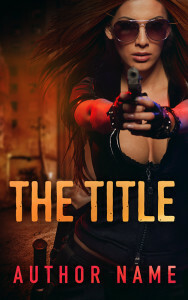 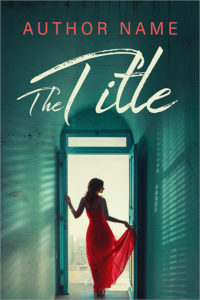 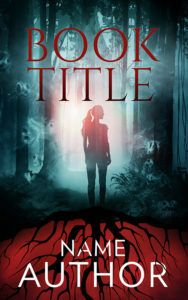 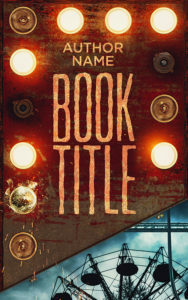 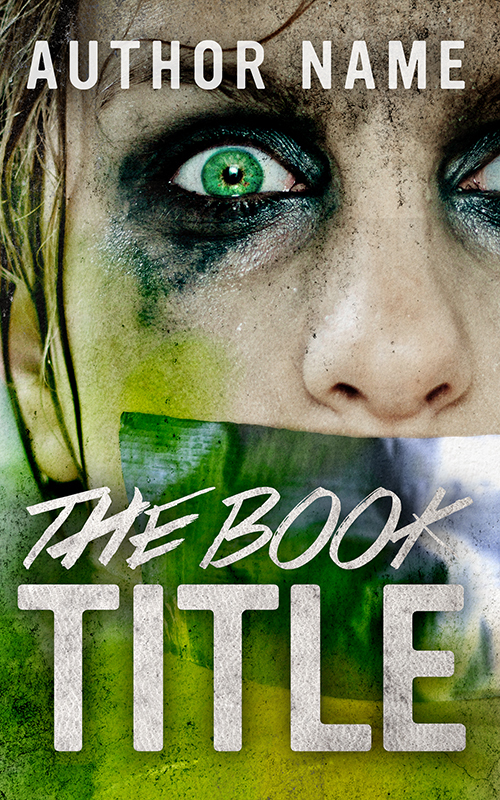 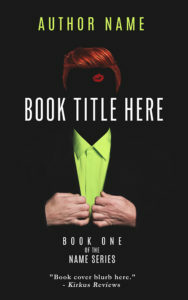 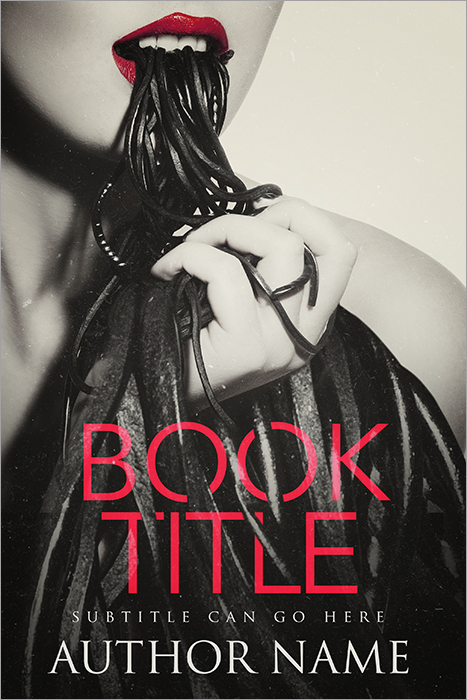 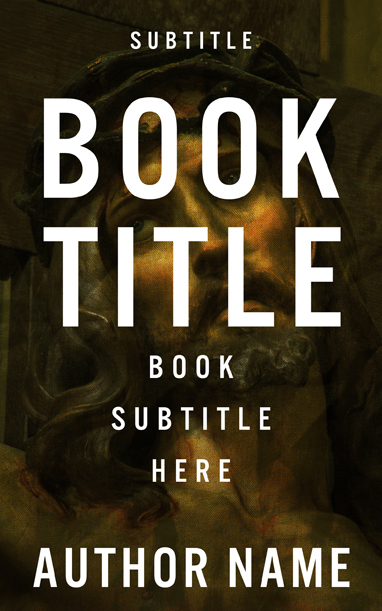 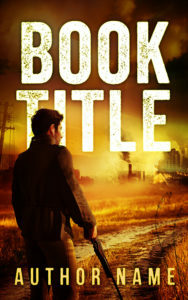 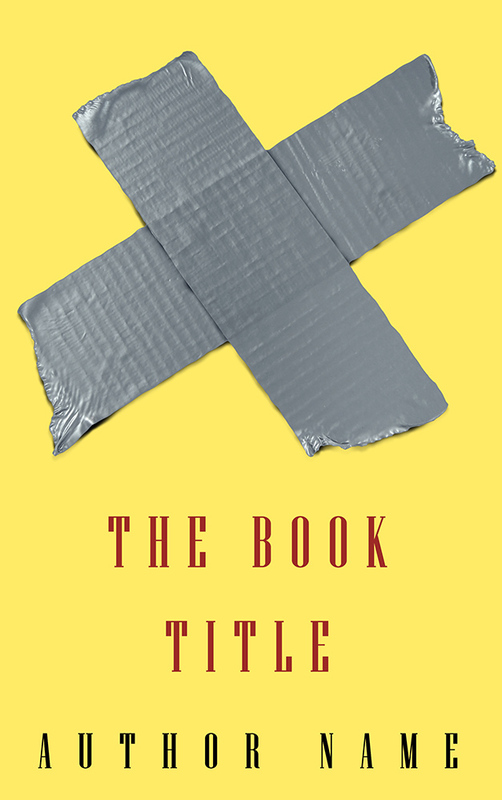 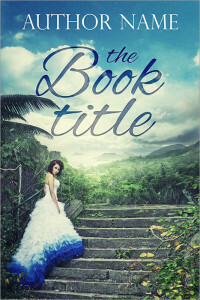 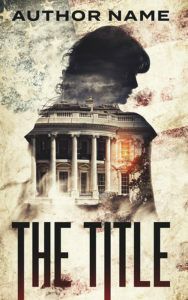 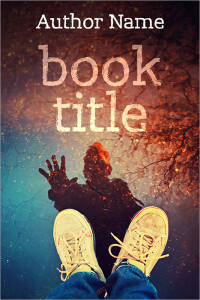 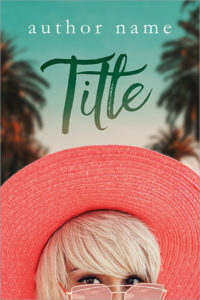 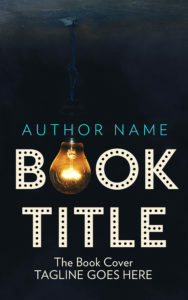 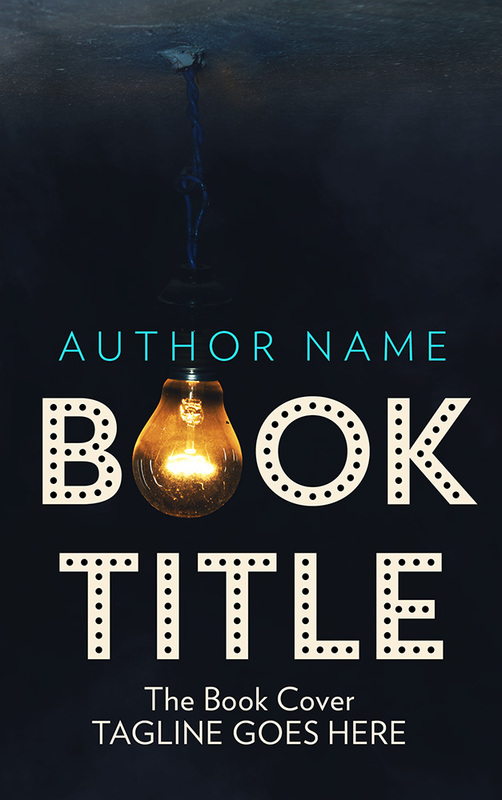 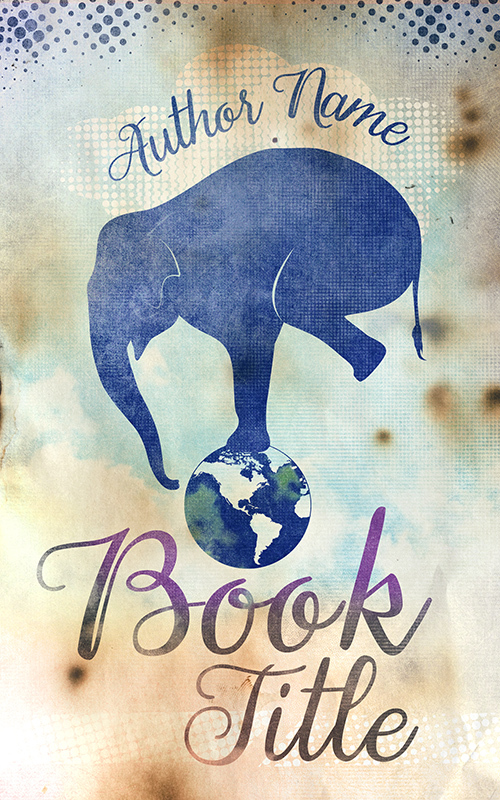 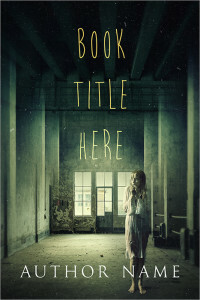 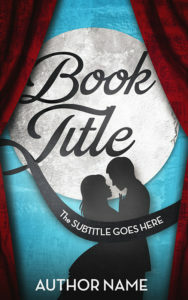 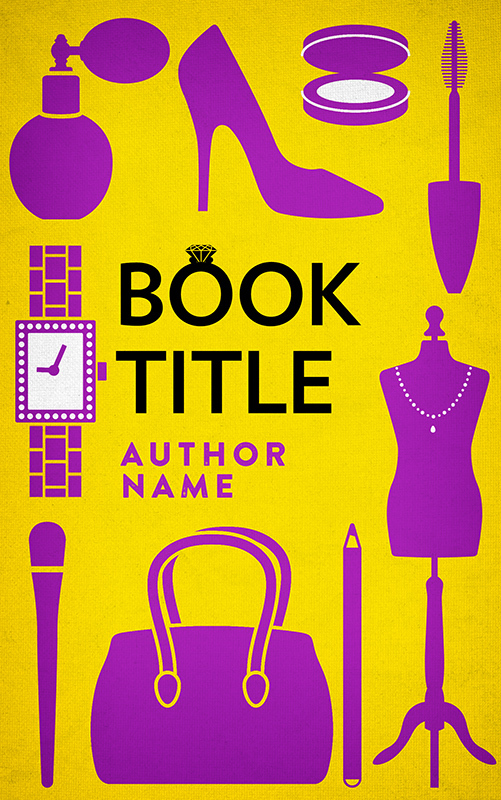 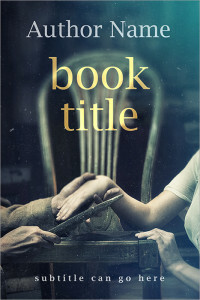 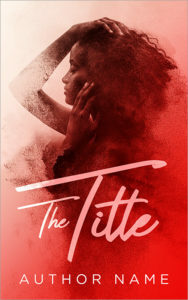 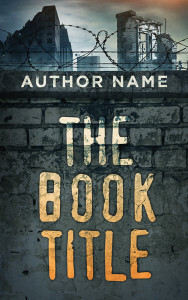 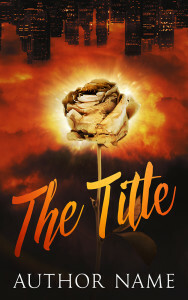 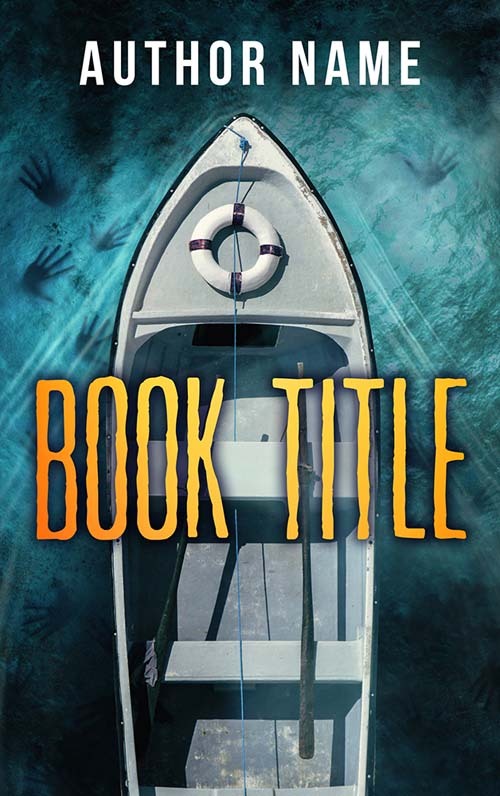 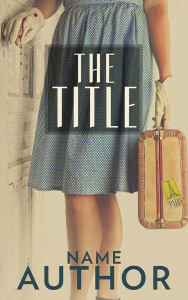 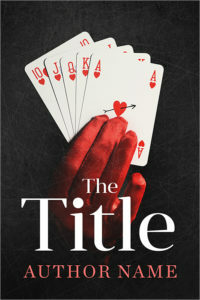 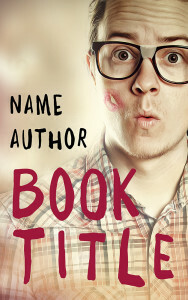 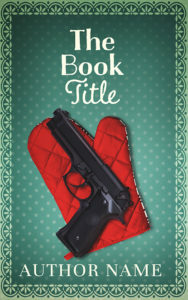 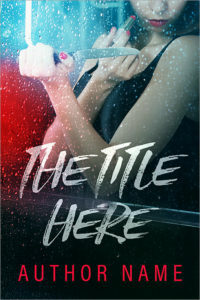 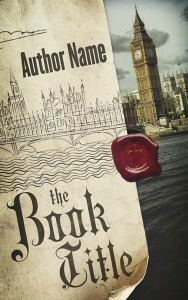 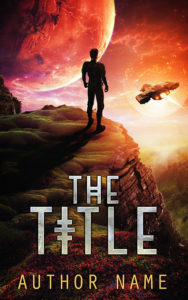 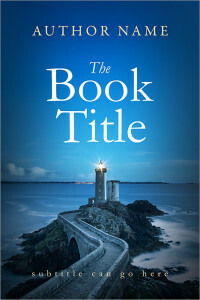 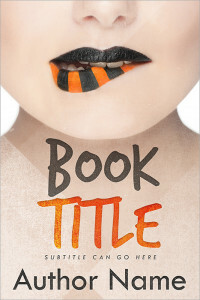 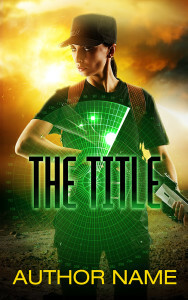 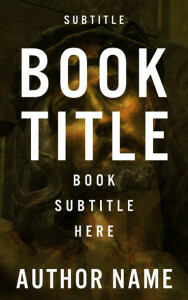 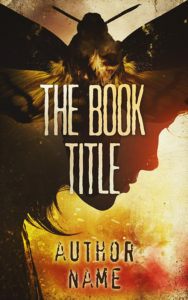 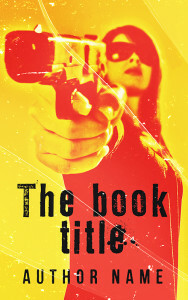 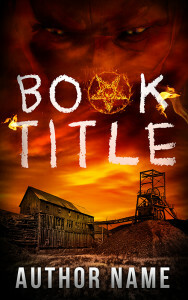 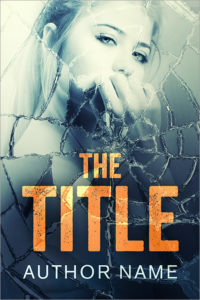 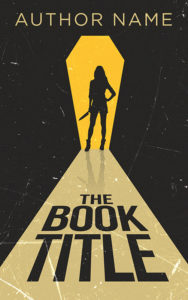 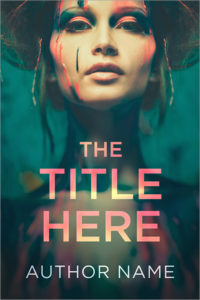 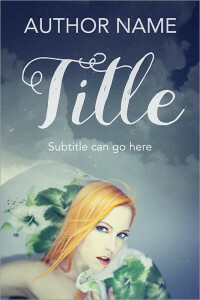 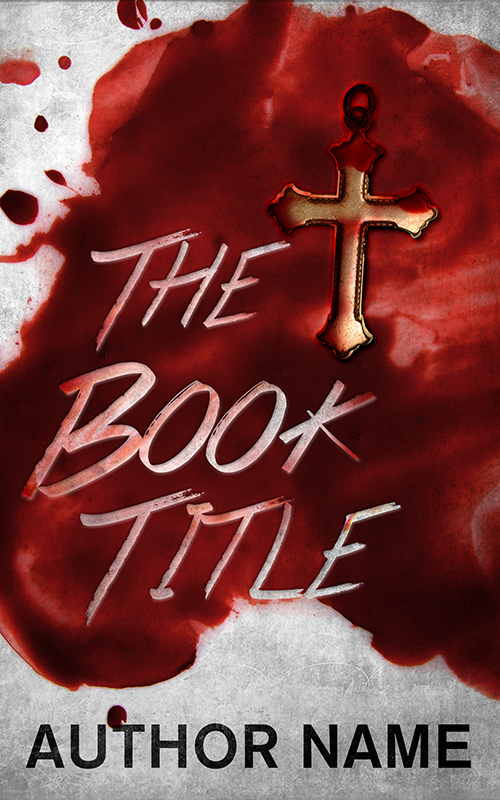 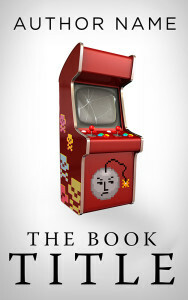 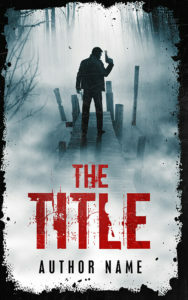 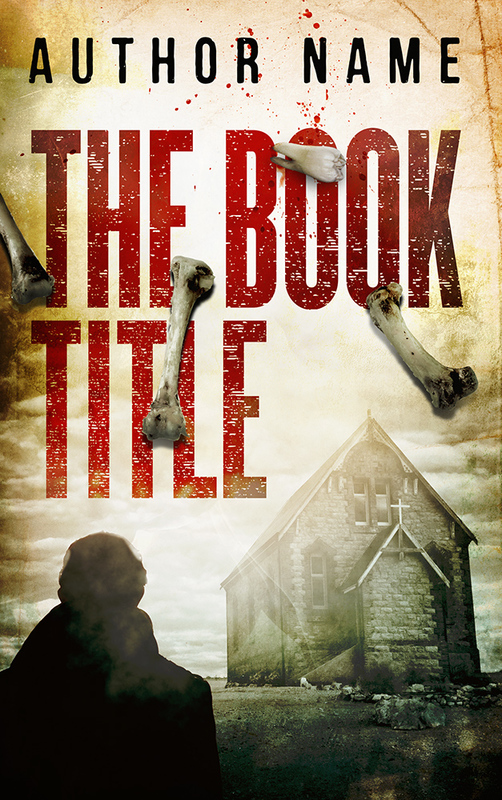 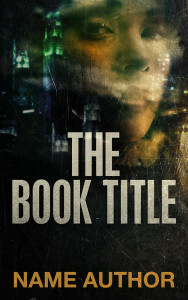 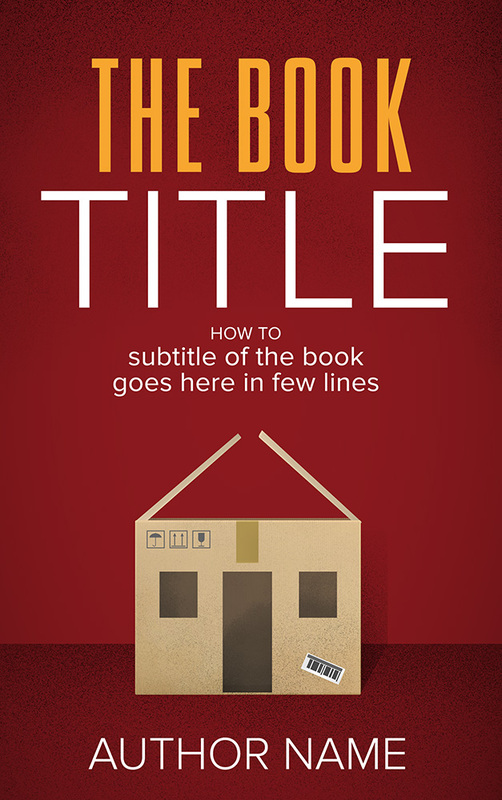 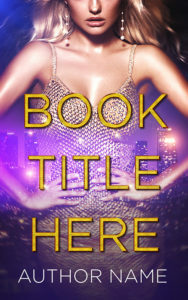 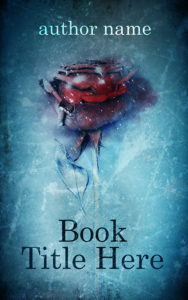 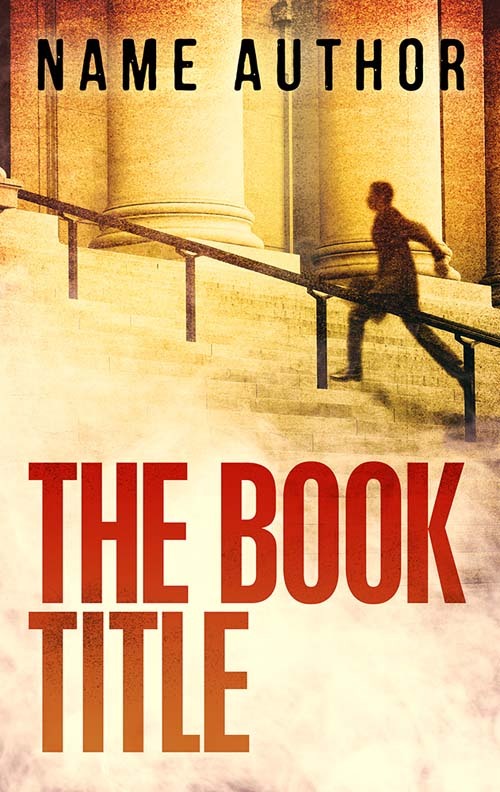 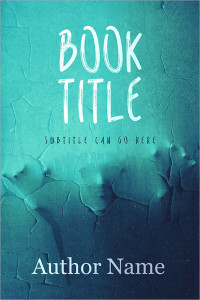 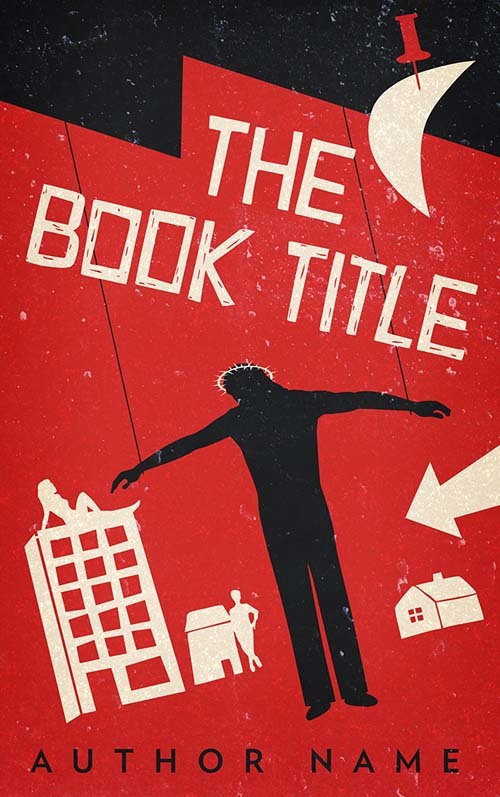 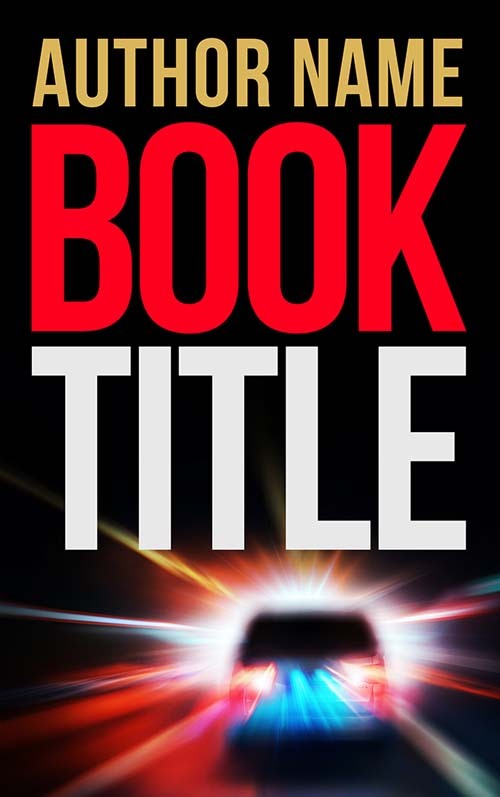 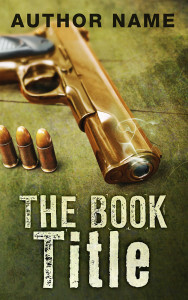 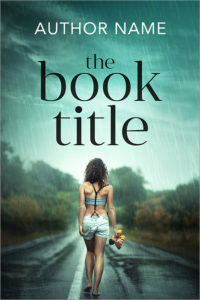 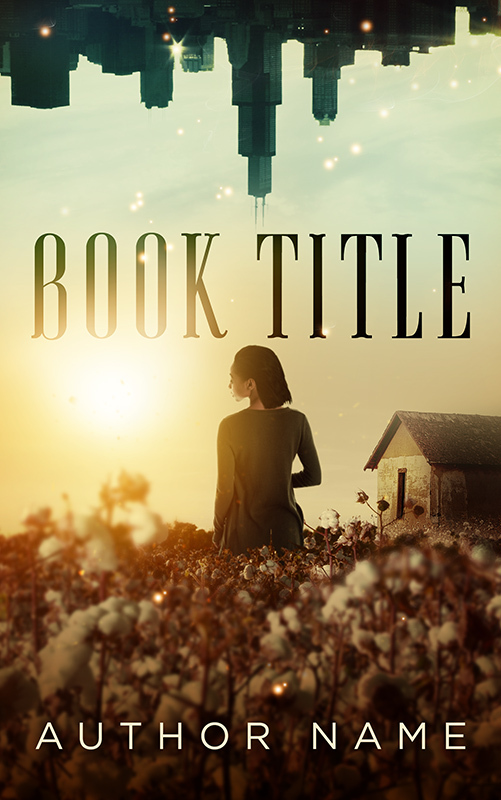 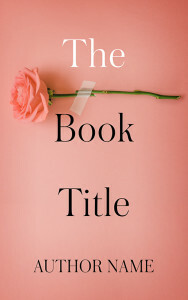 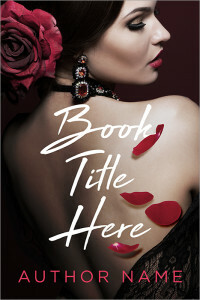 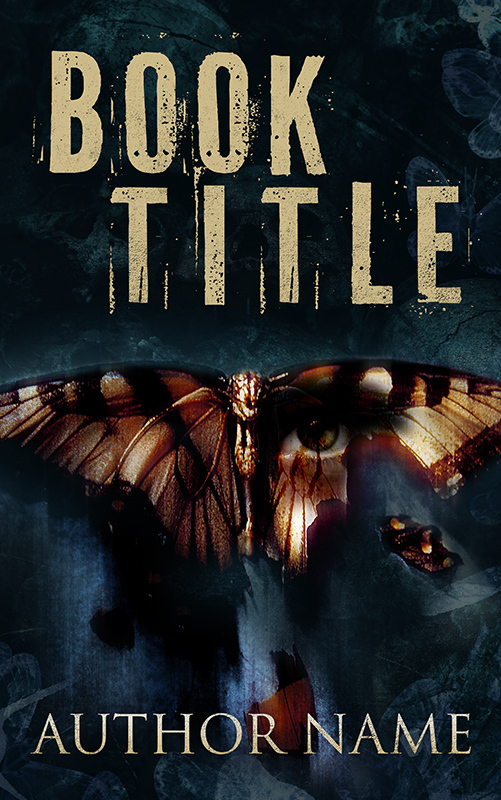 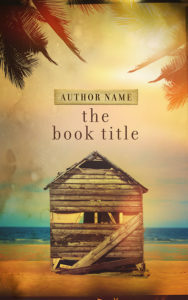 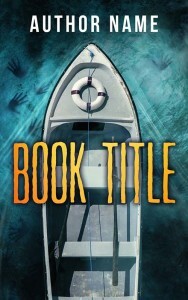 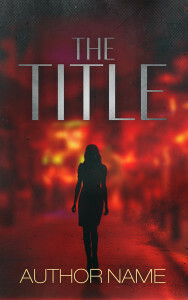 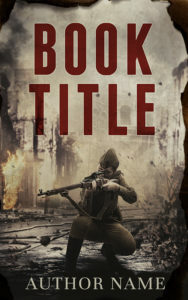 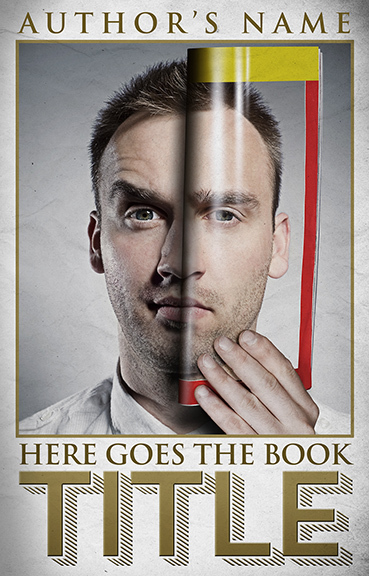 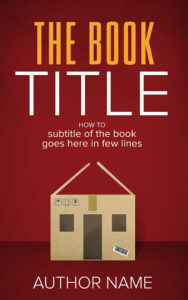 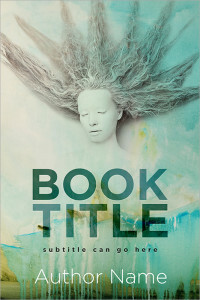 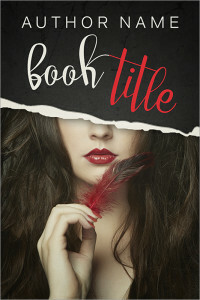 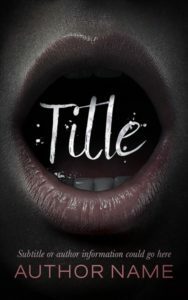 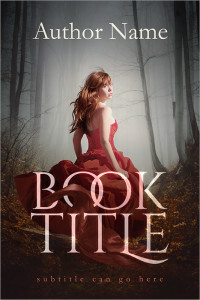 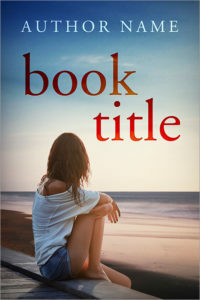 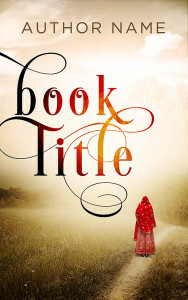 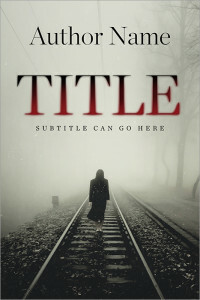 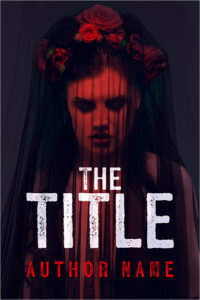 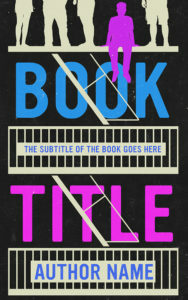 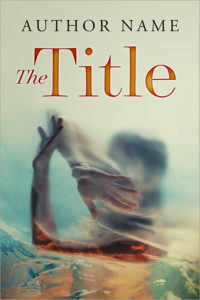 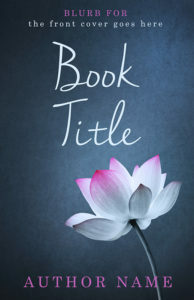 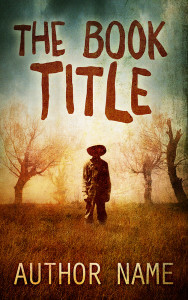 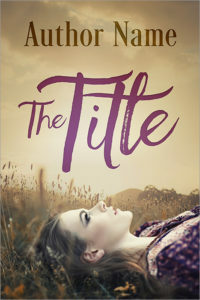 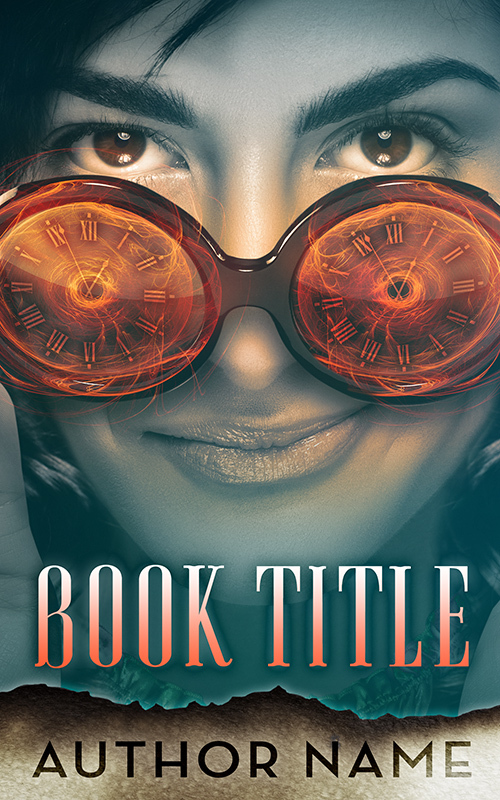 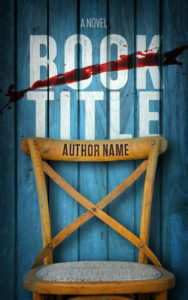 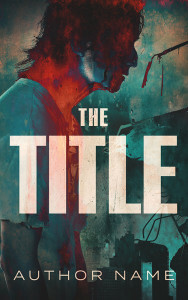 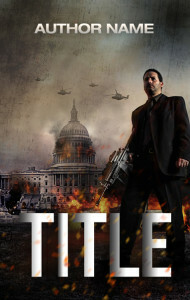 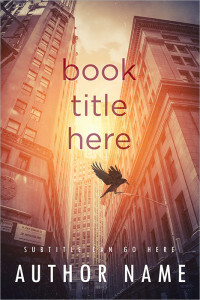 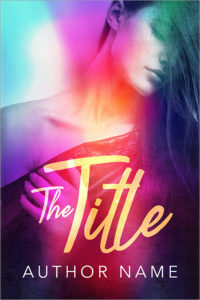 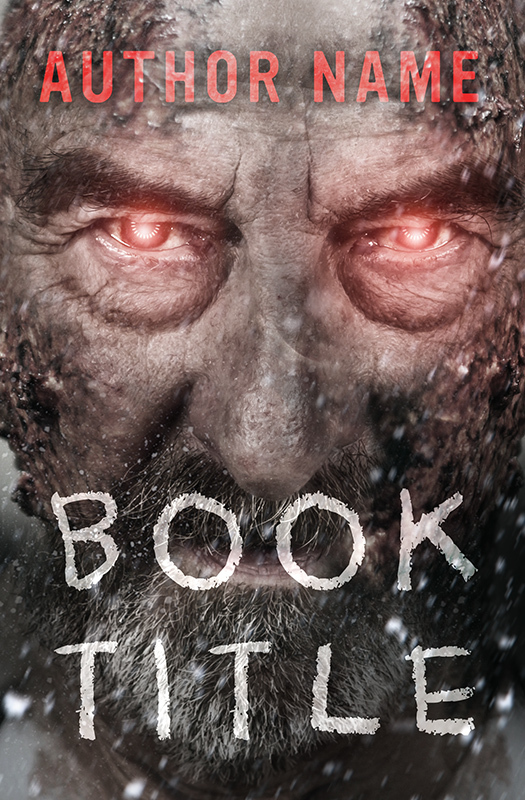 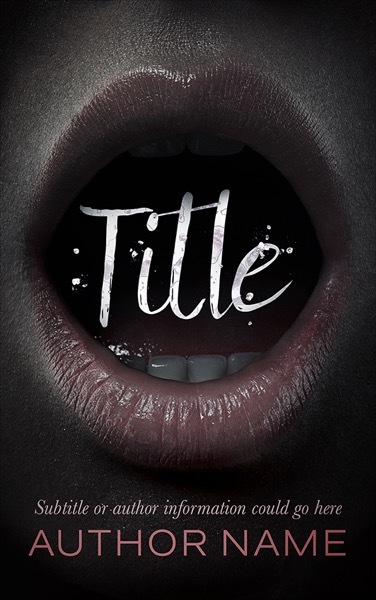 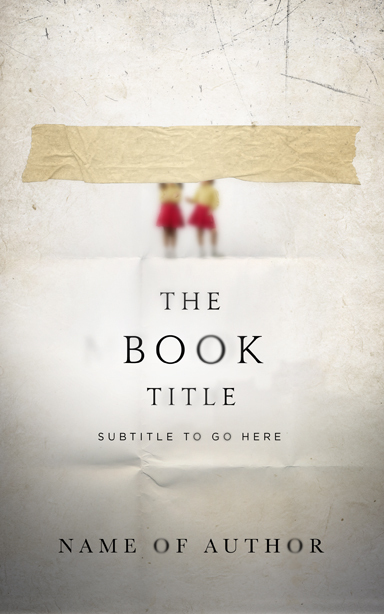 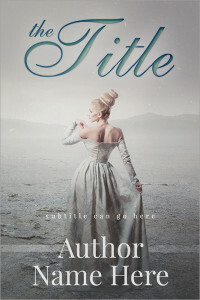 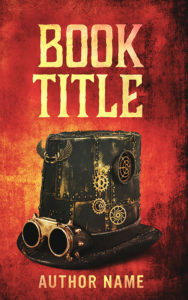 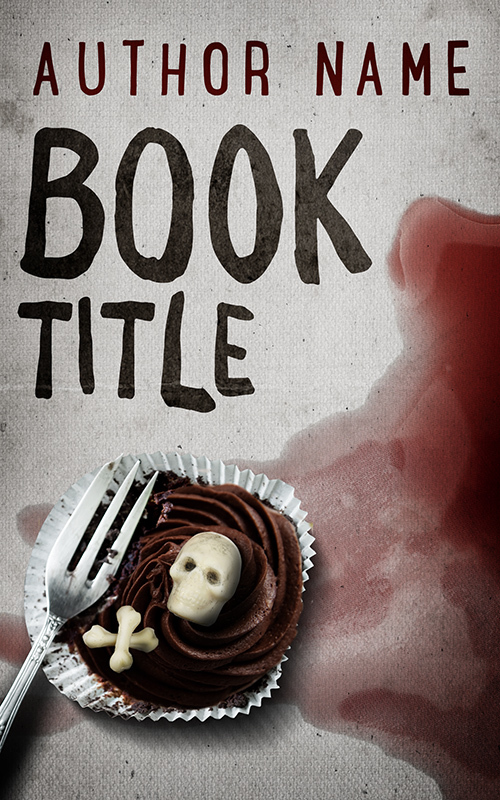 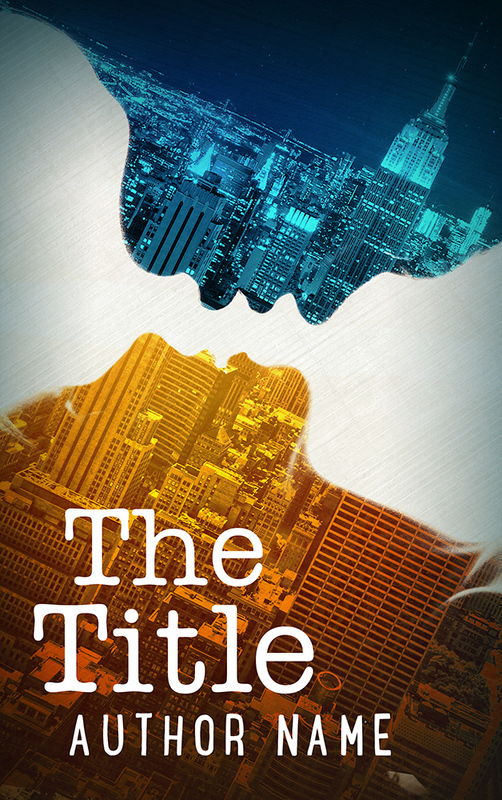 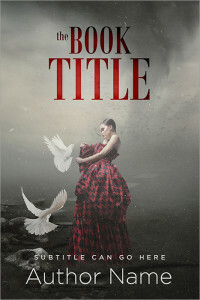 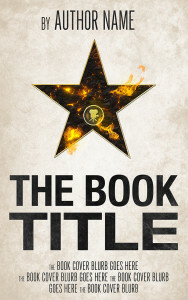 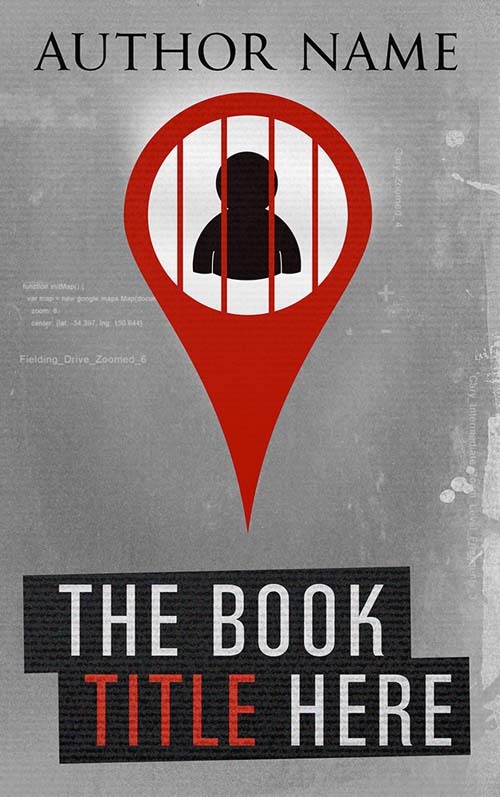 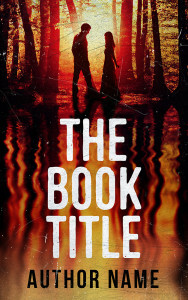 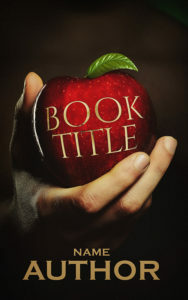 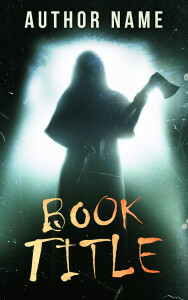 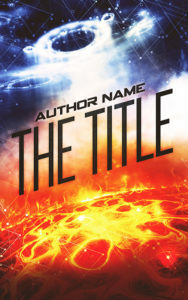 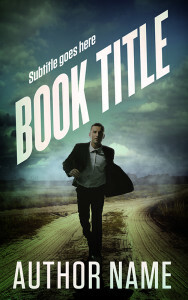 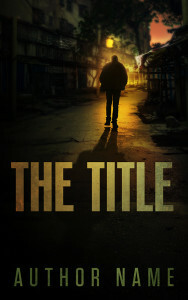 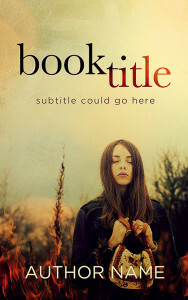 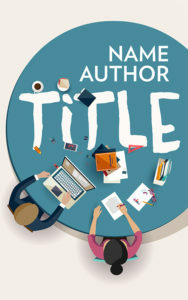 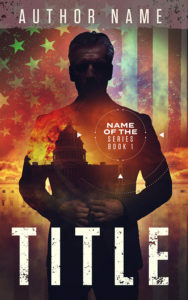 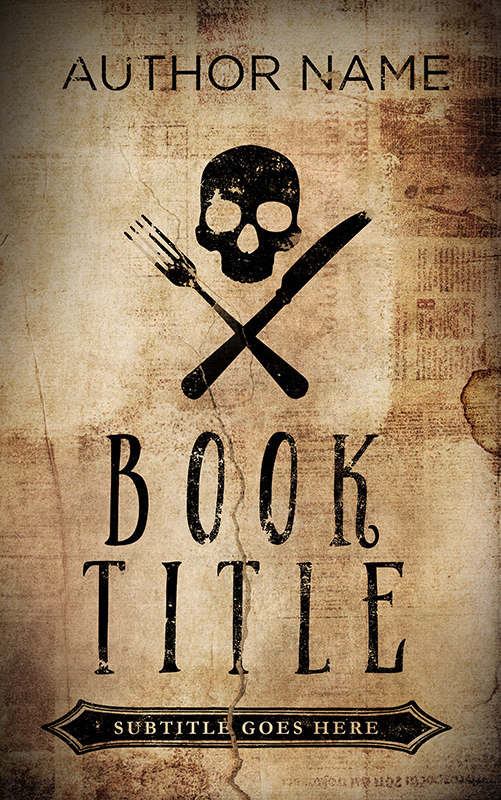 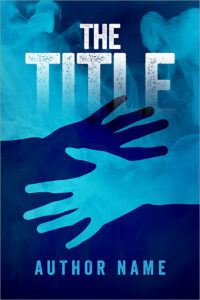 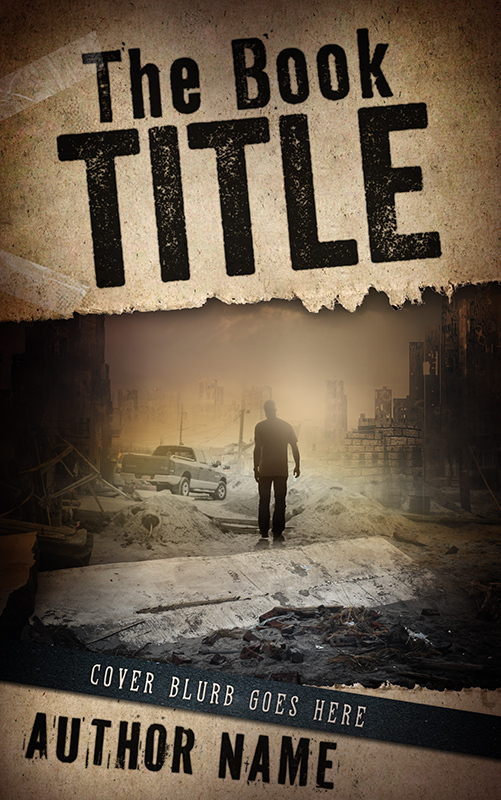 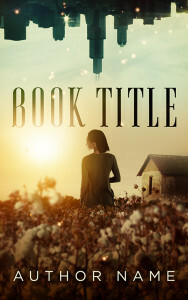 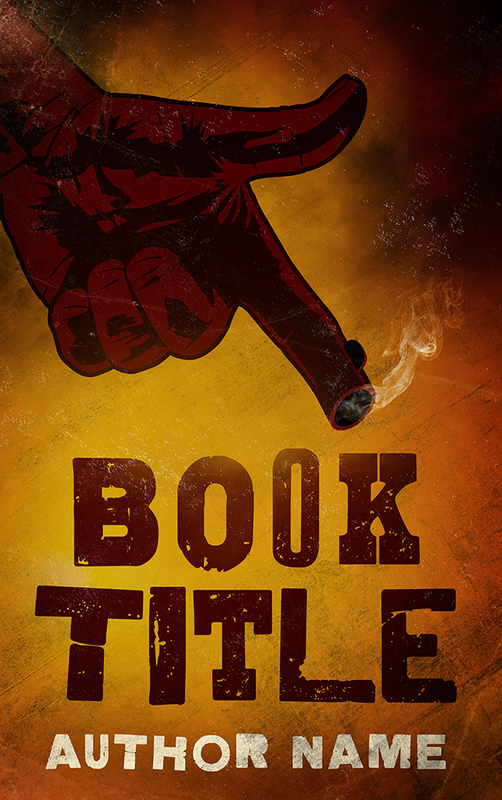 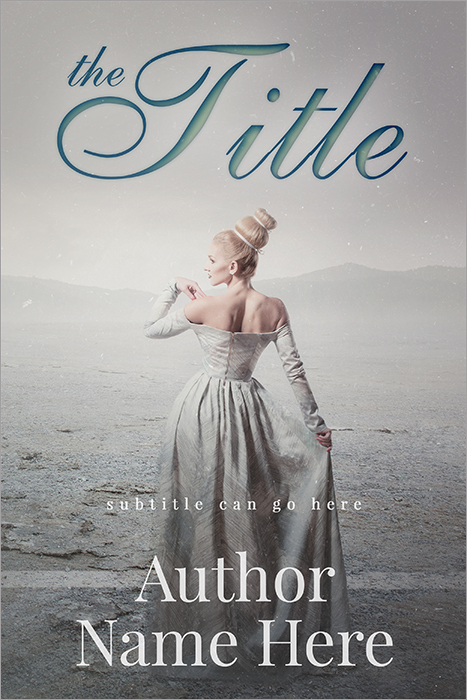 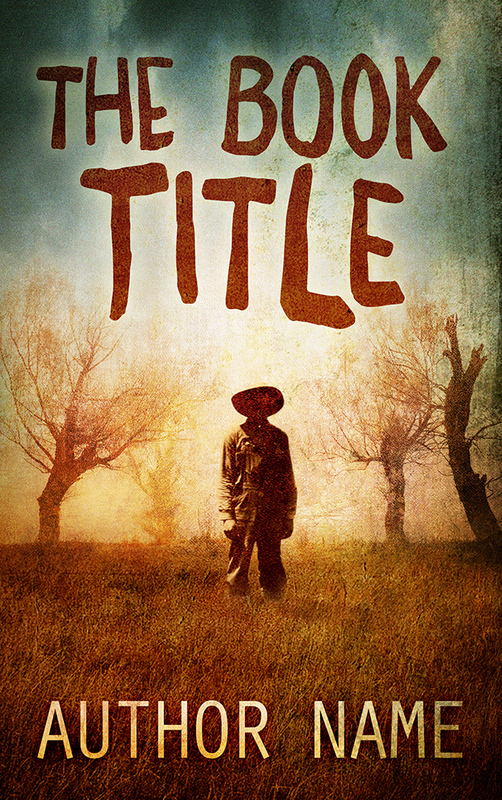 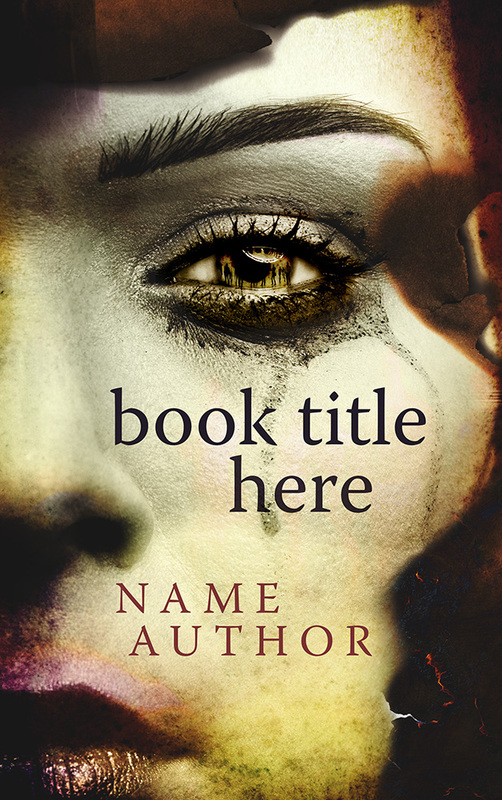 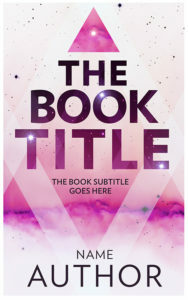 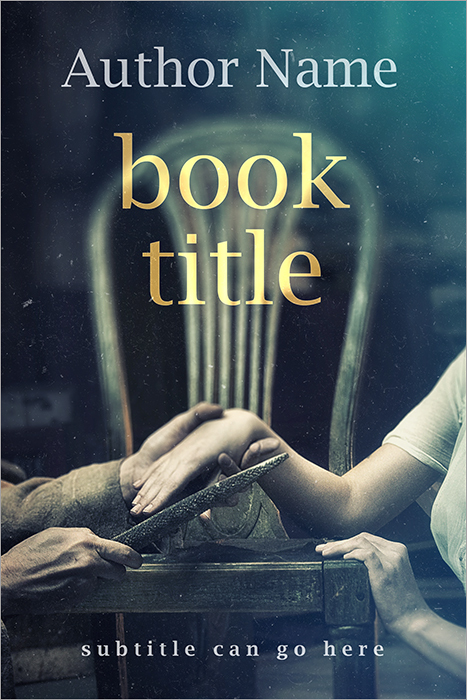 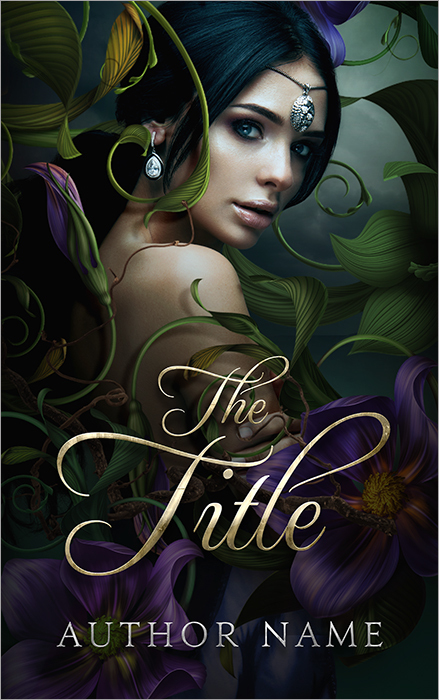 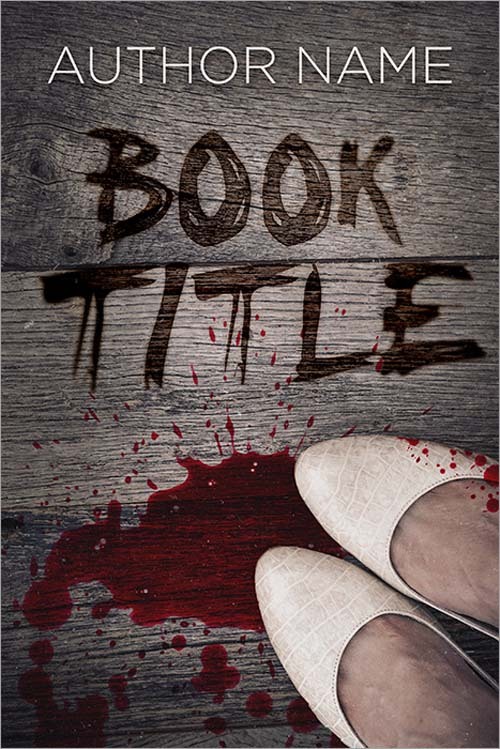 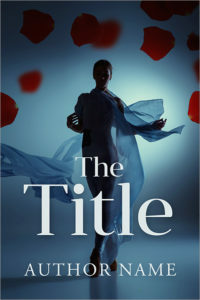 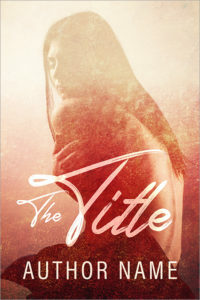 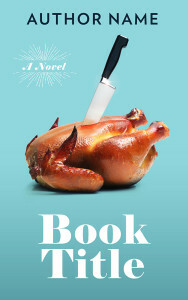 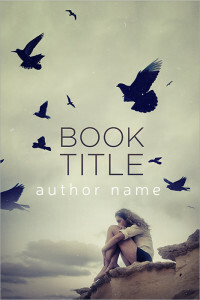 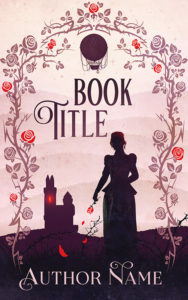 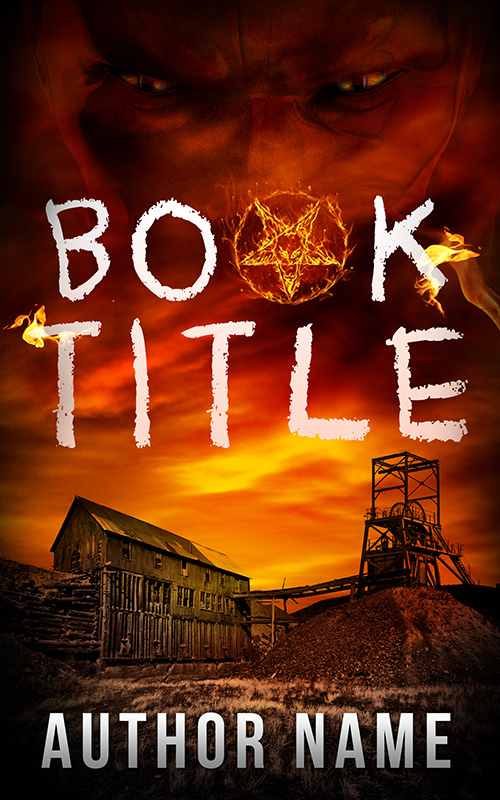 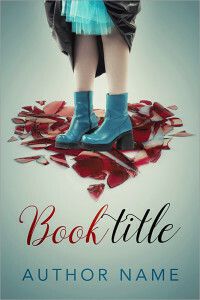 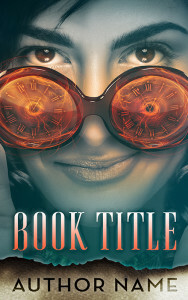 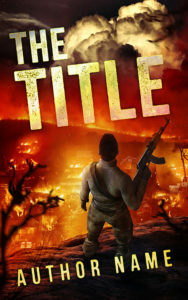 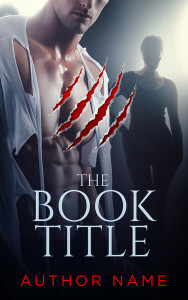 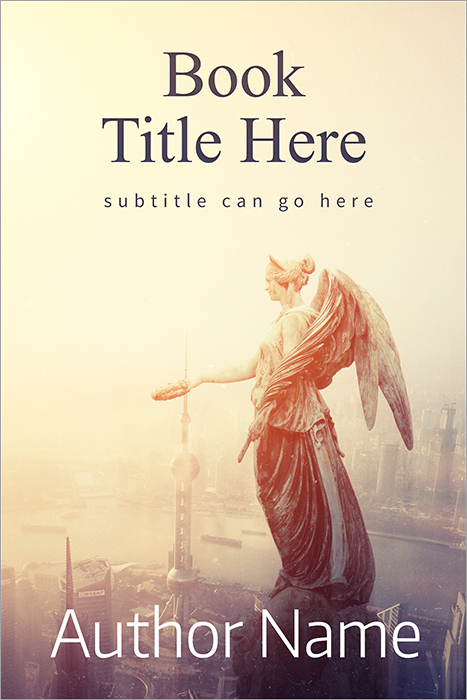 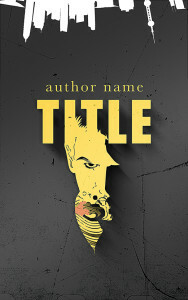 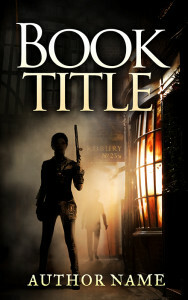 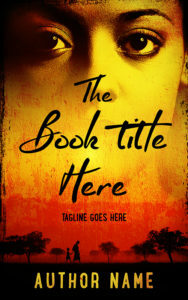 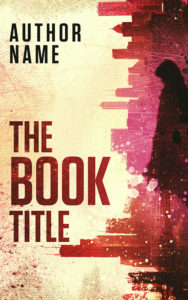 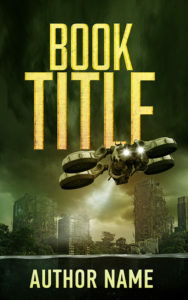 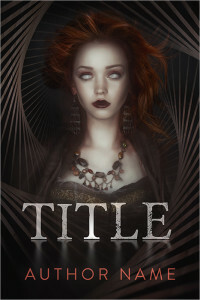 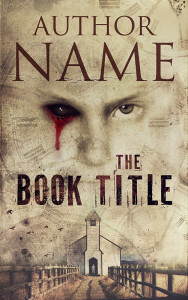 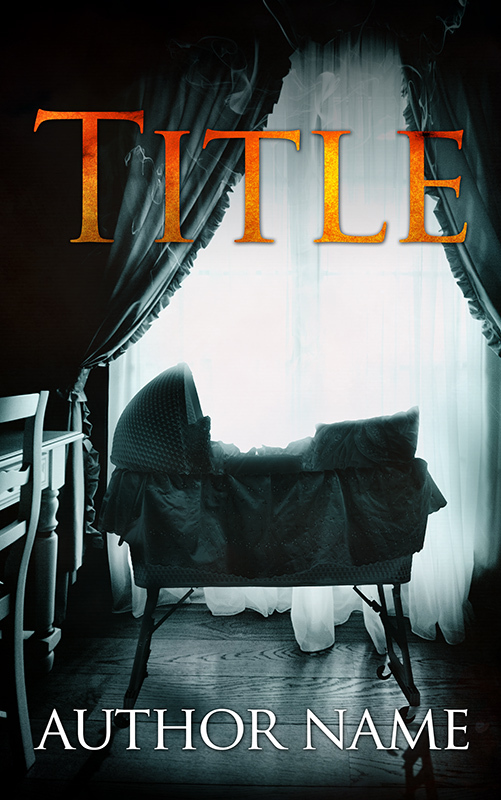 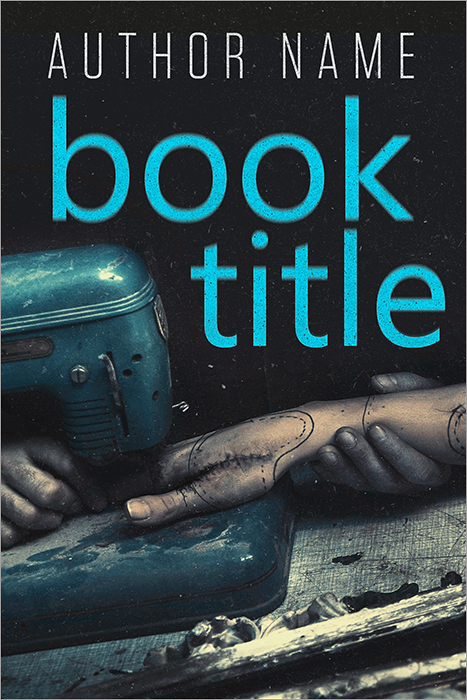 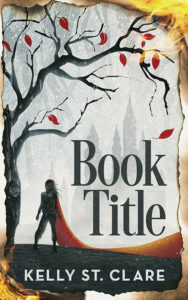 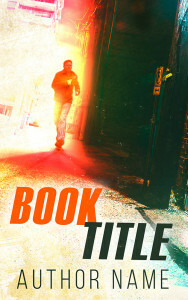 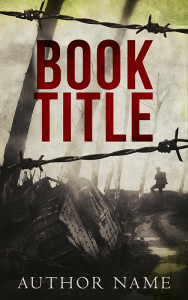 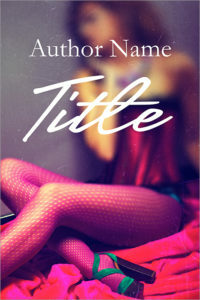 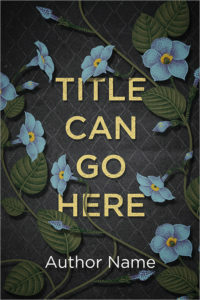 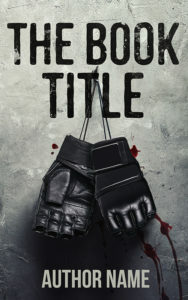 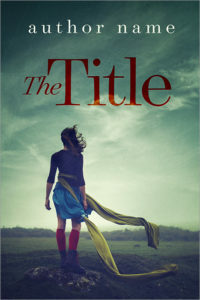 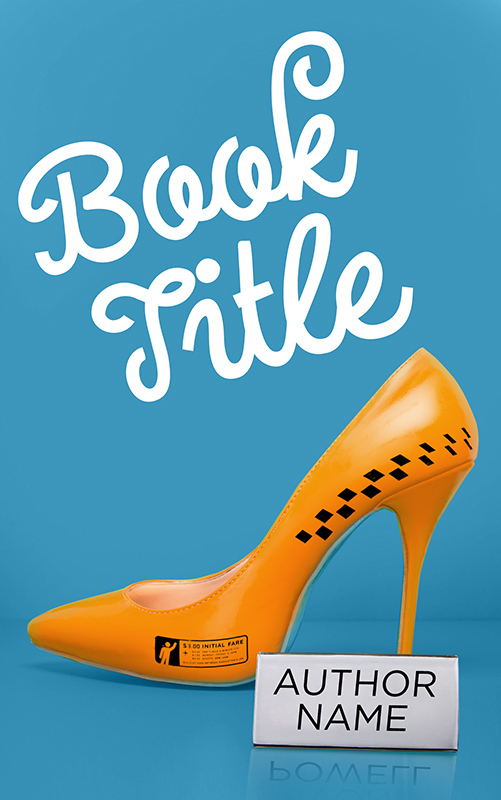 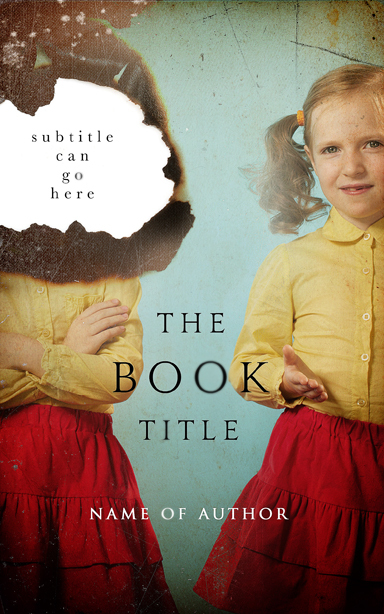 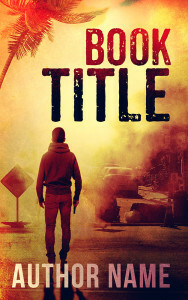 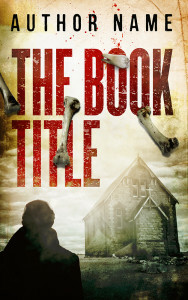 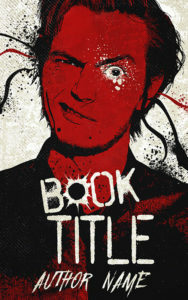 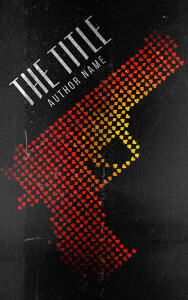 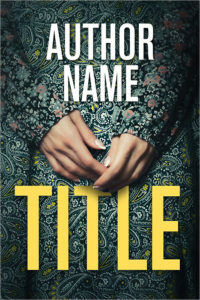 At Damonza we offer a wide variety of predesigned eBook covers, each of which are entirely professional and entirely unique. 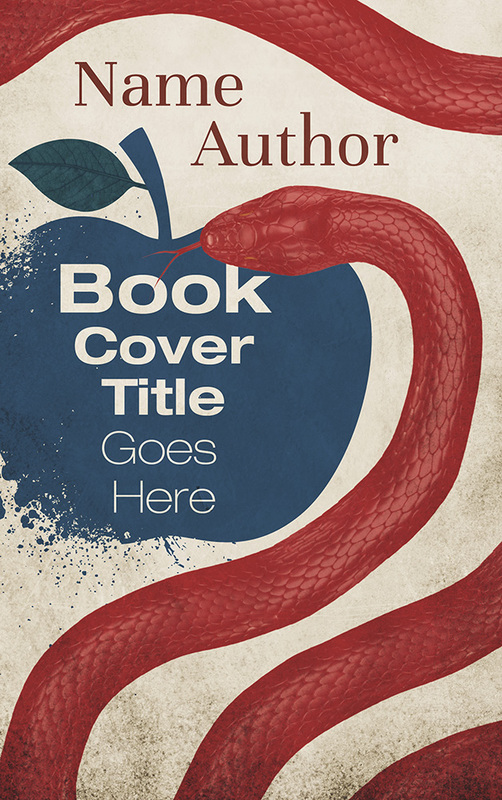 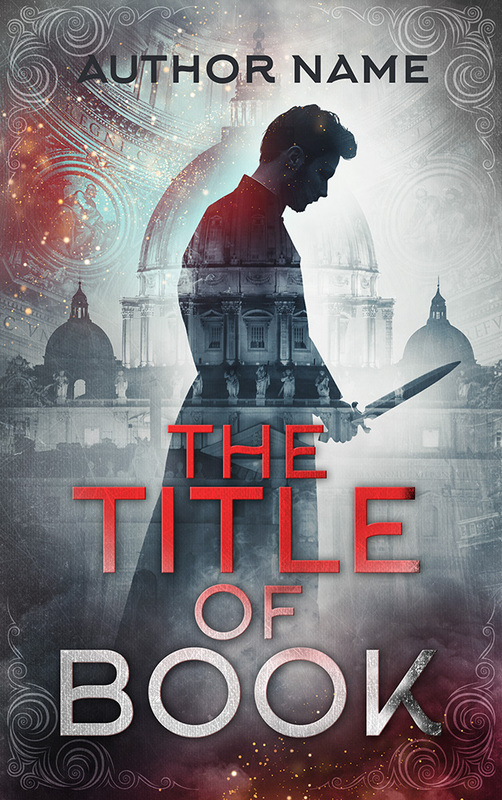 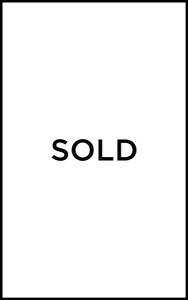 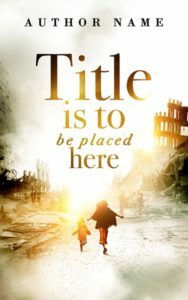 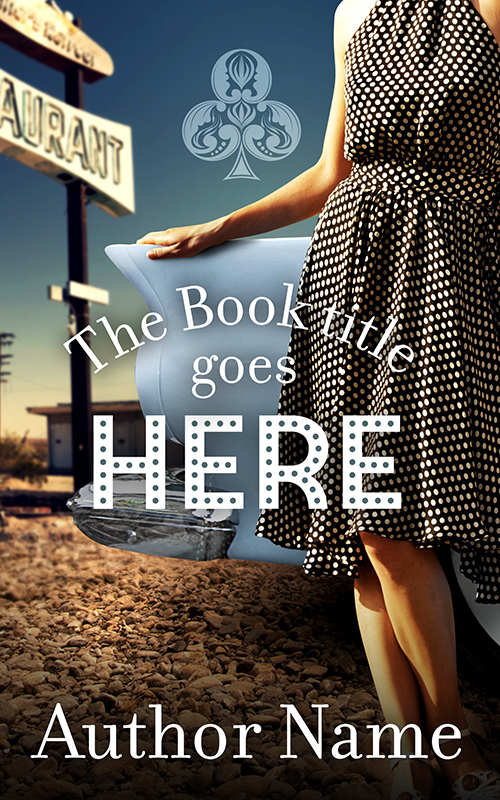 Once purchased your cover will be instantly removed from our predesigned gallery, ensuring that it will only ever be used on your book. 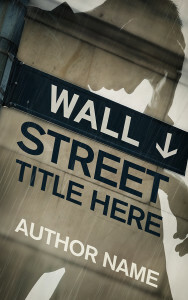 You’re even allowed to make minor changes! 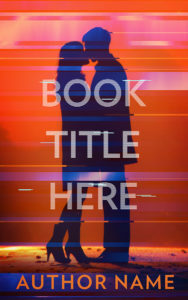 All rights will also be transferred to you (subject to Shutterstock’s image licensing rights – please see the bottom of the page). 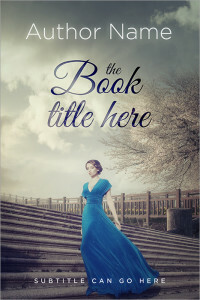 Other minor changes may well be included in the cover fee, but this is dependent on how time consuming they are. 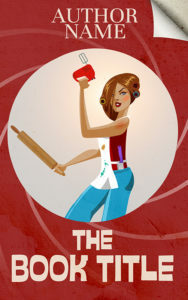 Additional charges may apply to these reworkings. 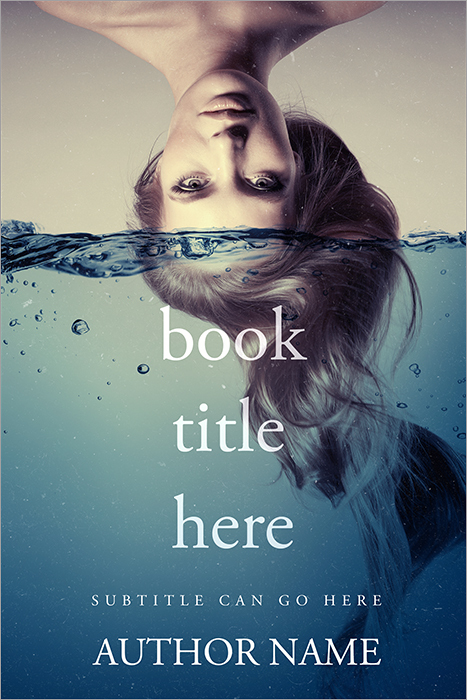 A 50% deposit is required when ordering a predesigned cover, along with a description of the minor changes you’d like to be made. 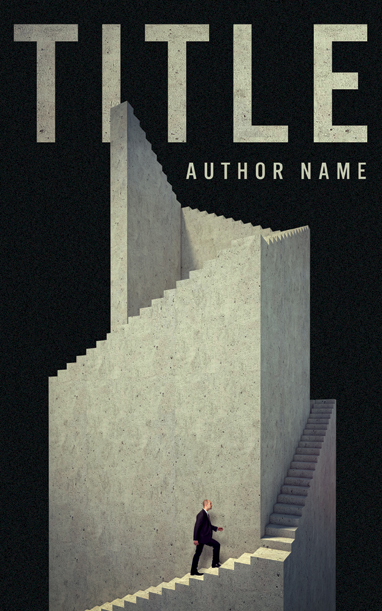 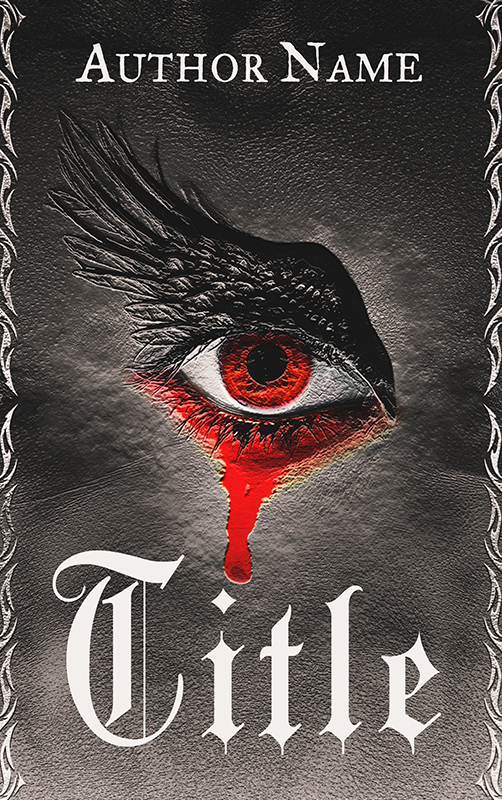 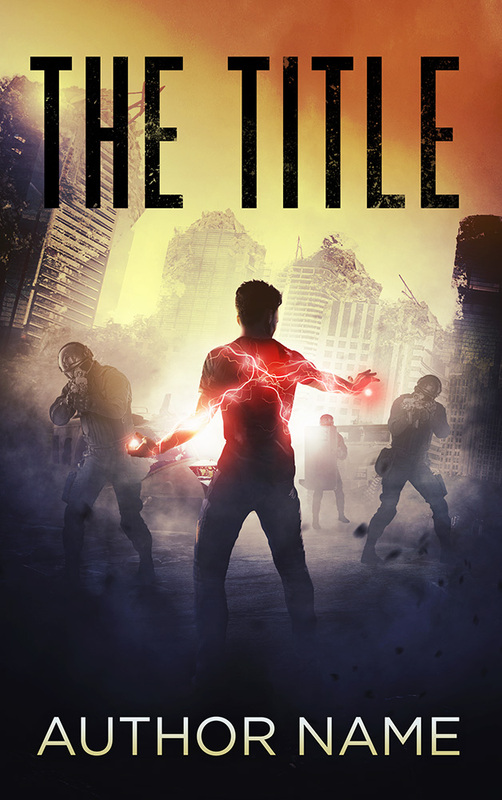 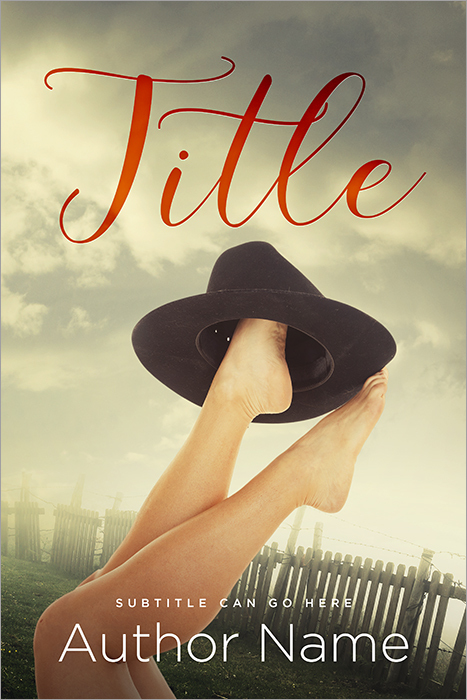 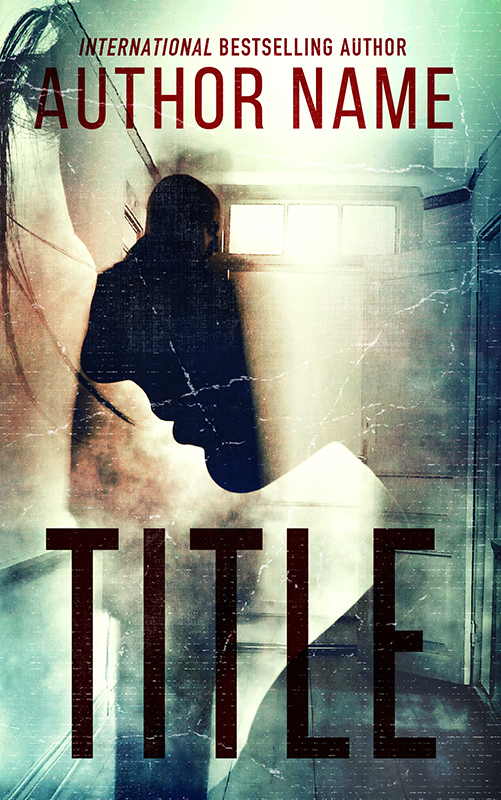 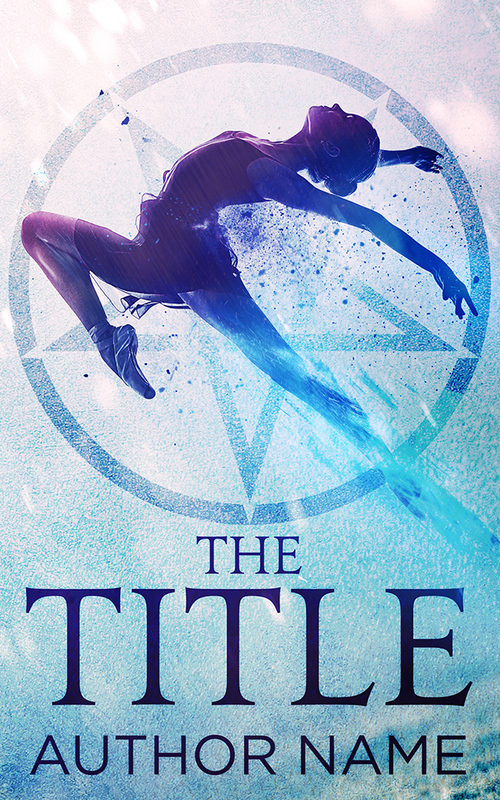 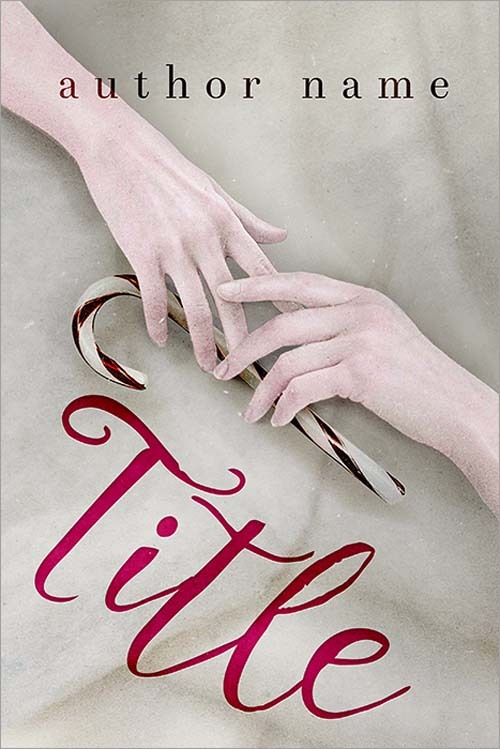 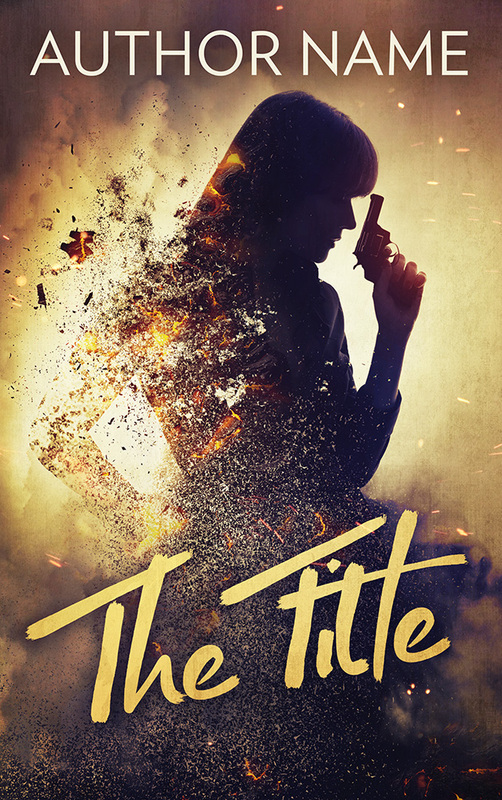 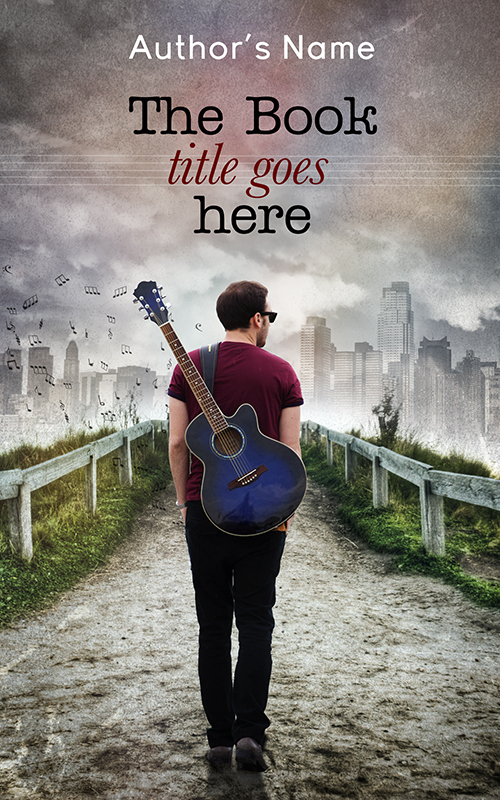 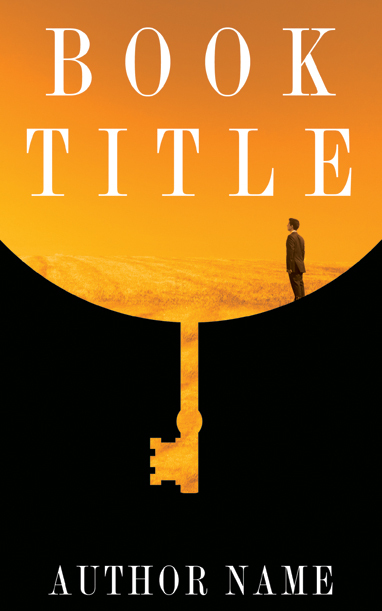 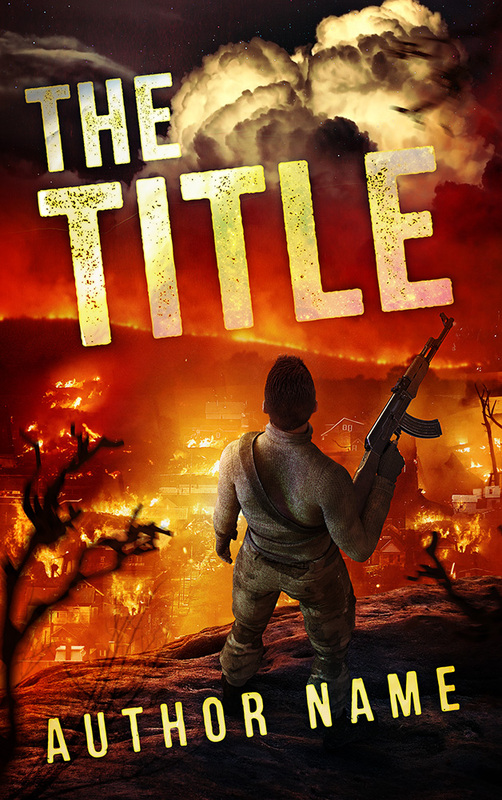 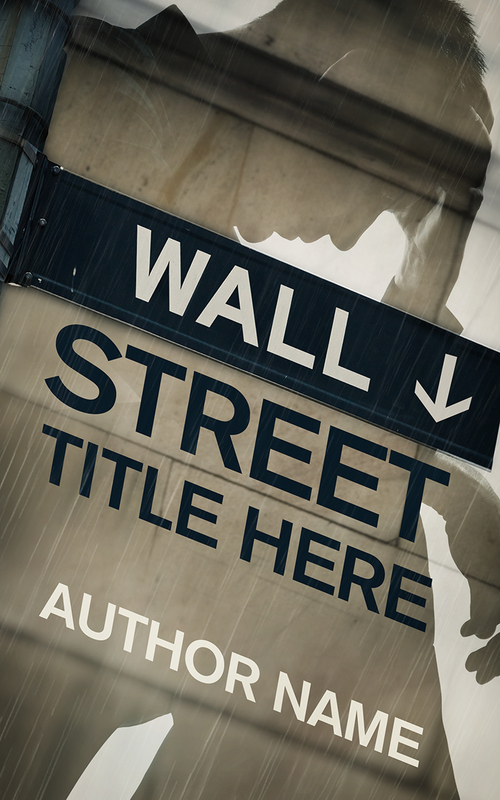 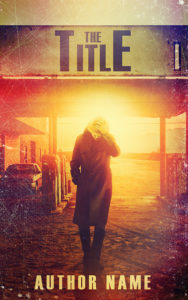 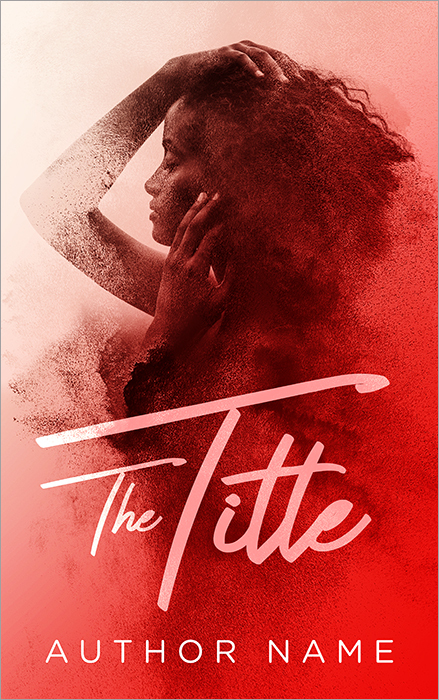 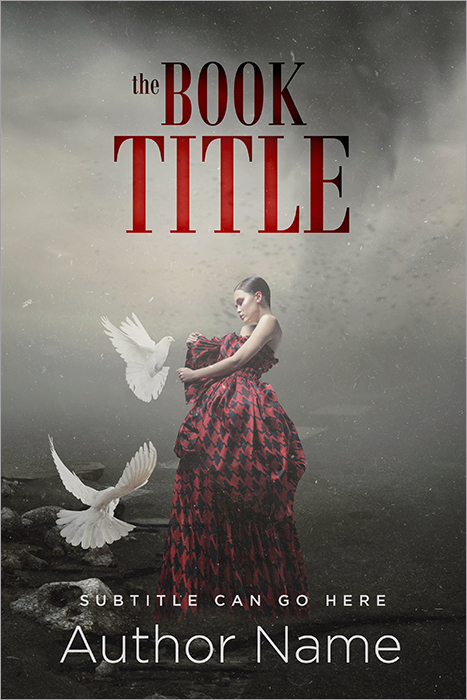 Once the cover is approved you will be invoiced for the balance, and we will supply the final high-res file and a 3D rendering of your cover on receiving payment. The cover will also be removed from our gallery. 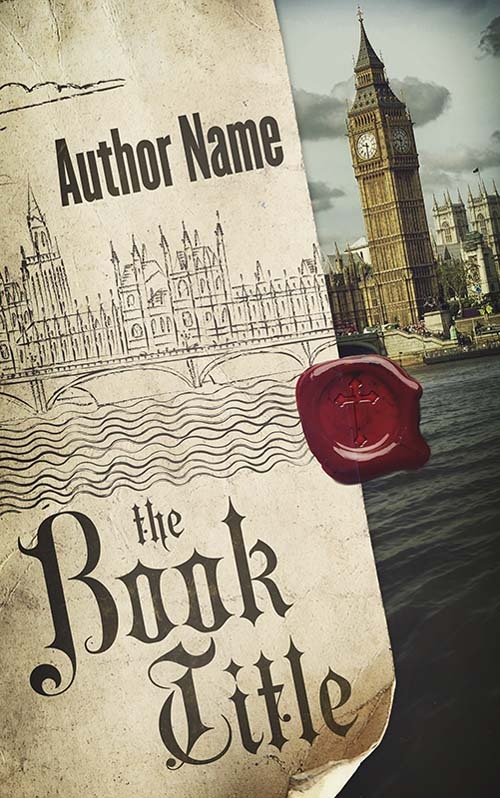 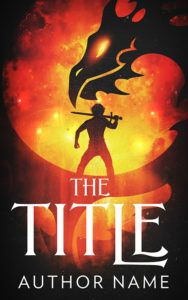 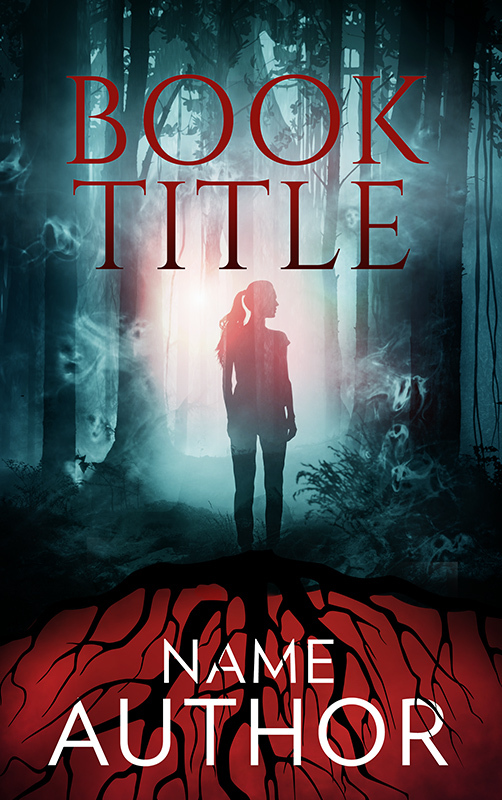 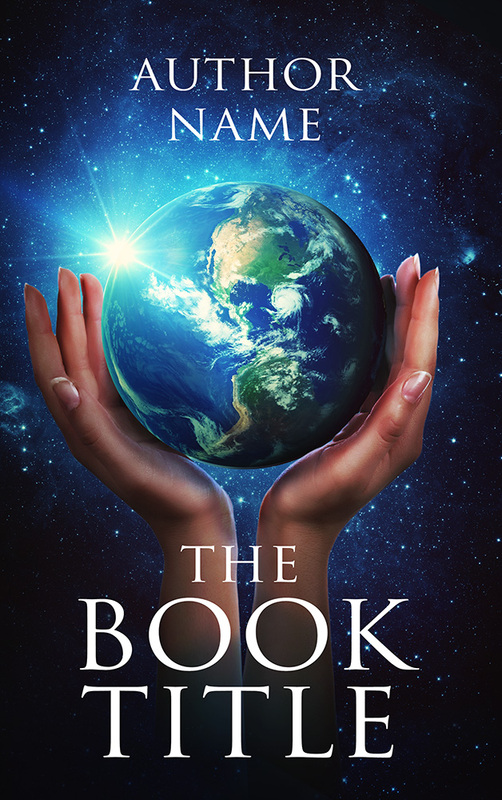 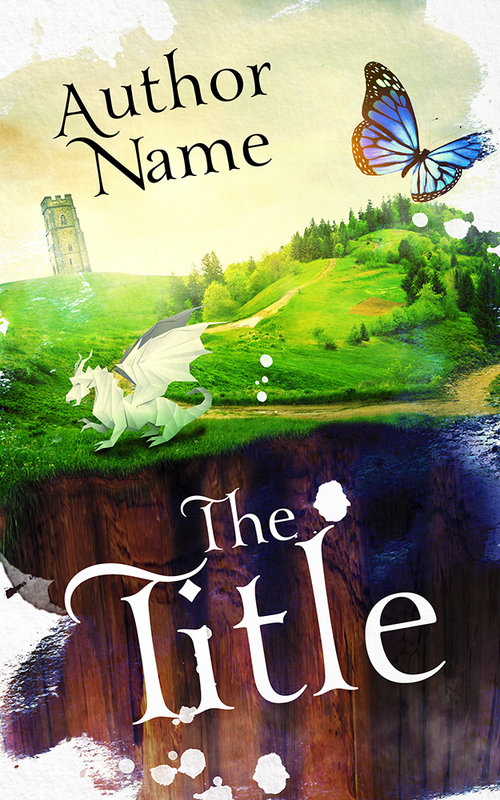 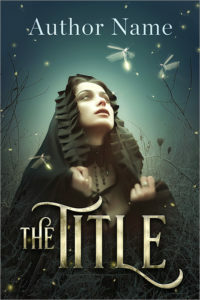 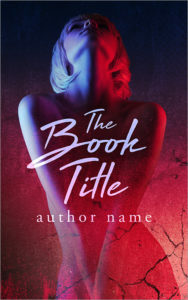 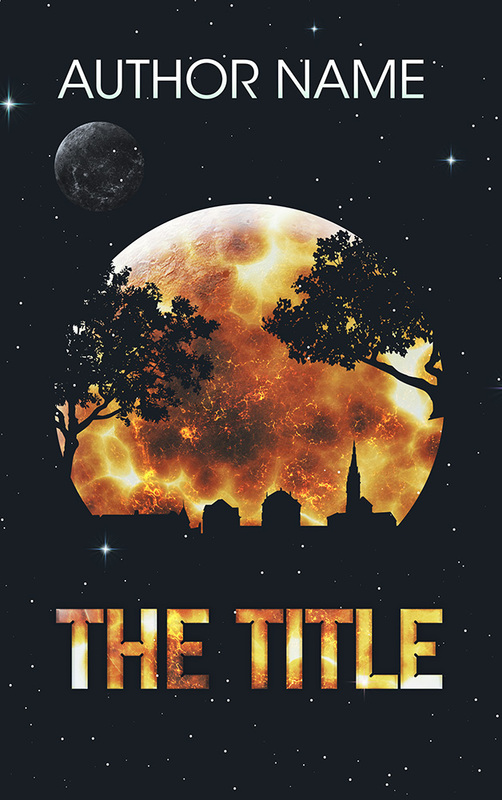 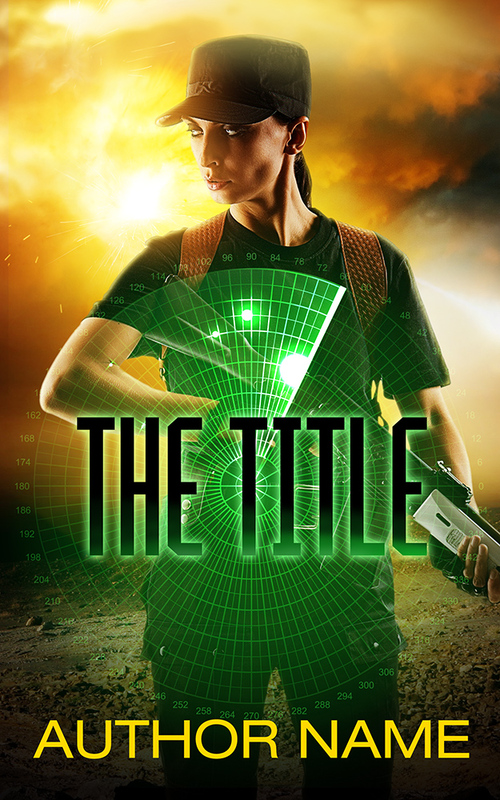 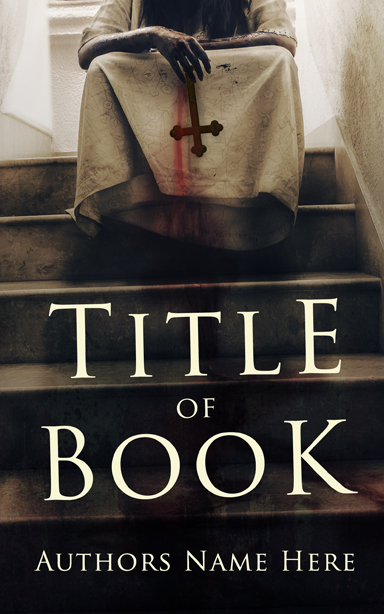 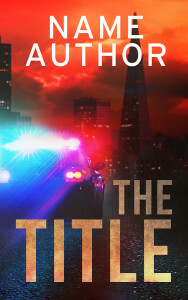 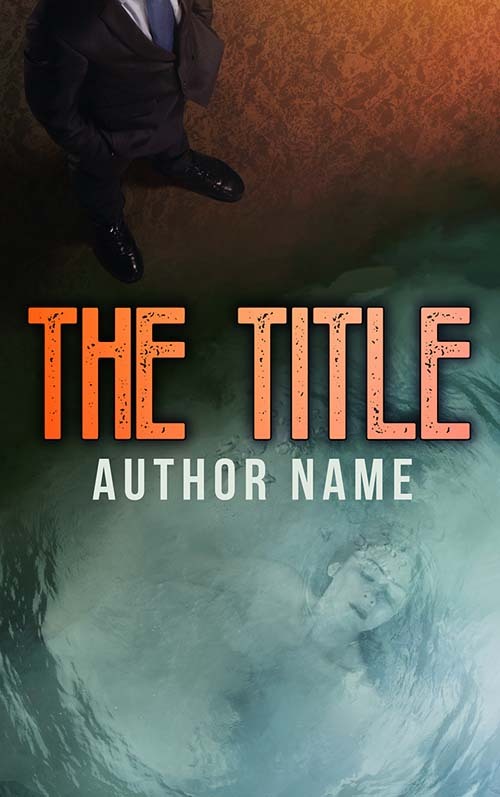 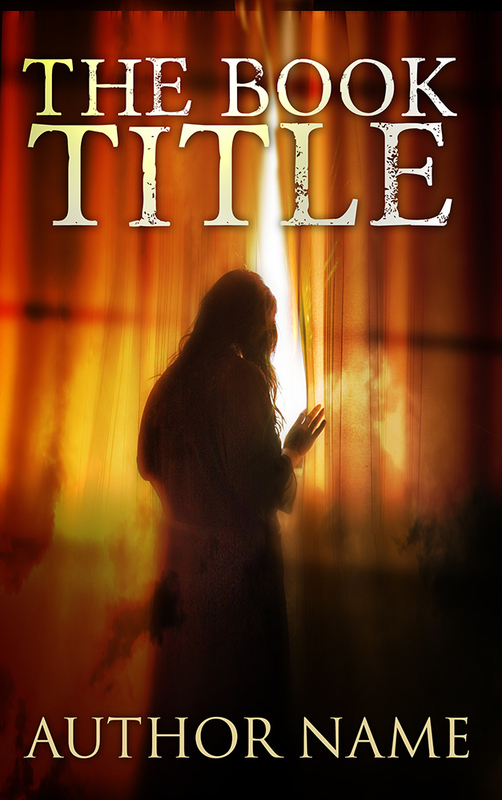 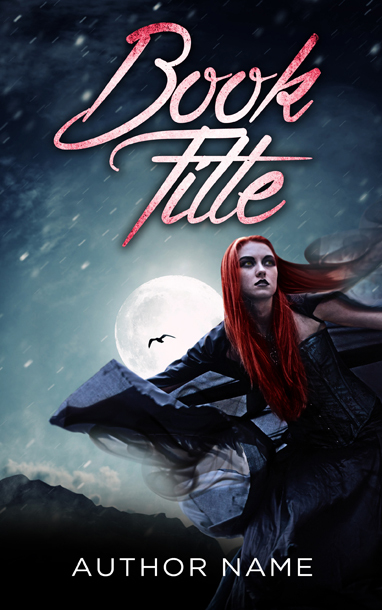 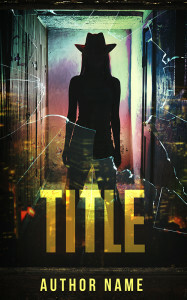 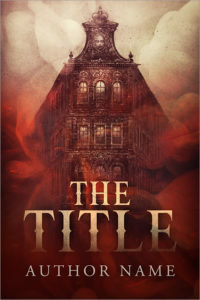 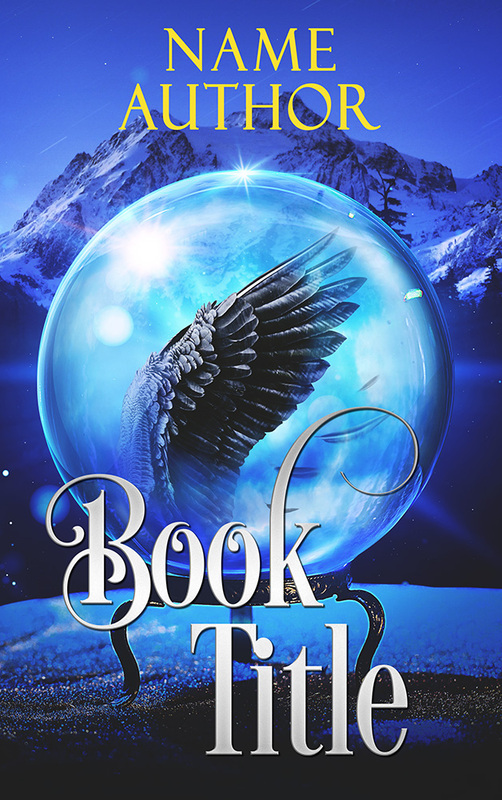 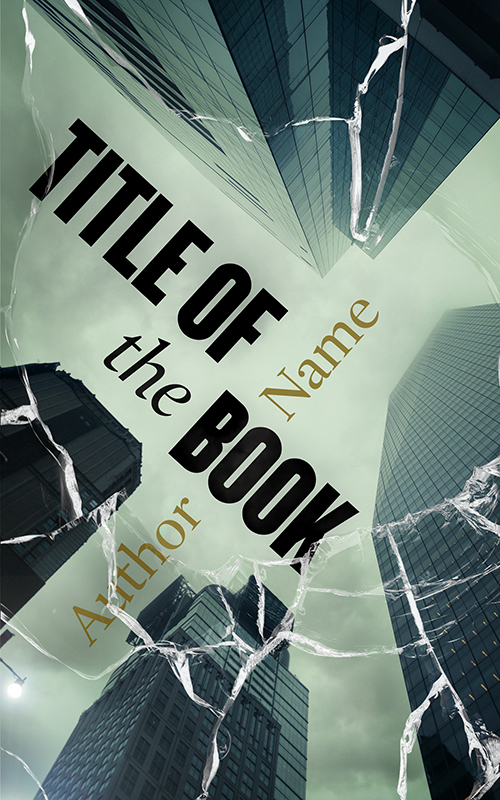 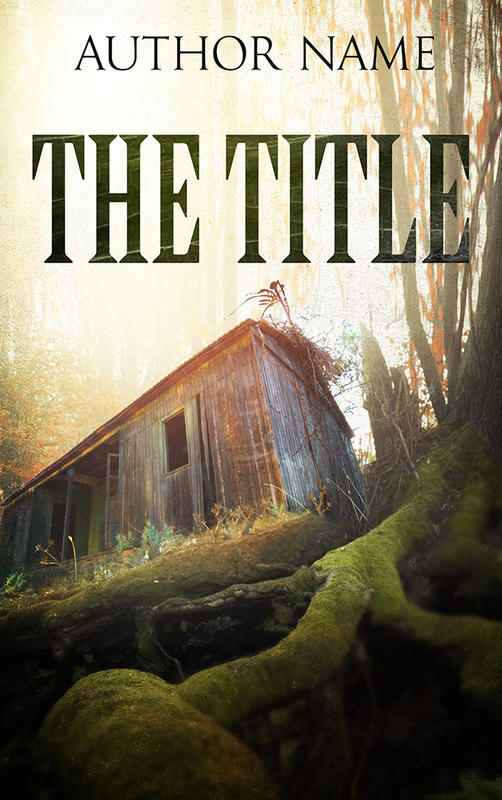 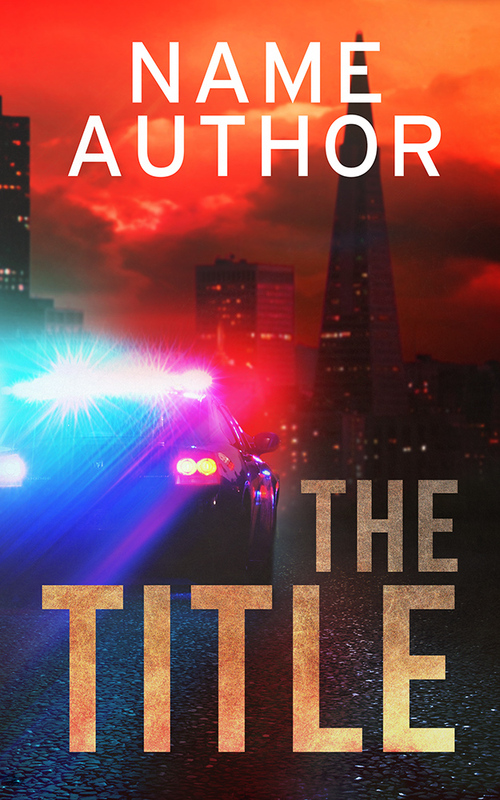 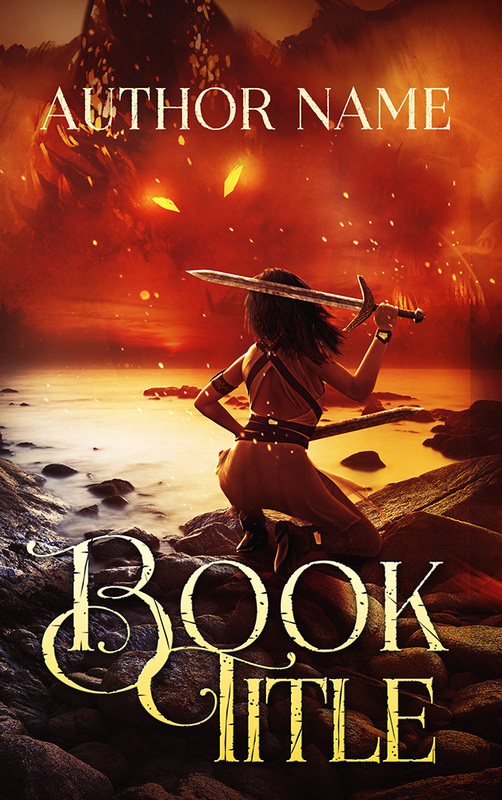 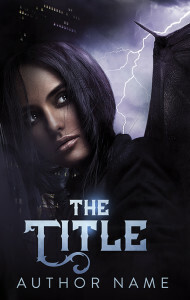 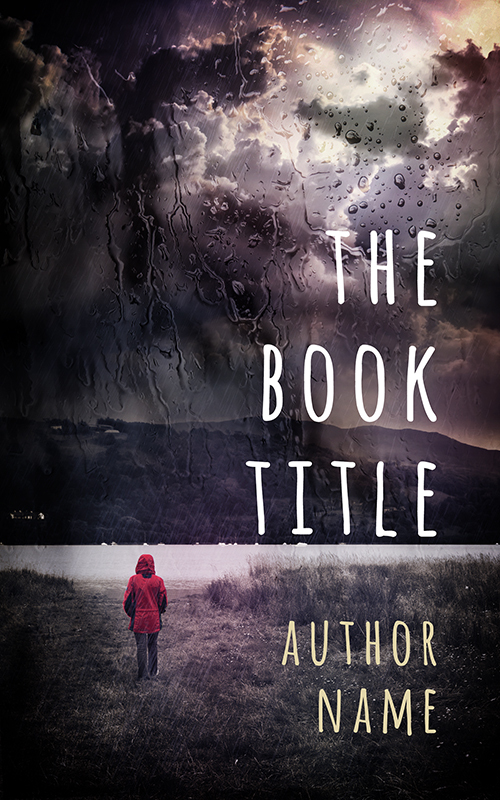 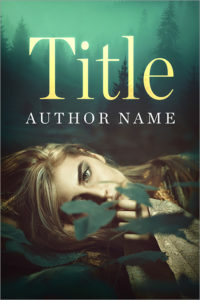 If you would like to order a CUSTOM designed cover for your book, please take a look at our Ebook Design Package or Print and Ebook Cover Package. 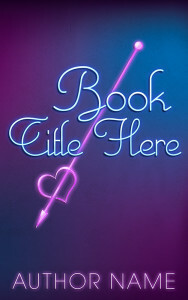 If you would like to place an order, please use the form at the bottom of this page. 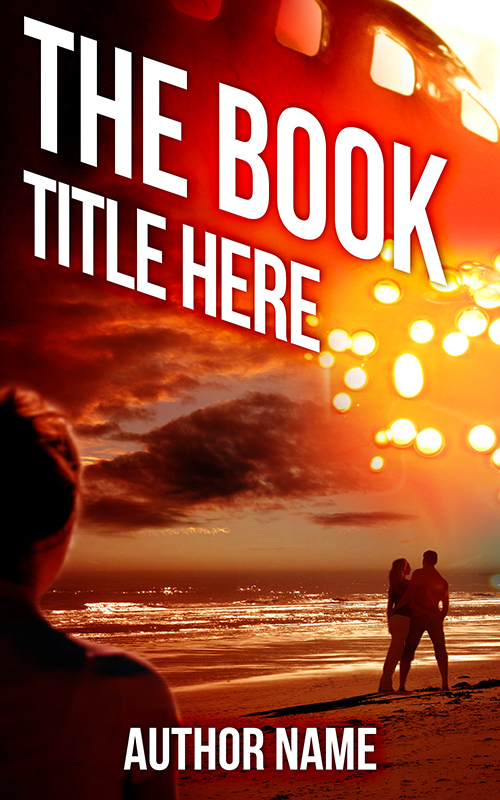 These cover options will be updated periodically. 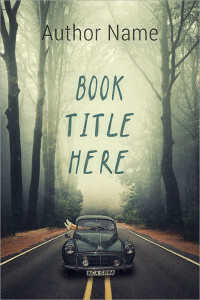 Please use the below form to place your order. 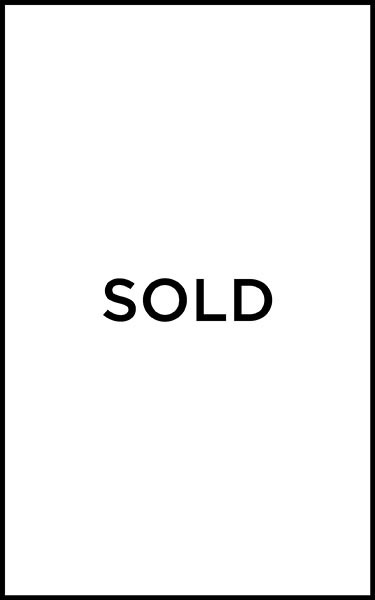 After completion, we require a 50% deposit by credit card or PayPal. 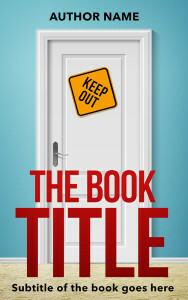 If you encounter problems with this, please contact us. 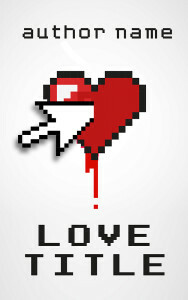 Please enter a value between 001 and 9999. 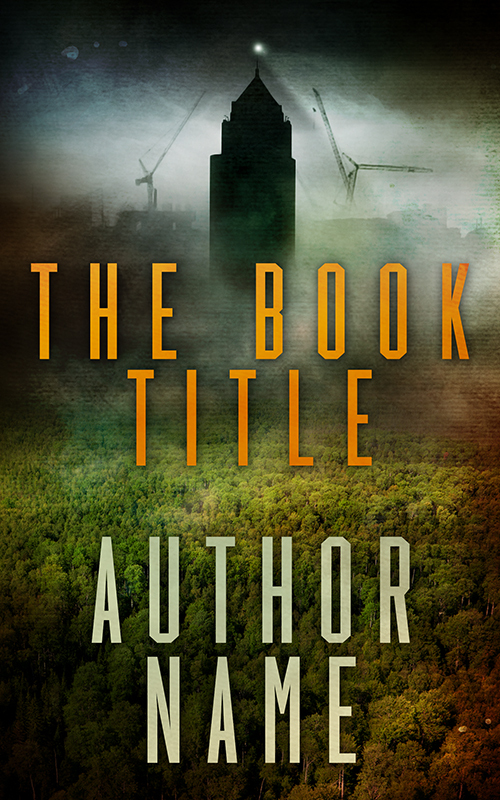 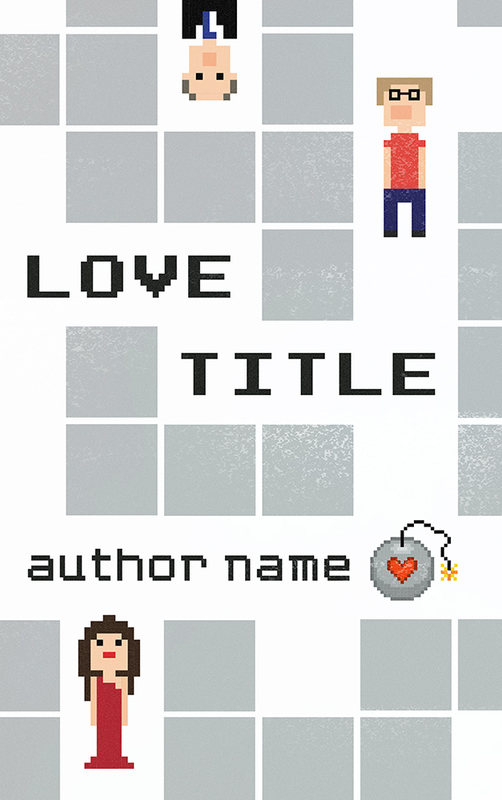 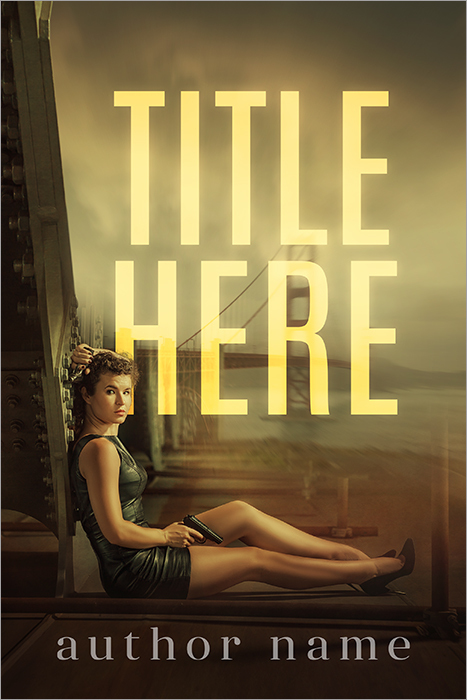 Would you like a print version of this cover (additional $100)? 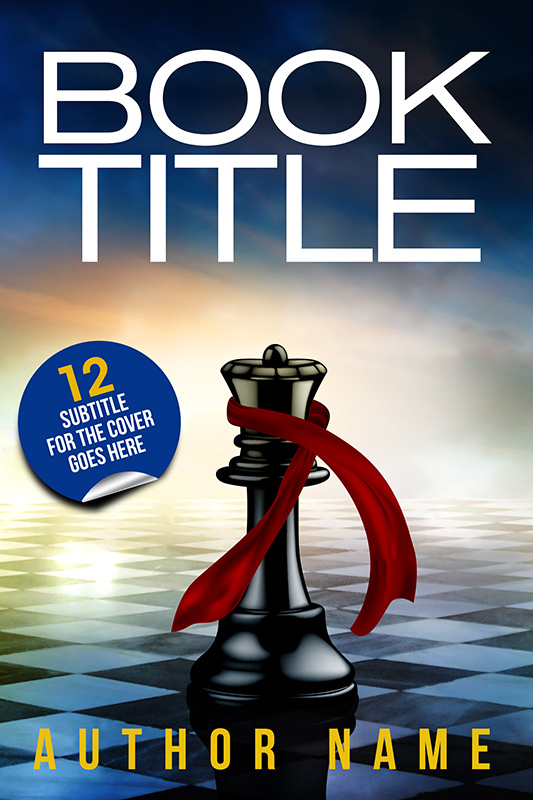 Do you require ebook formatting (additional $164)? 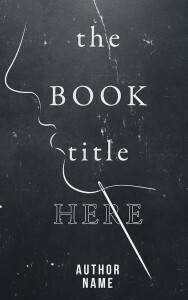 Please indicate if you require ebook formatting. 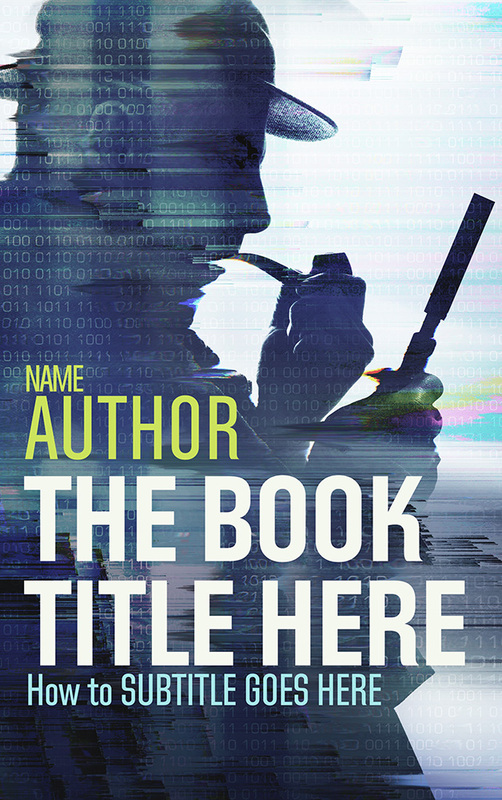 We will contact you for the manuscript. 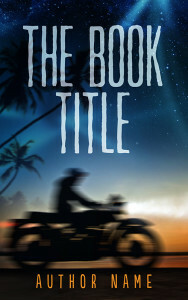 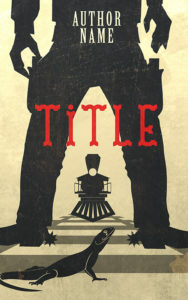 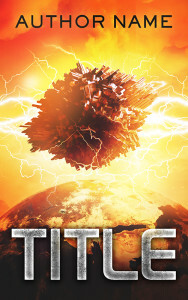 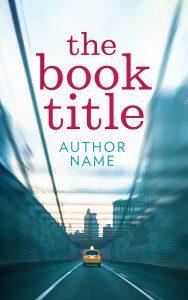 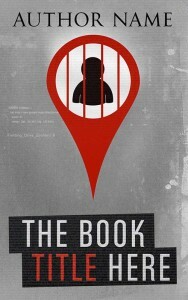 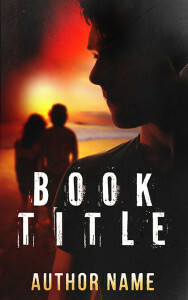 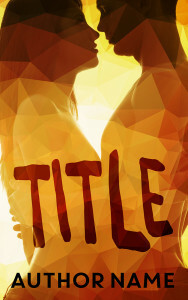 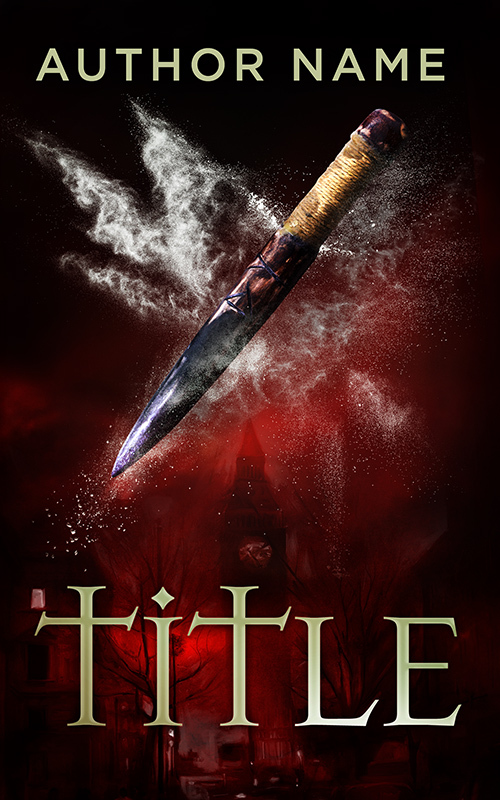 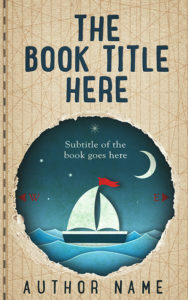 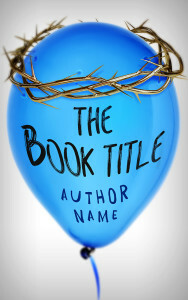 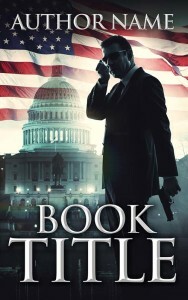 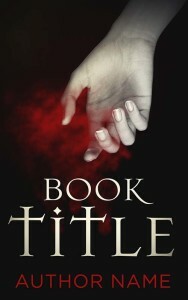 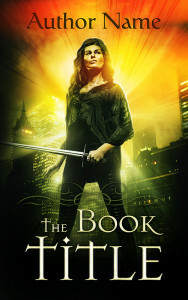 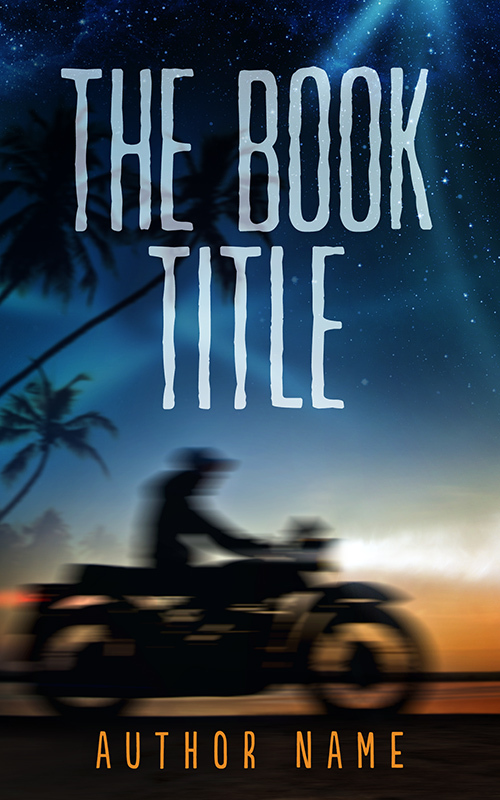 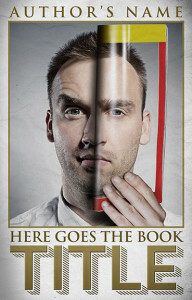 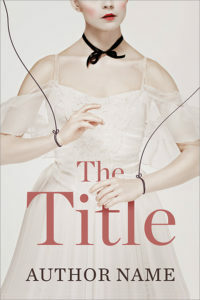 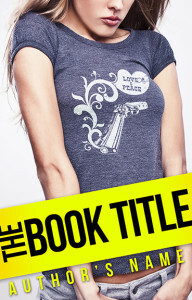 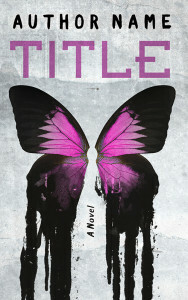 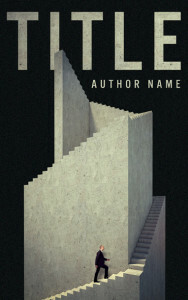 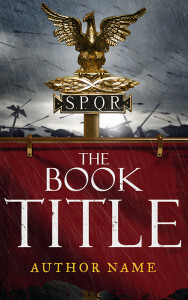 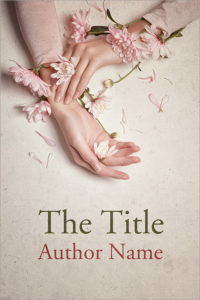 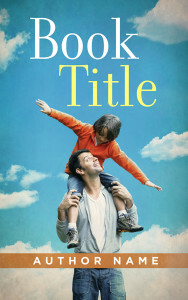 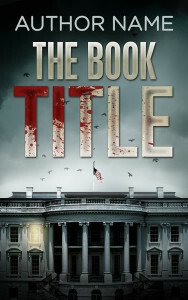 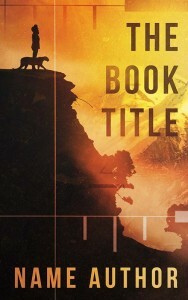 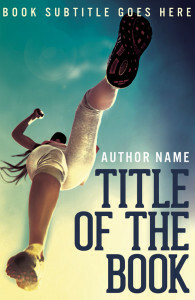 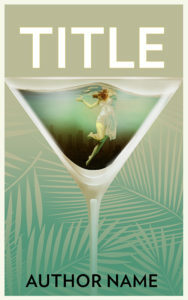 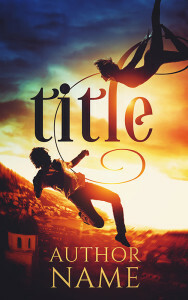 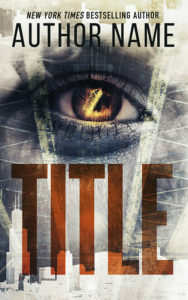 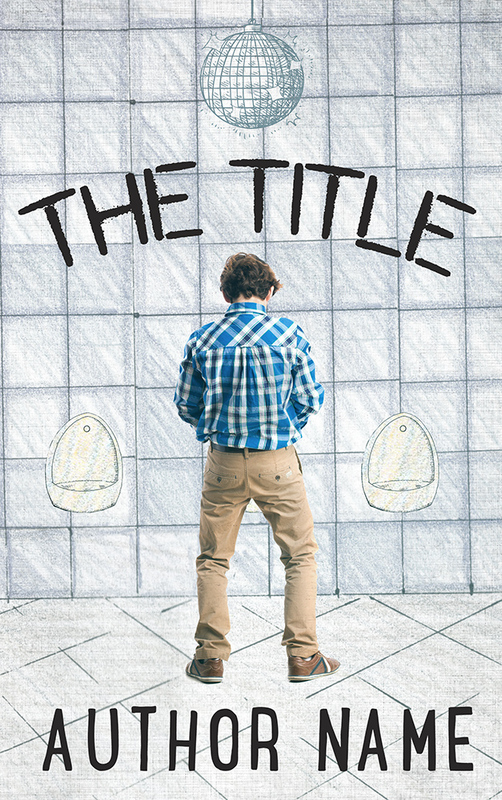 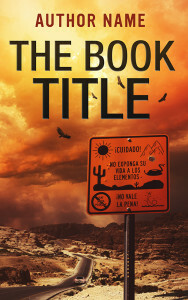 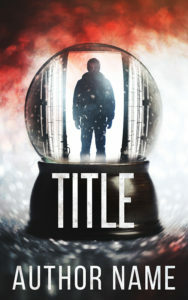 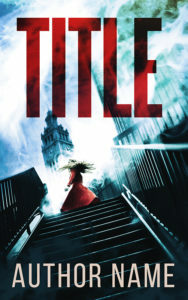 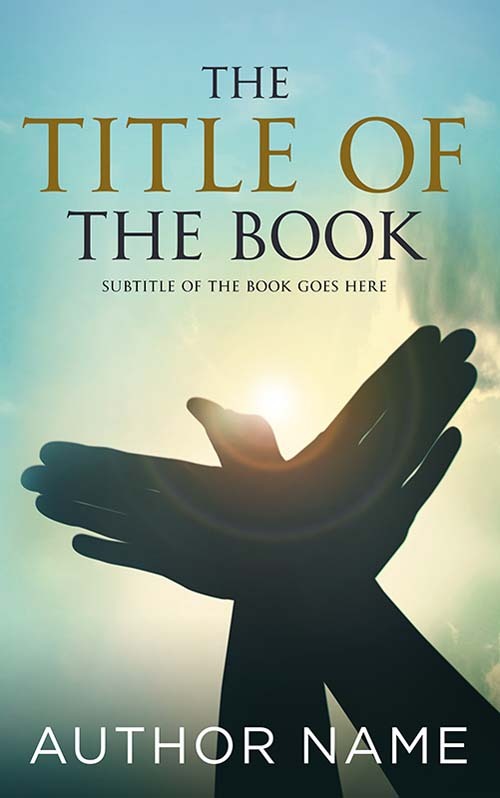 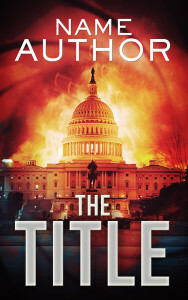 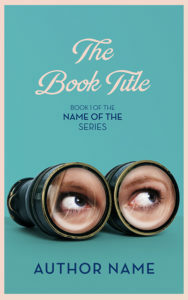 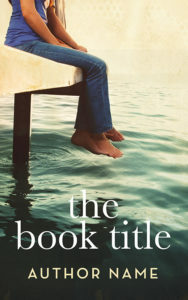 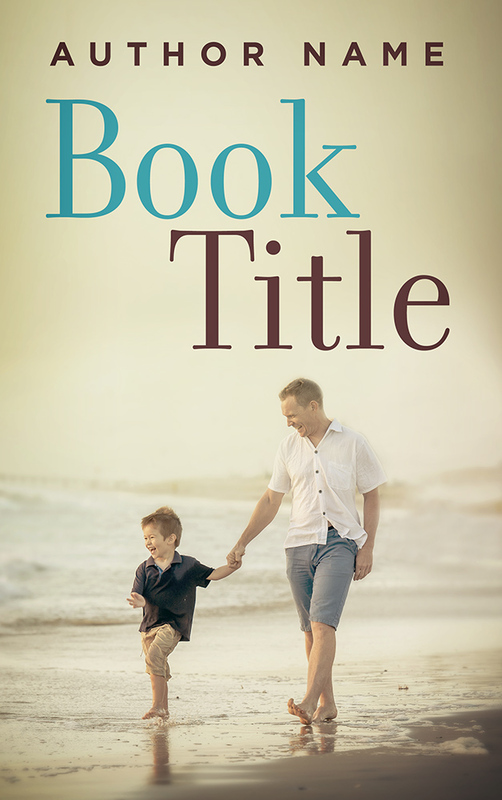 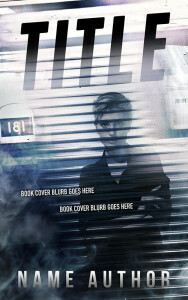 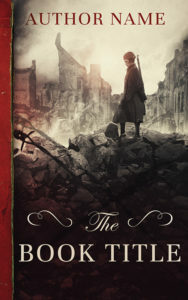 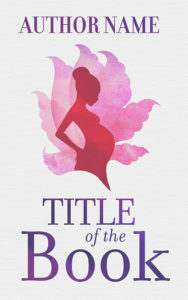 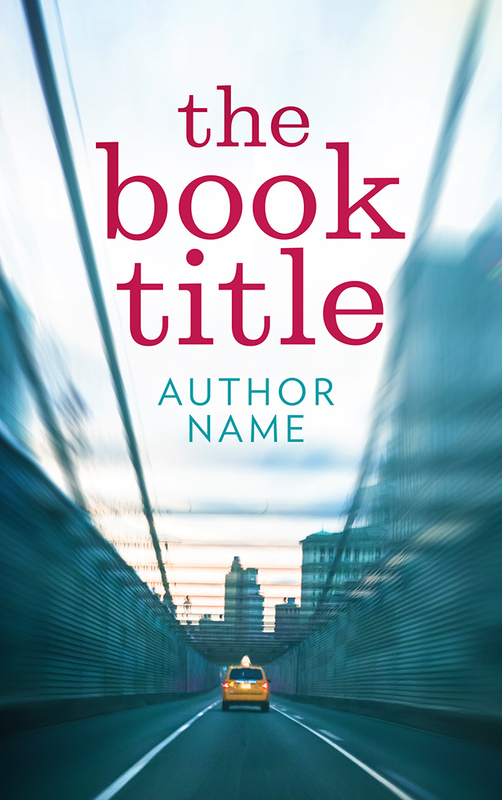 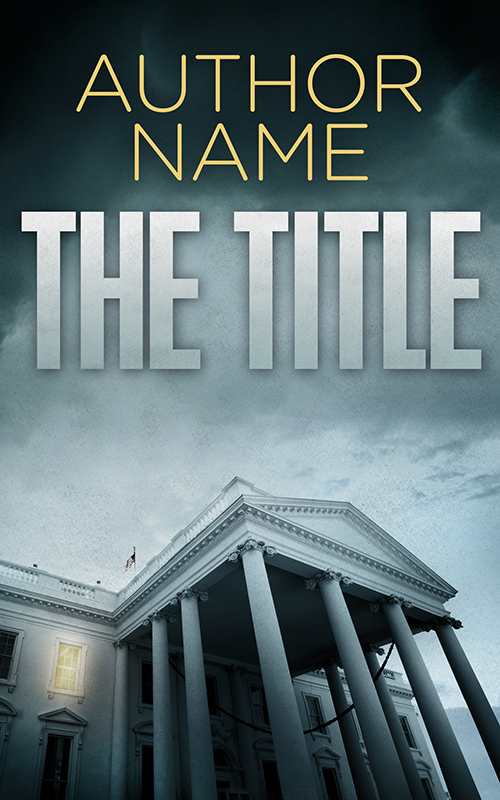 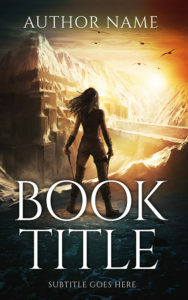 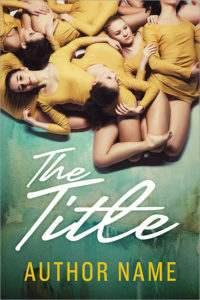 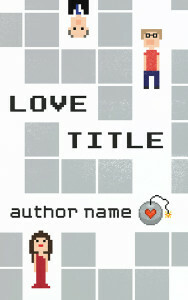 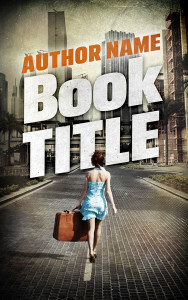 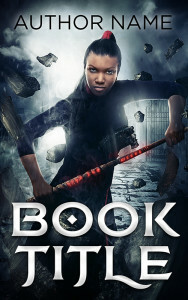 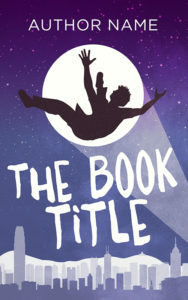 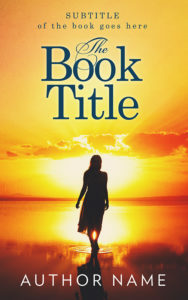 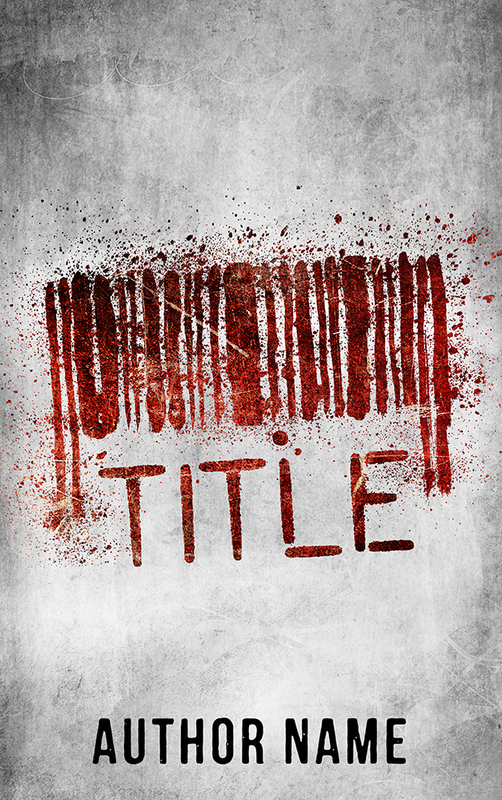 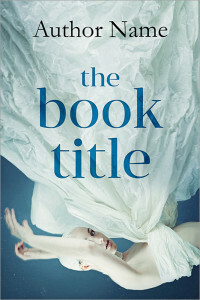 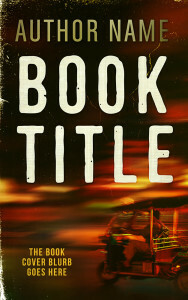 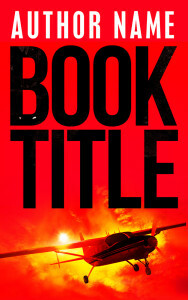 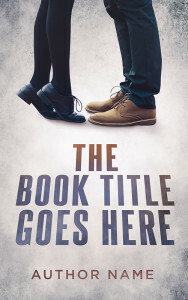 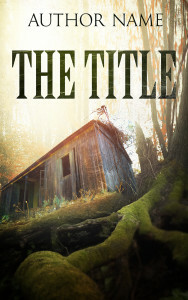 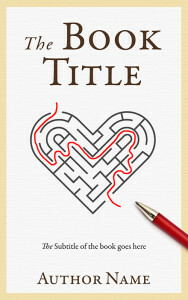 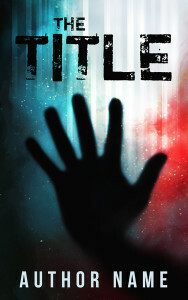 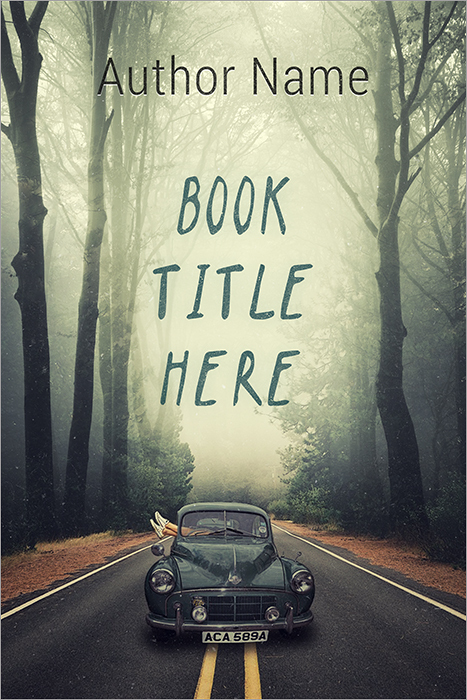 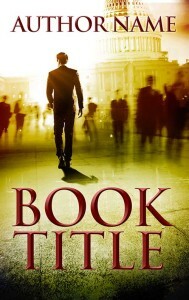 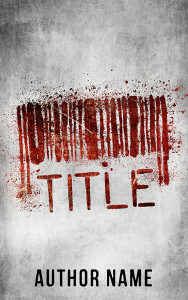 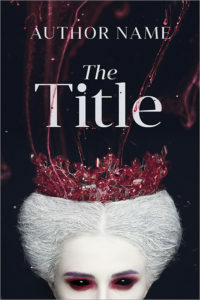 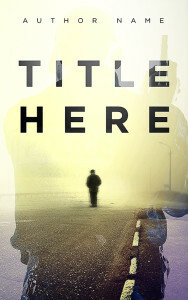 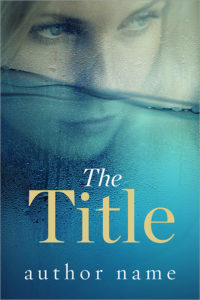 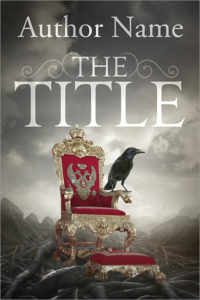 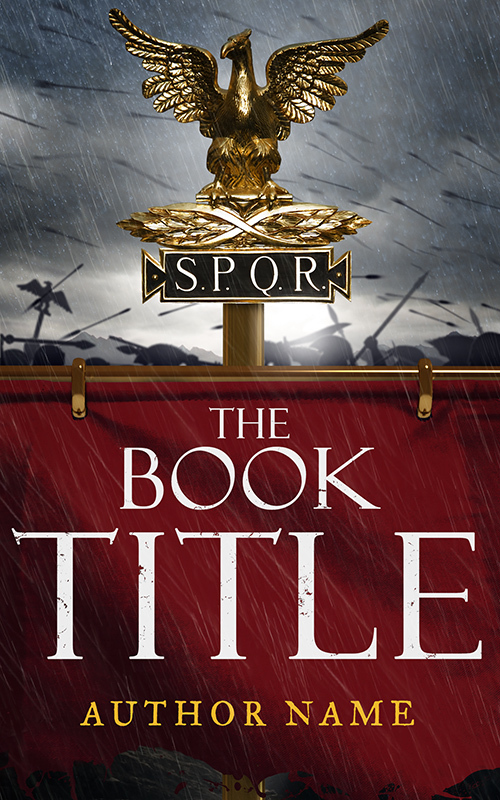 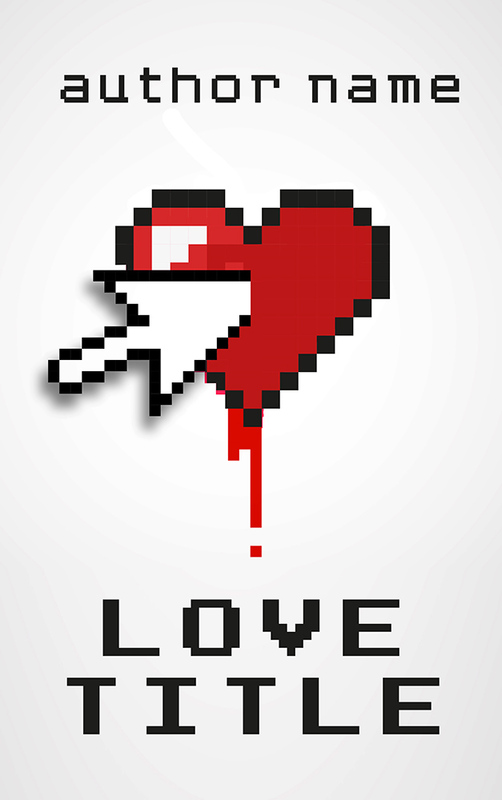 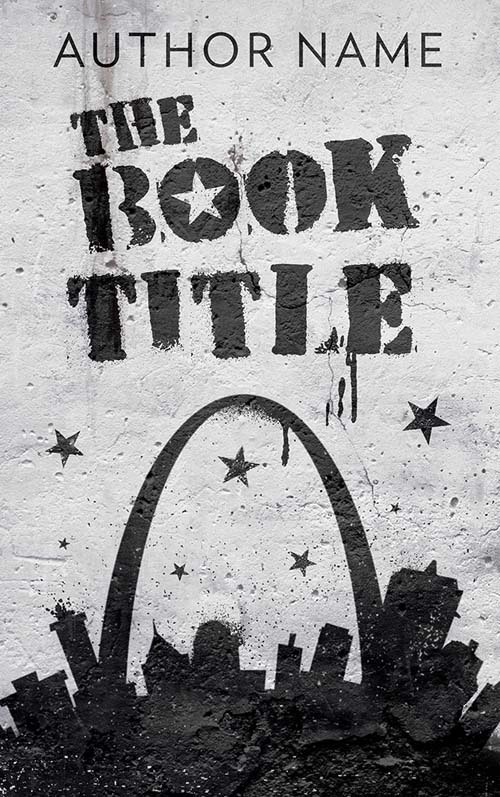 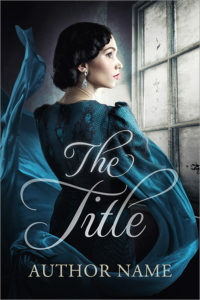 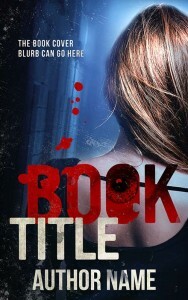 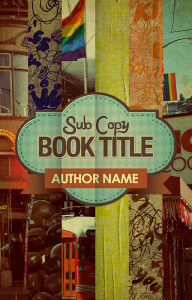 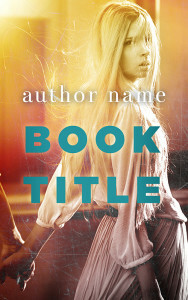 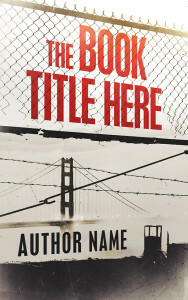 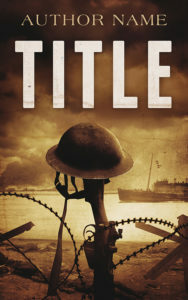 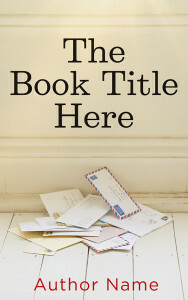 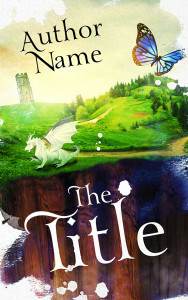 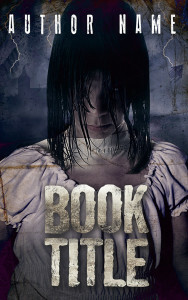 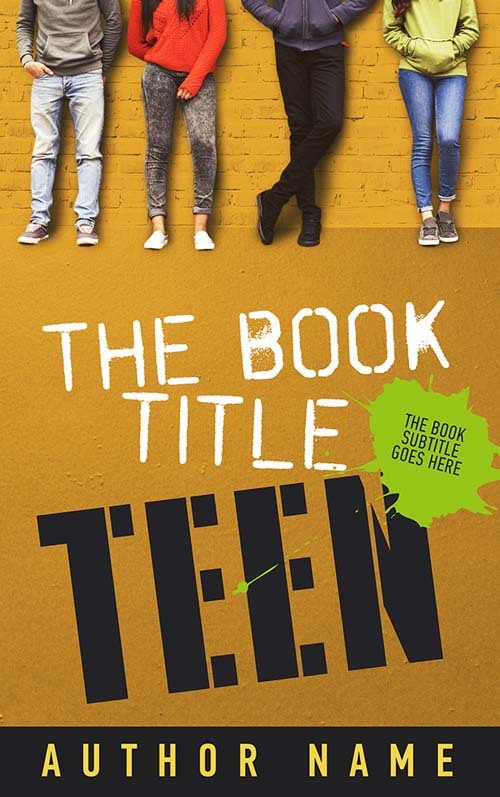 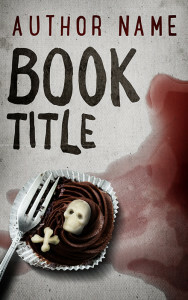 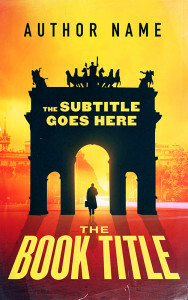 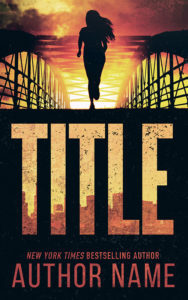 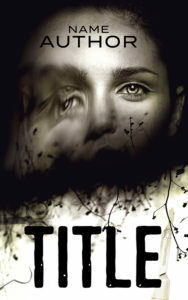 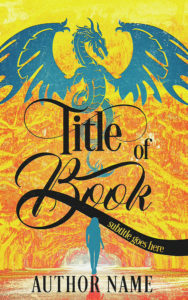 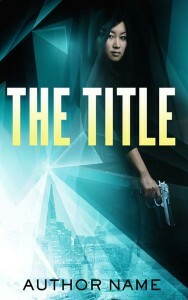 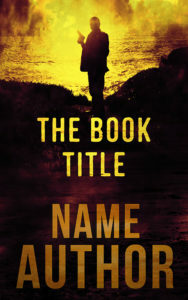 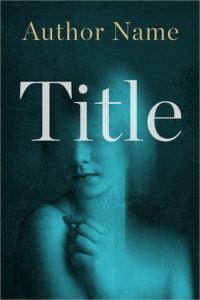 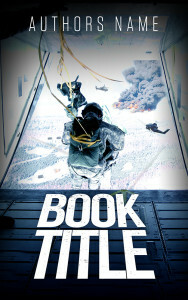 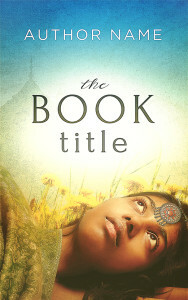 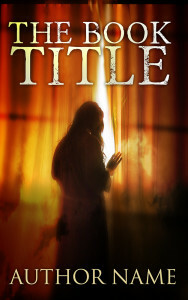 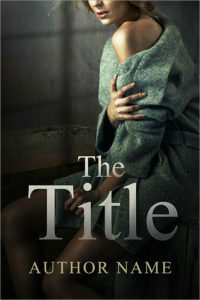 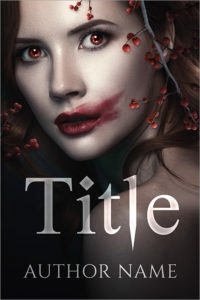 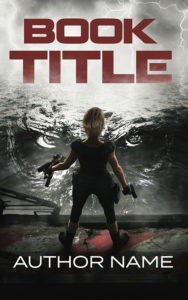 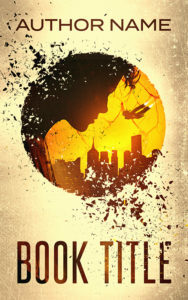 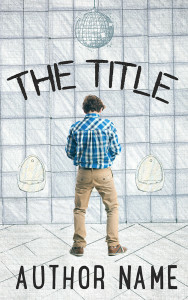 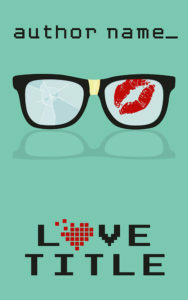 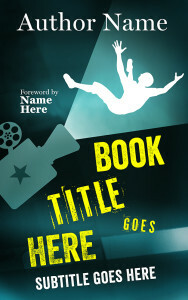 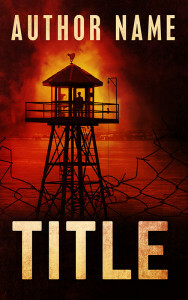 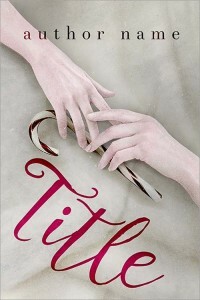 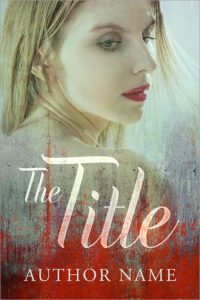 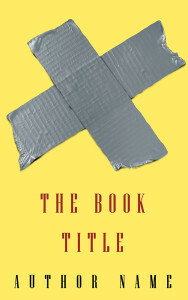 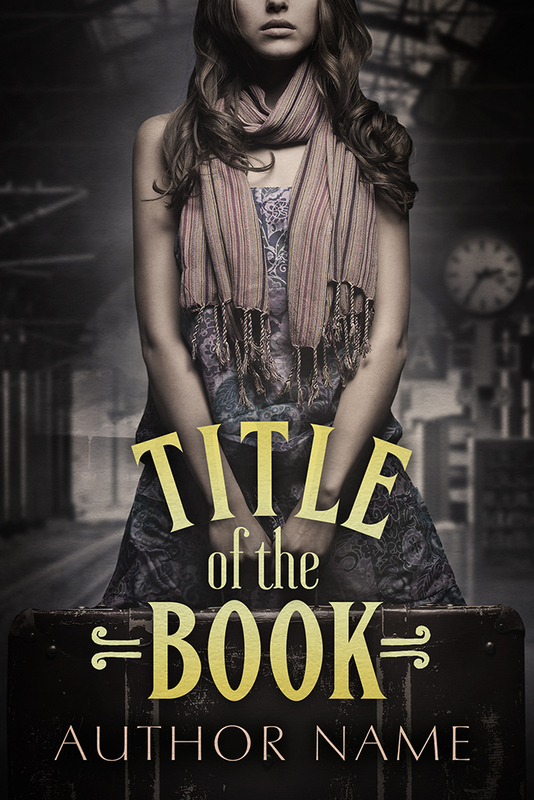 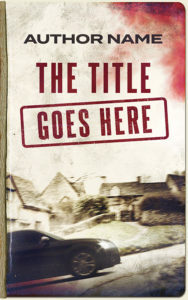 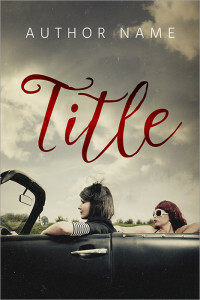 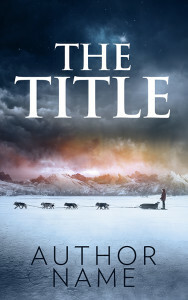 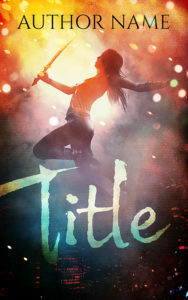 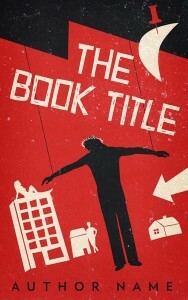 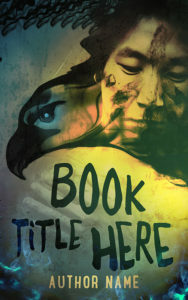 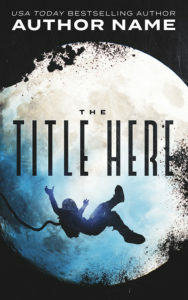 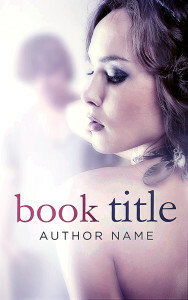 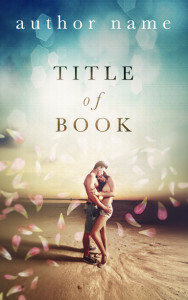 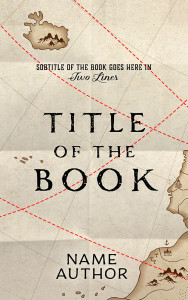 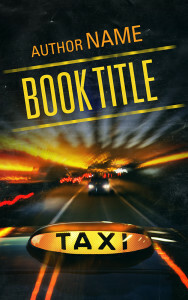 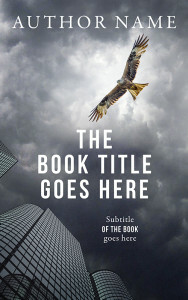 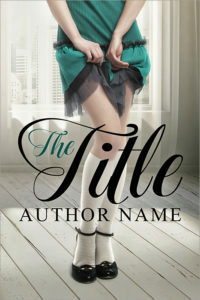 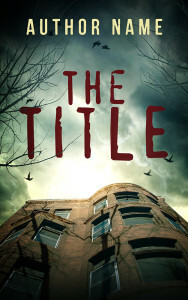 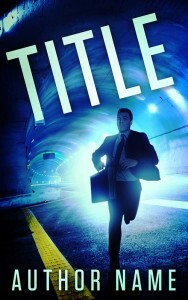 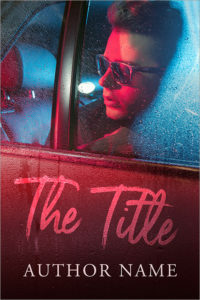 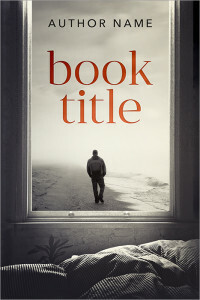 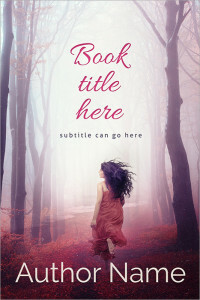 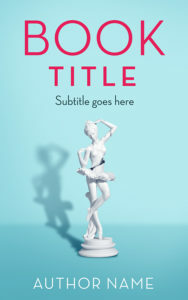 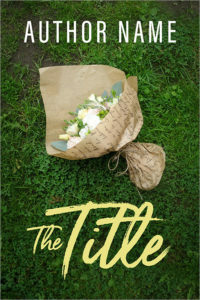 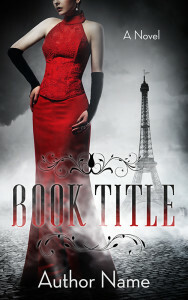 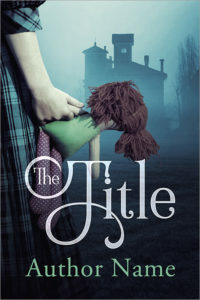 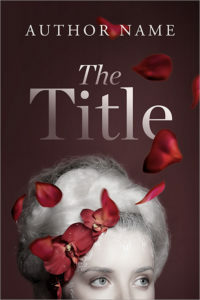 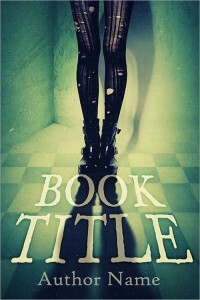 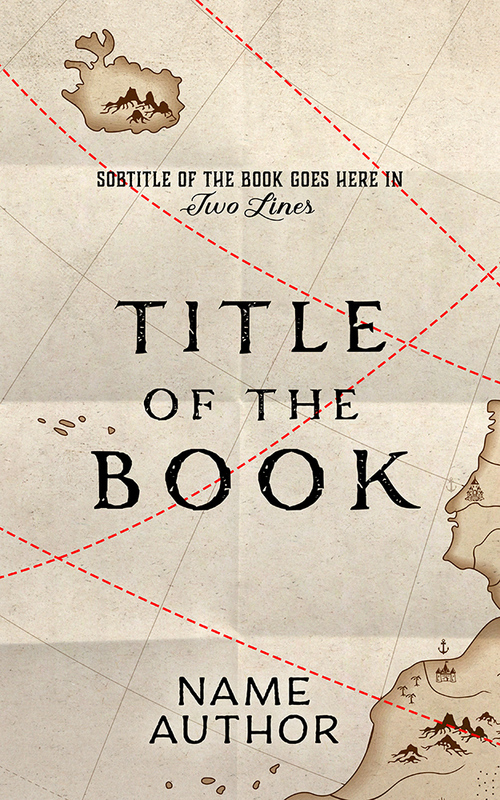 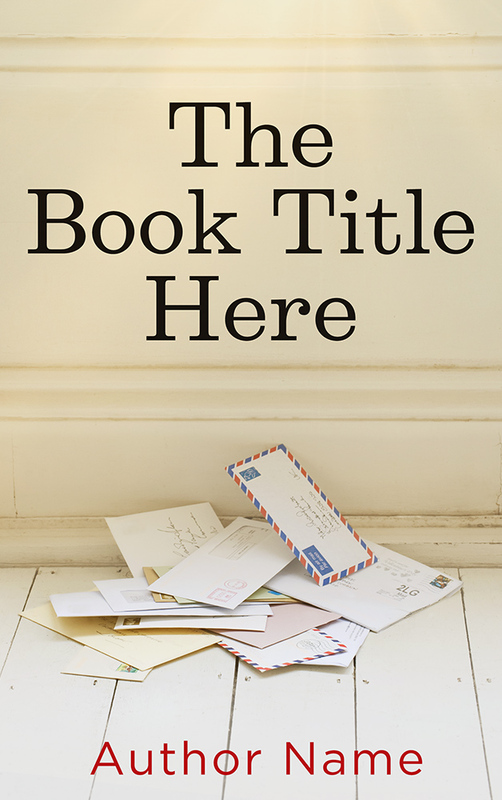 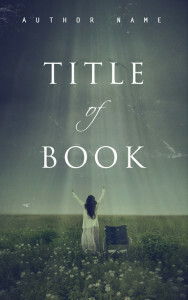 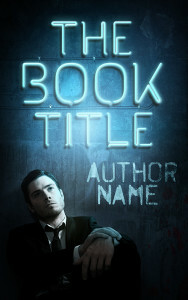 *All images used on the cover are royalty-free and sourced from Shutterstock.com. 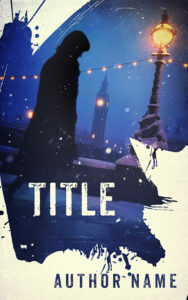 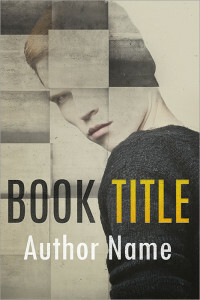 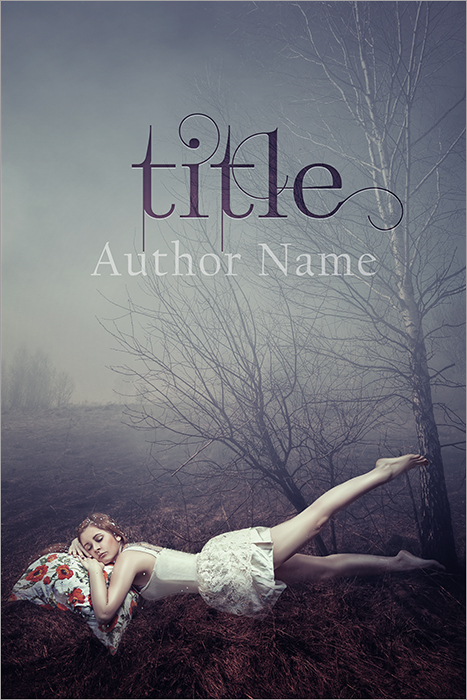 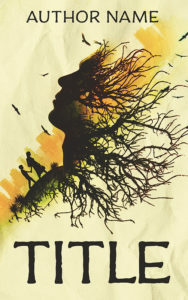 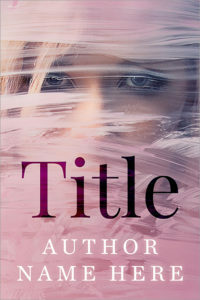 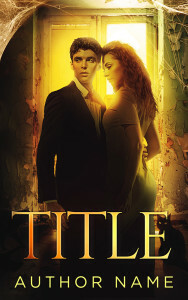 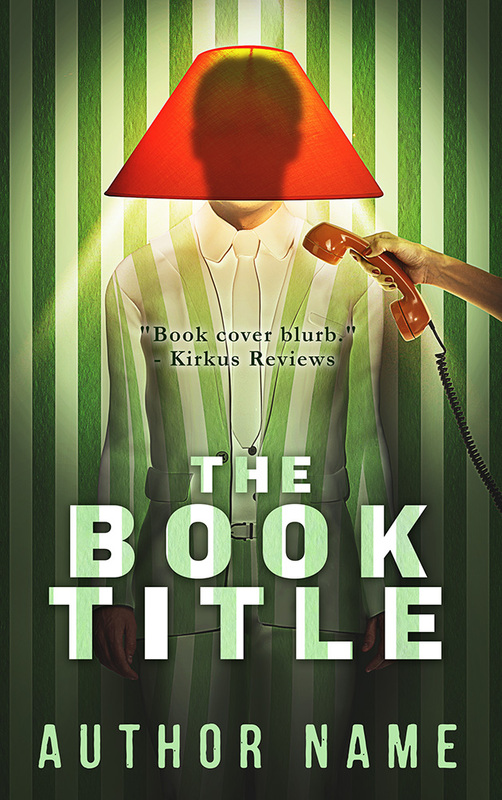 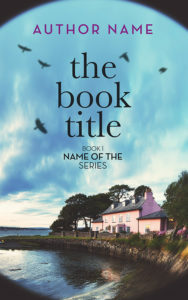 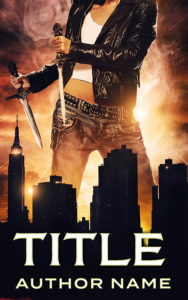 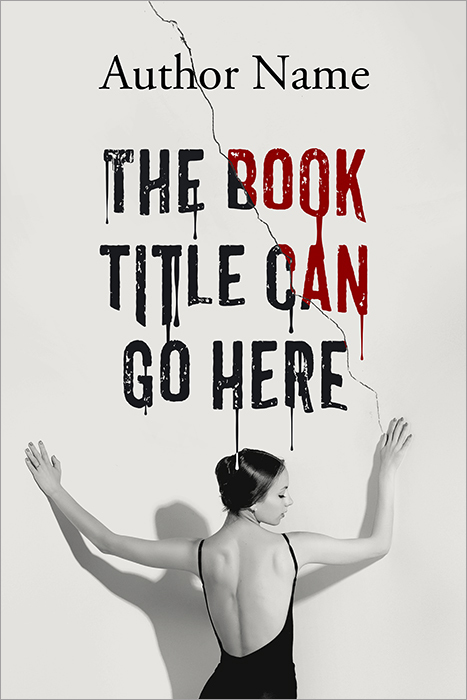 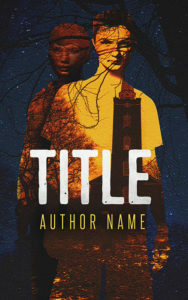 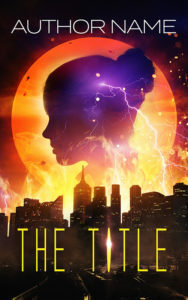 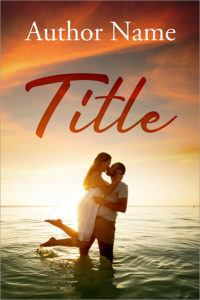 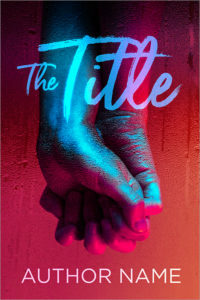 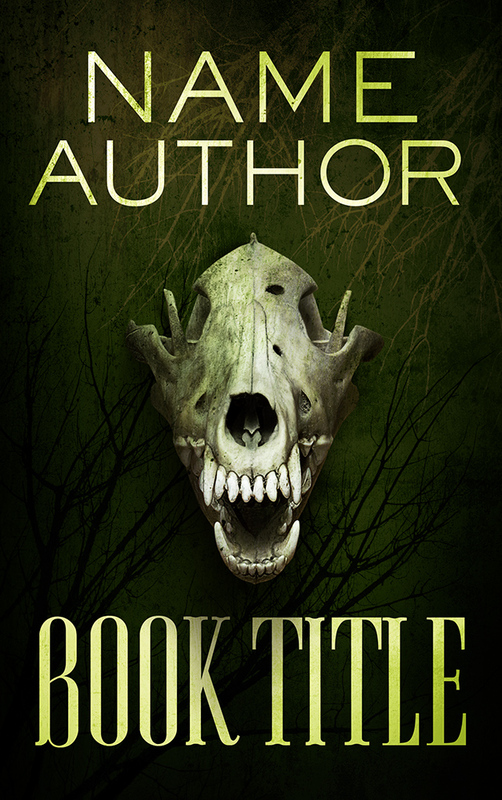 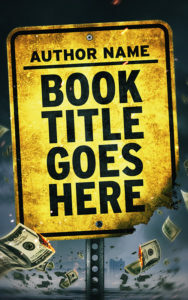 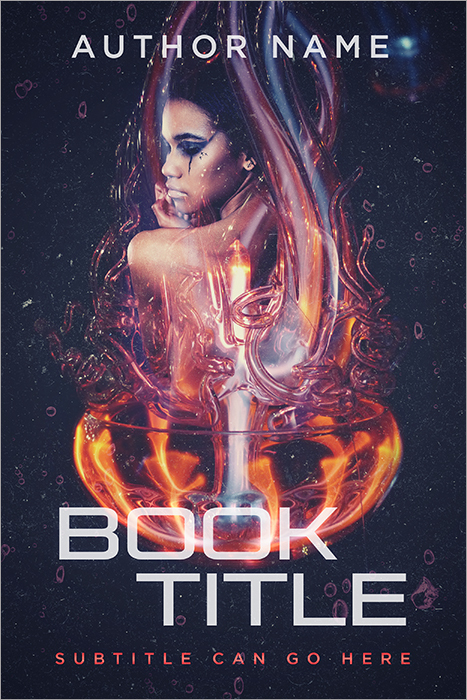 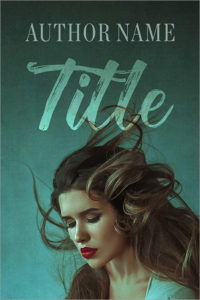 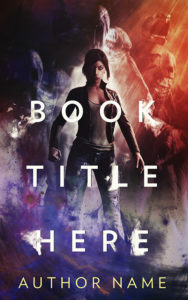 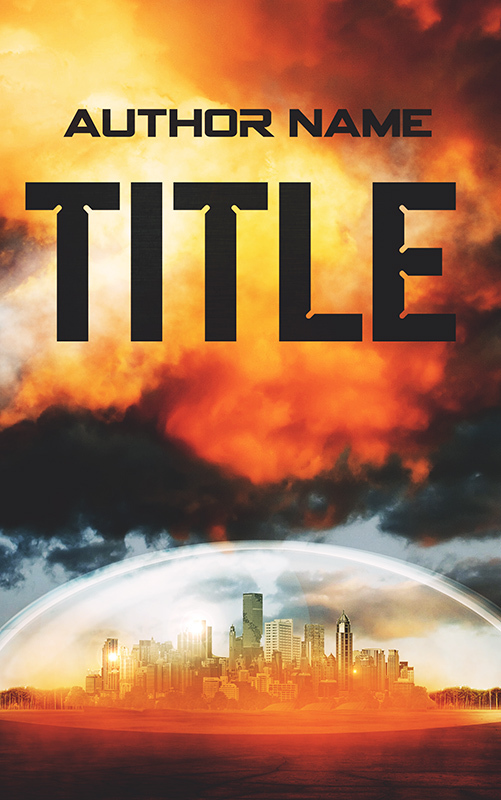 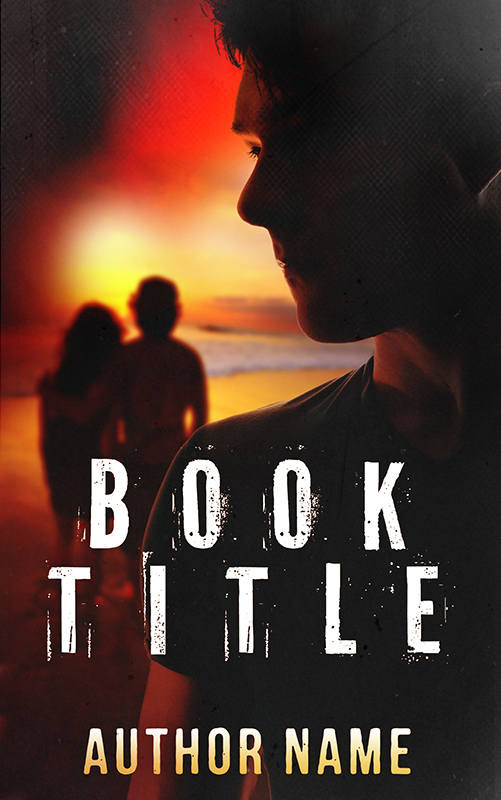 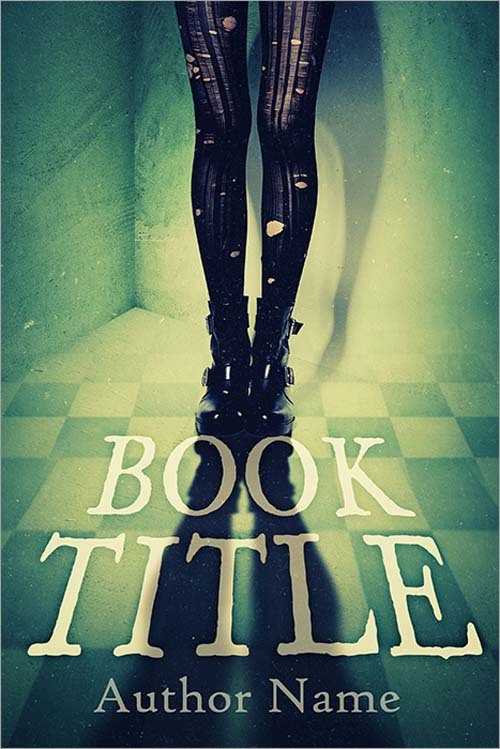 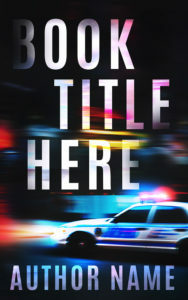 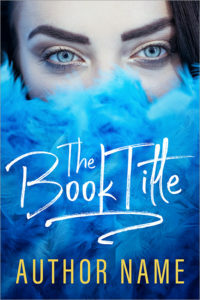 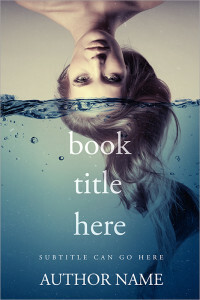 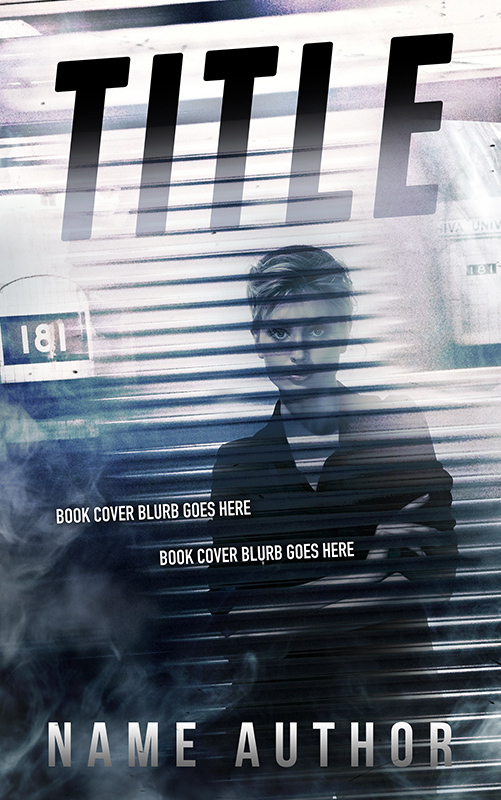 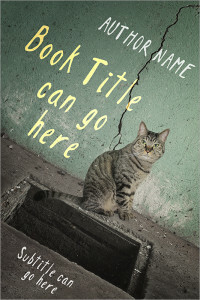 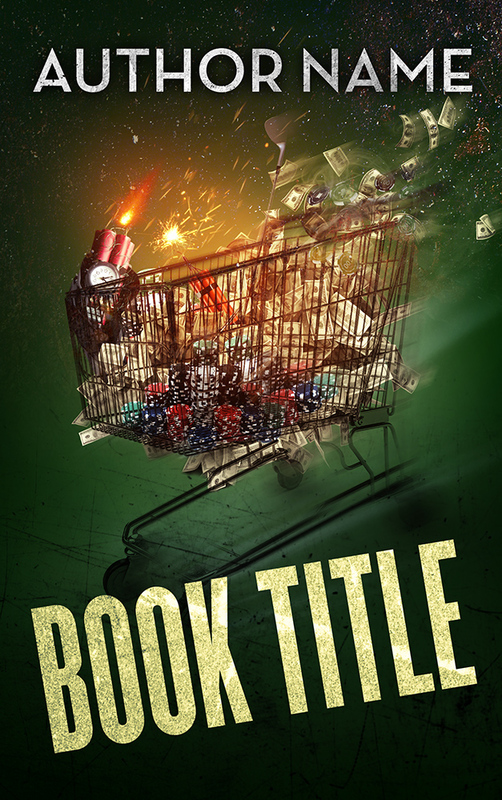 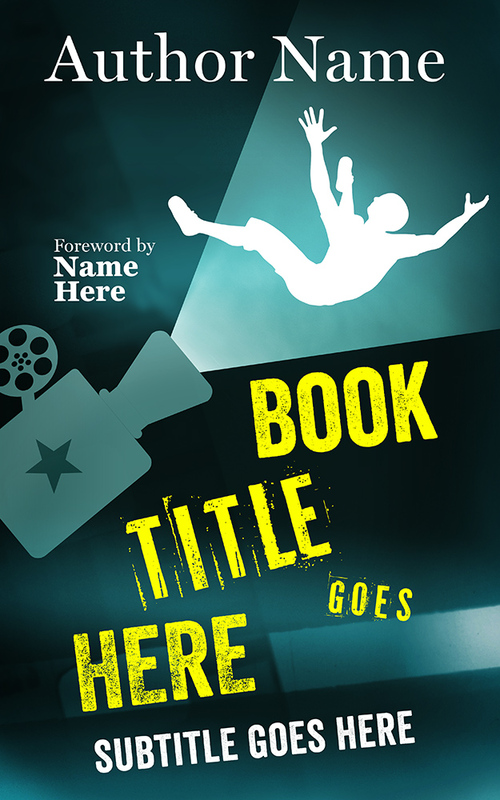 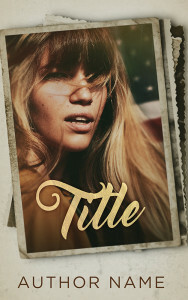 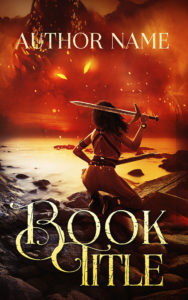 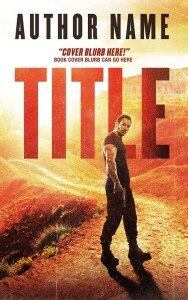 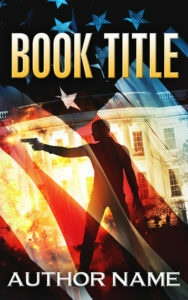 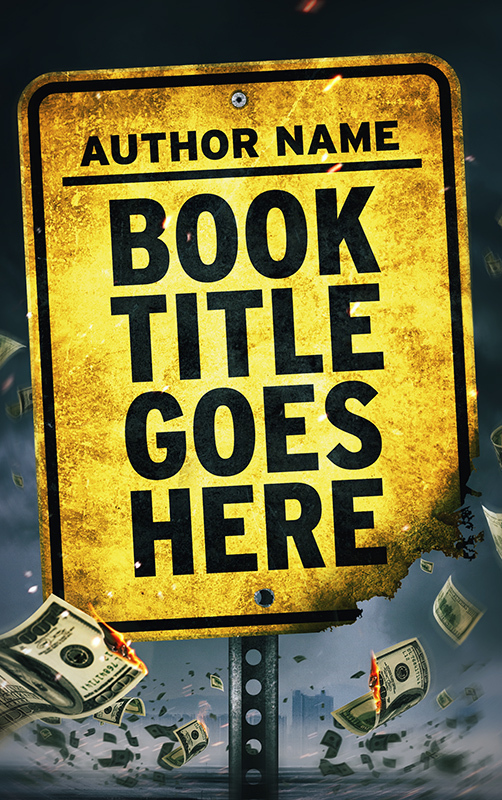 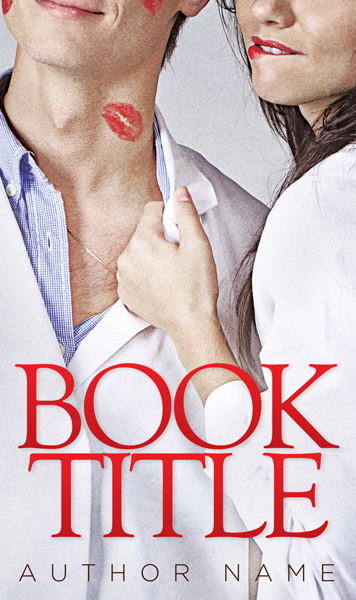 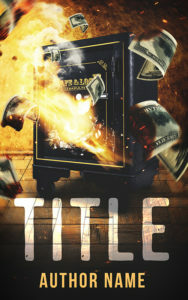 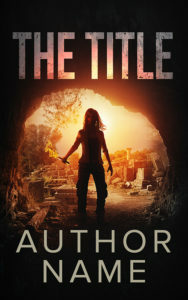 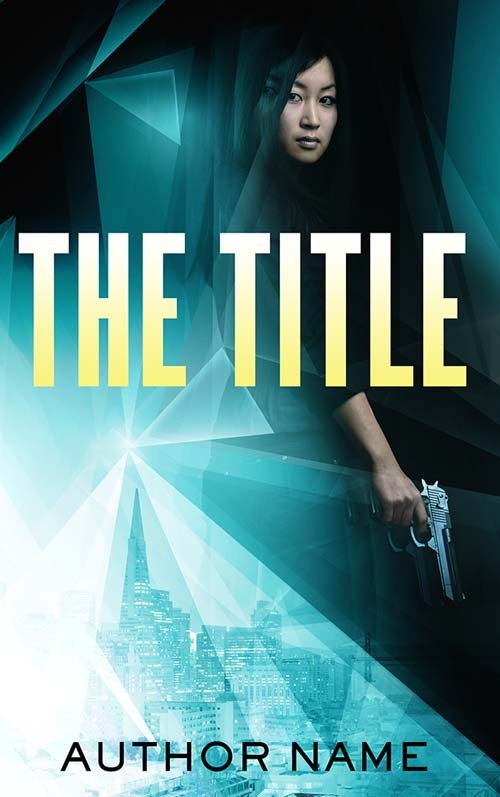 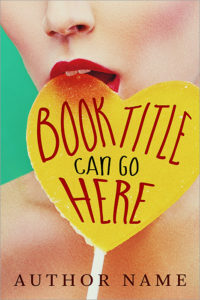 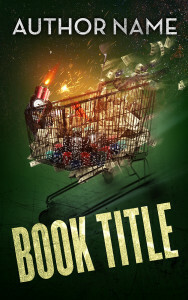 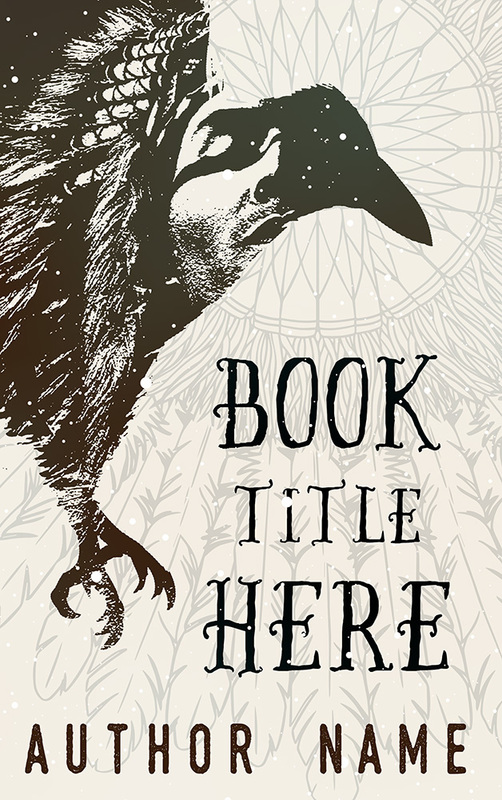 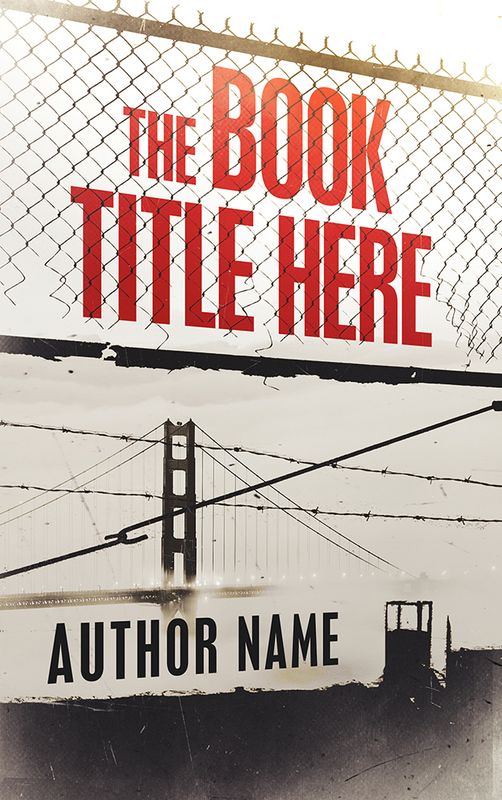 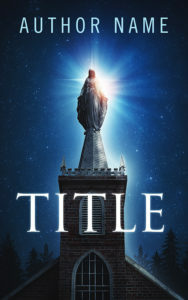 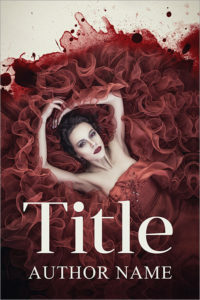 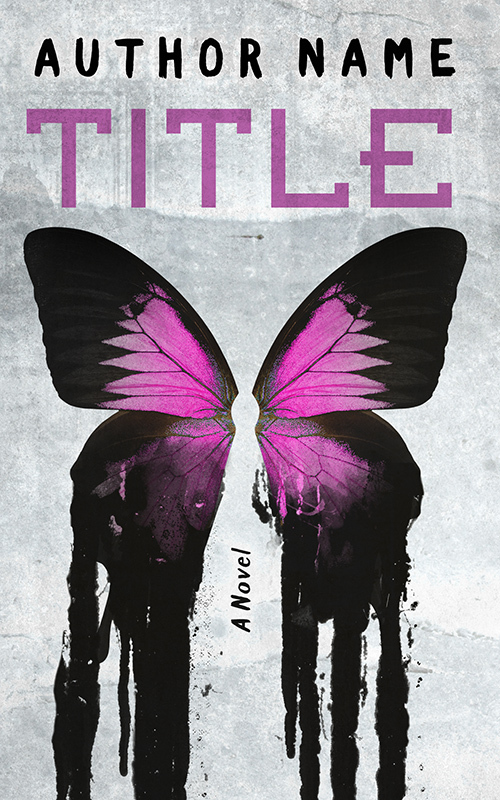 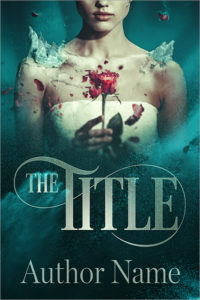 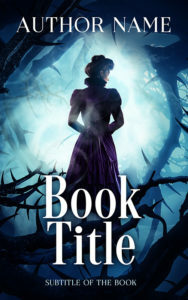 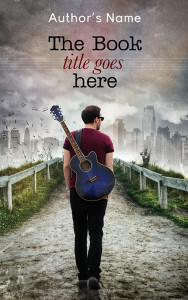 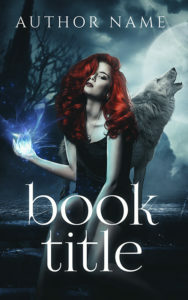 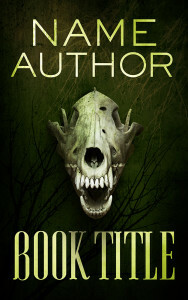 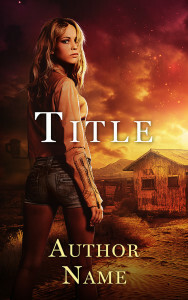 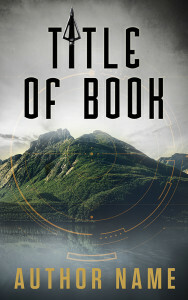 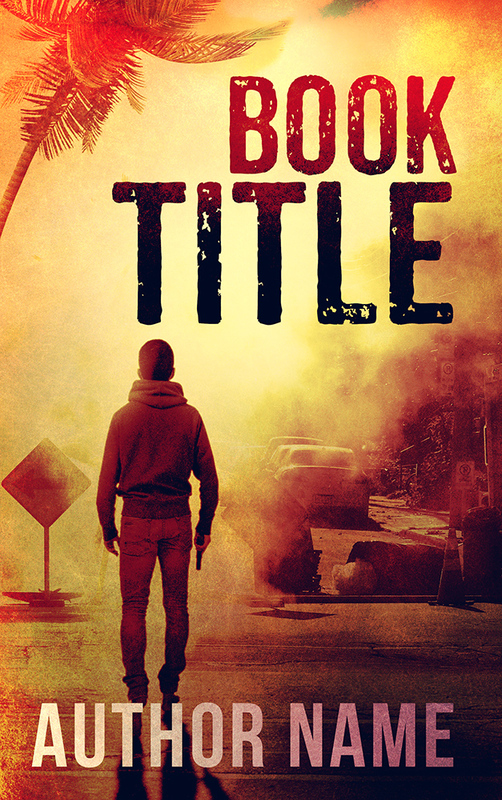 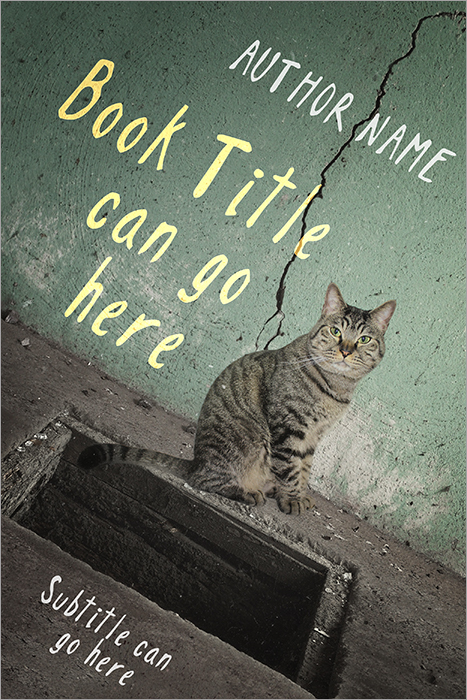 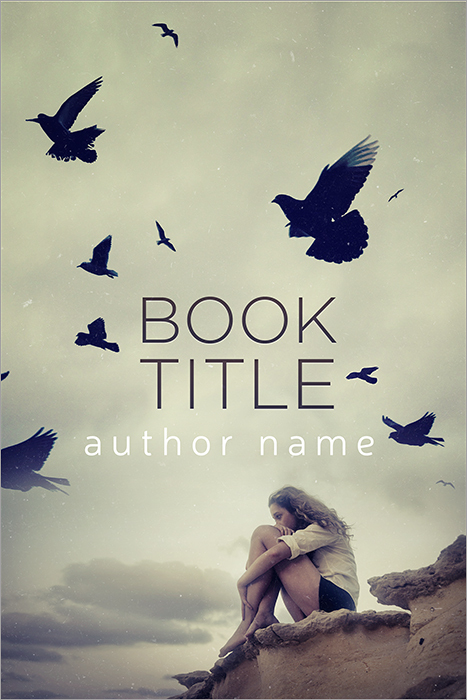 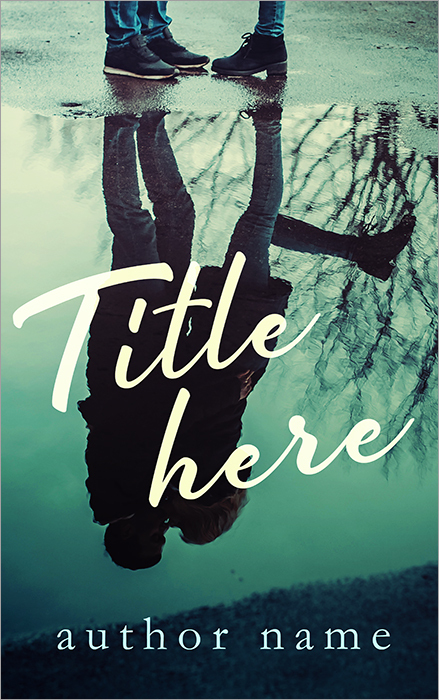 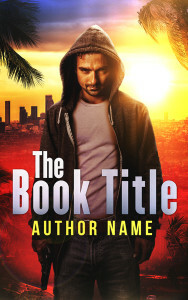 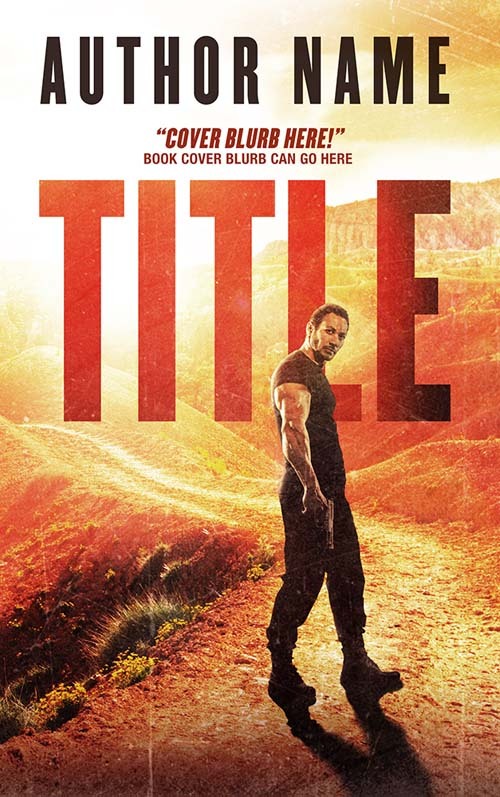 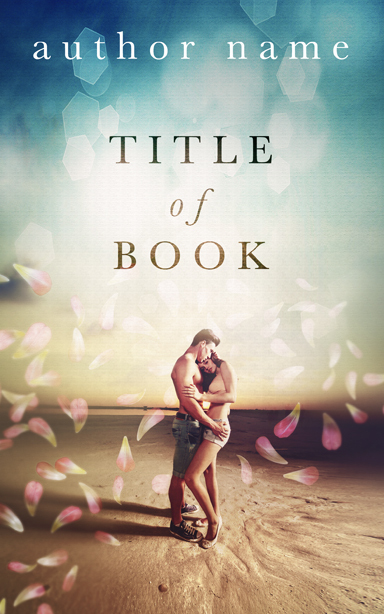 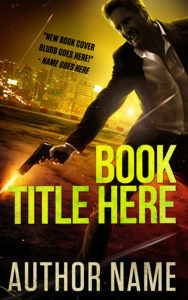 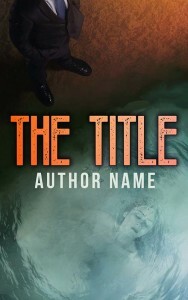 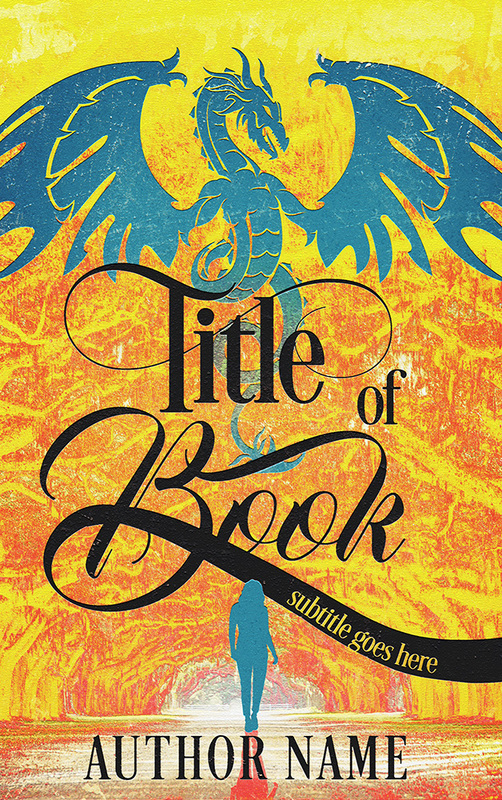 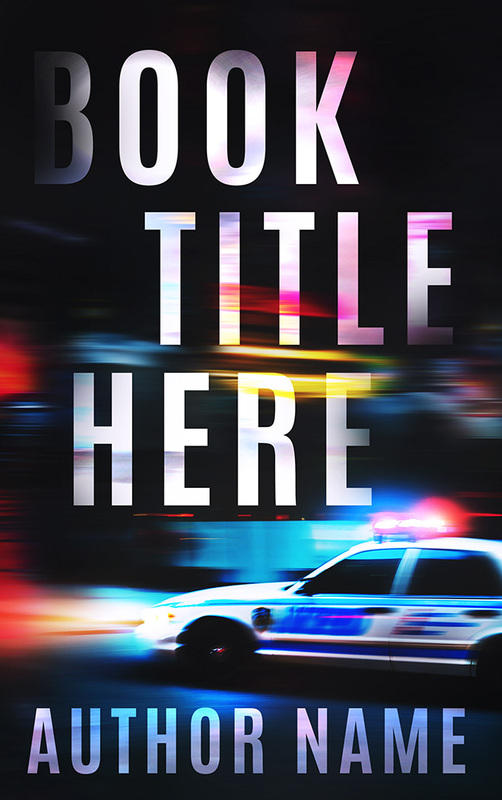 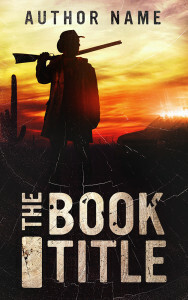 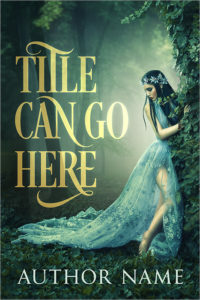 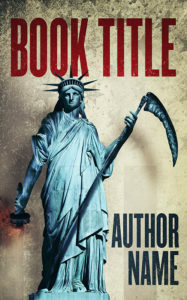 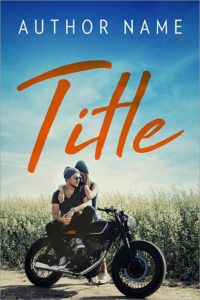 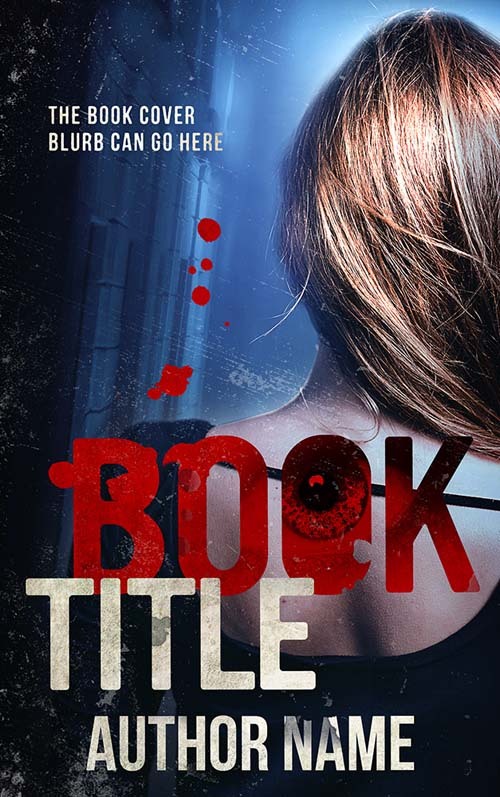 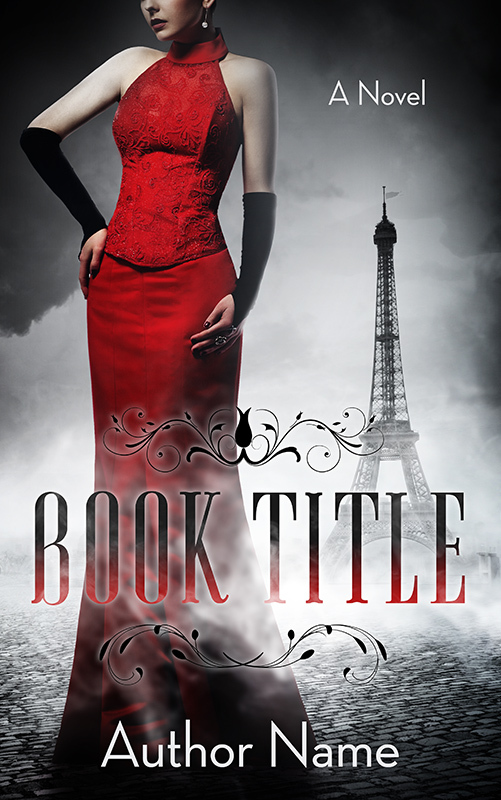 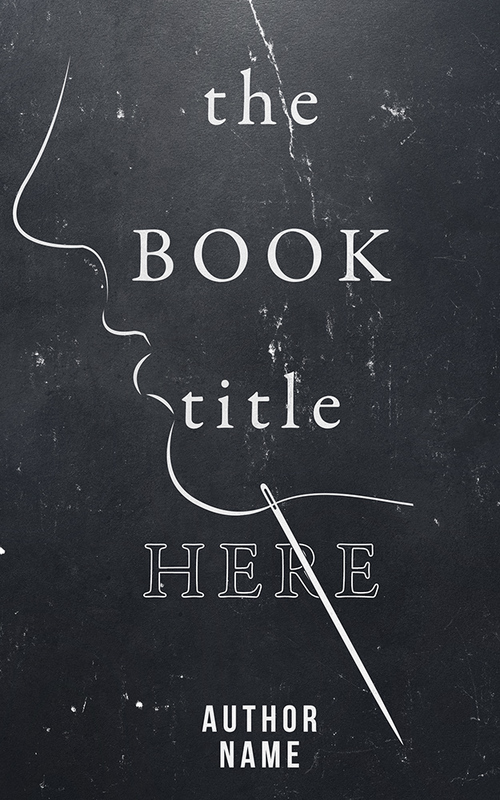 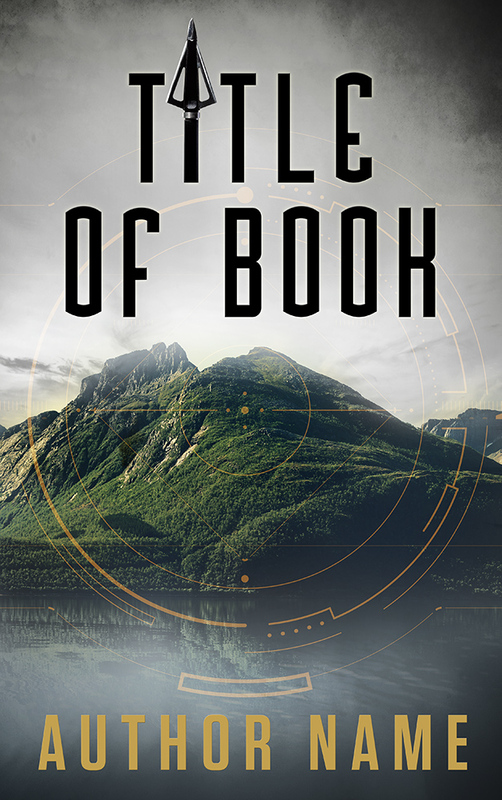 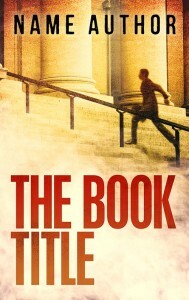 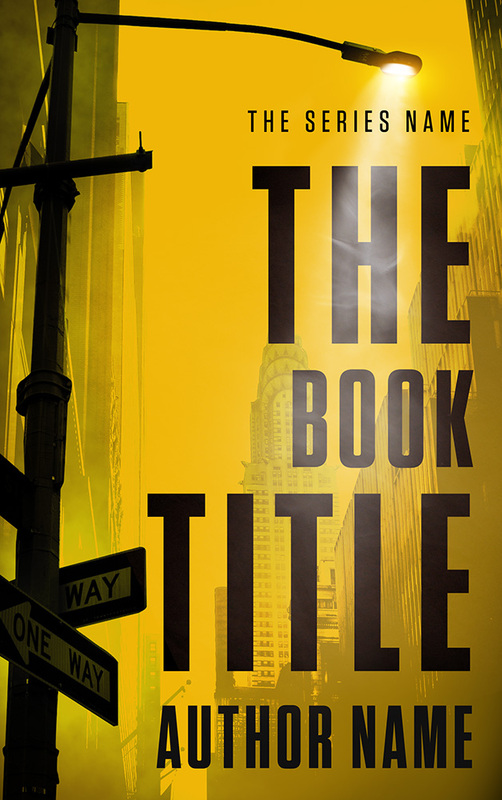 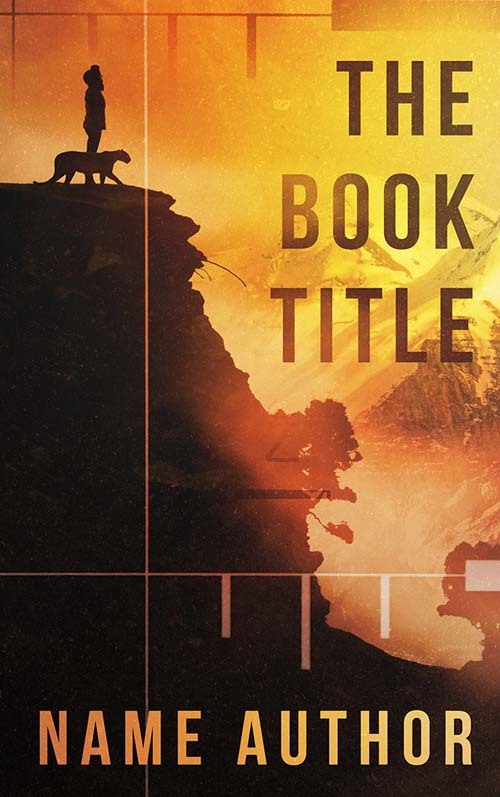 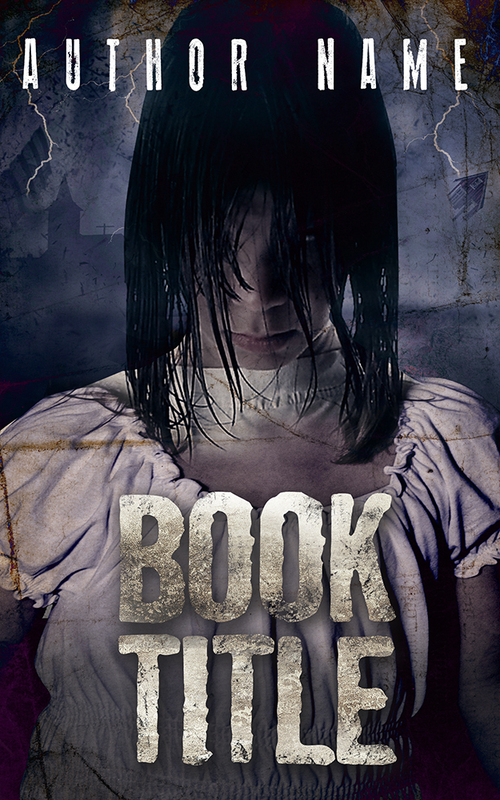 The cost of your cover design includes the rights to use these images and is limited to a print-run of 250,000 units, or sales in the case of ebooks. 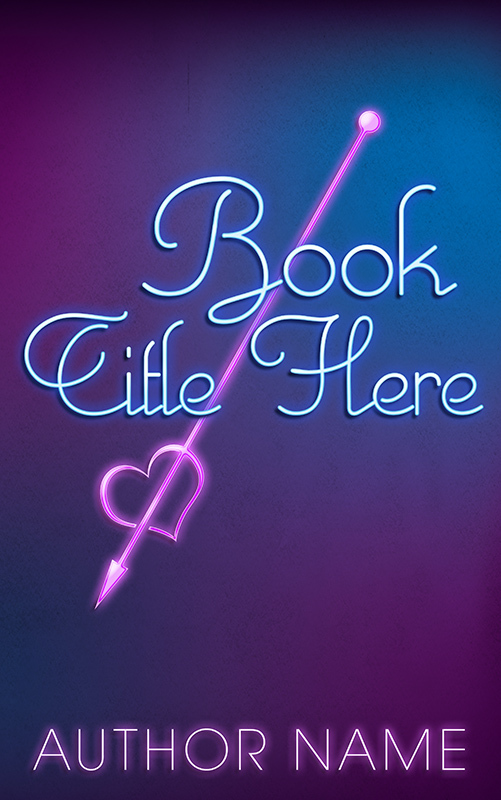 For unlimited usage, there would be an additional fee of approximately $100 per image. 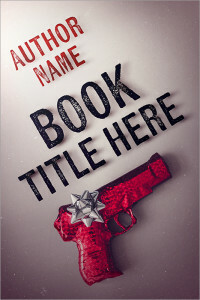 For more information on the licensing of images, please visit http://www.shutterstock.com/licensing.mhtml. 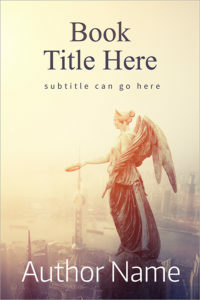 Should you wish to purchase the unlimited usage rights at the time of ordering, or at any point in future, please let me know.